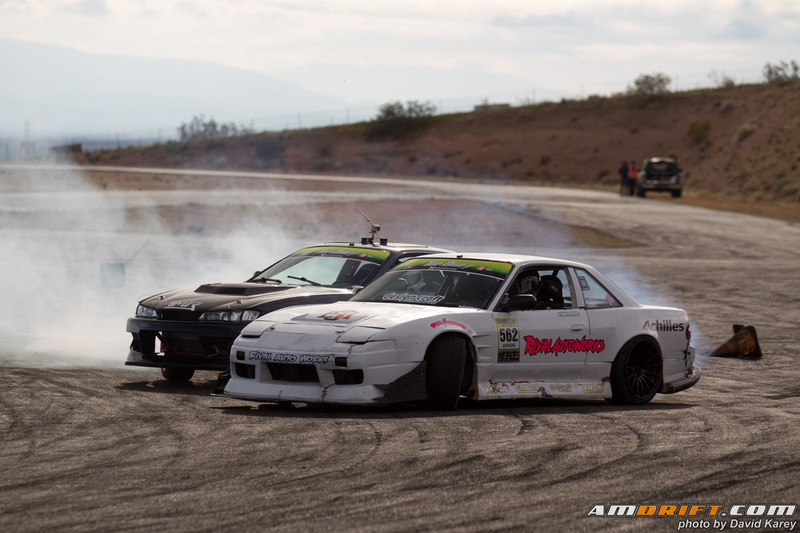 Sean Adriano and Dominic Martinez in the battle for 1st. Sean Adriano (center), 1st place. 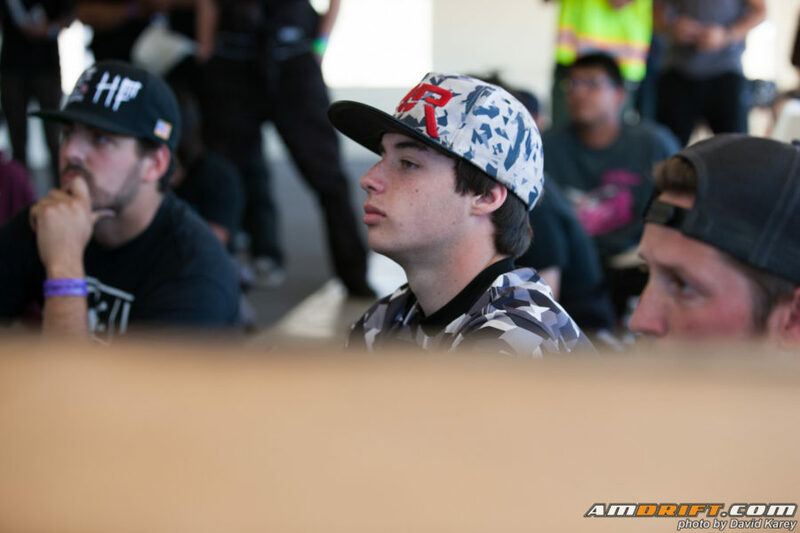 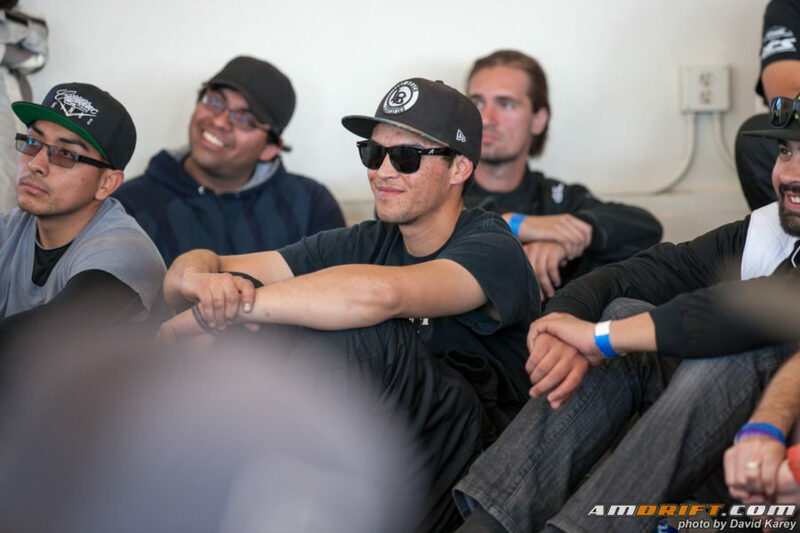 Dominic Martinez (right), 2nd place. 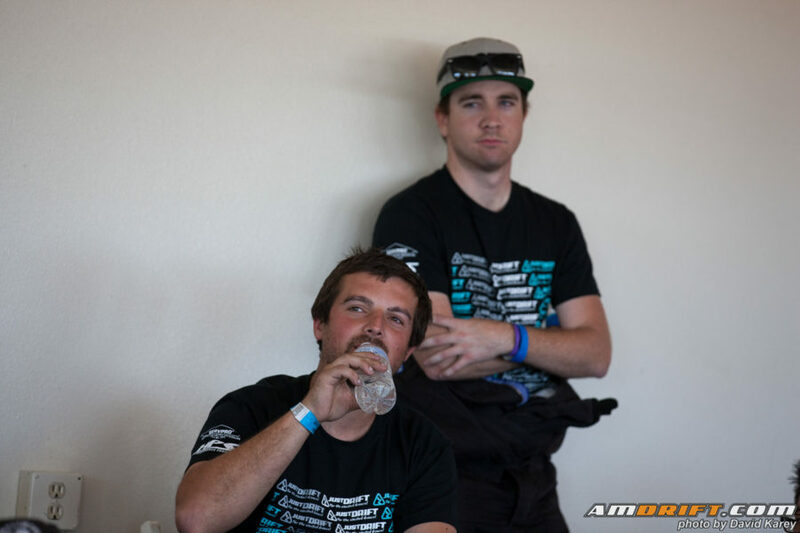 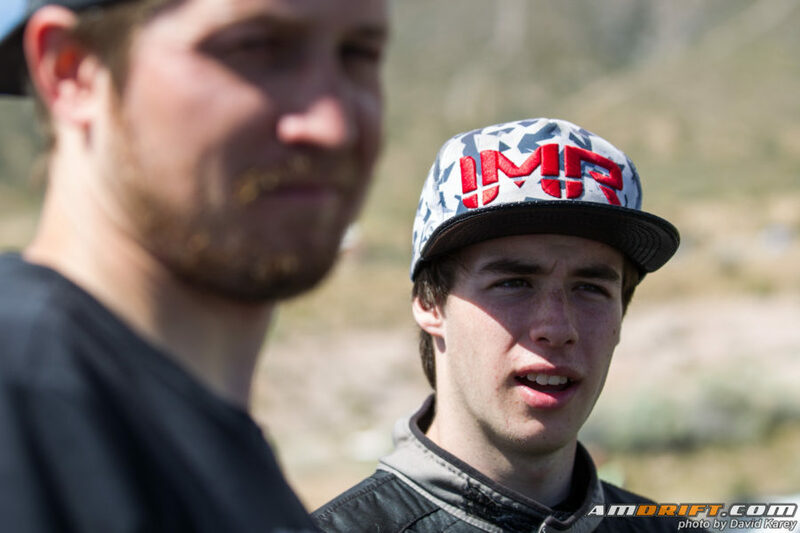 Kyle Cameron (left), 3rd place. 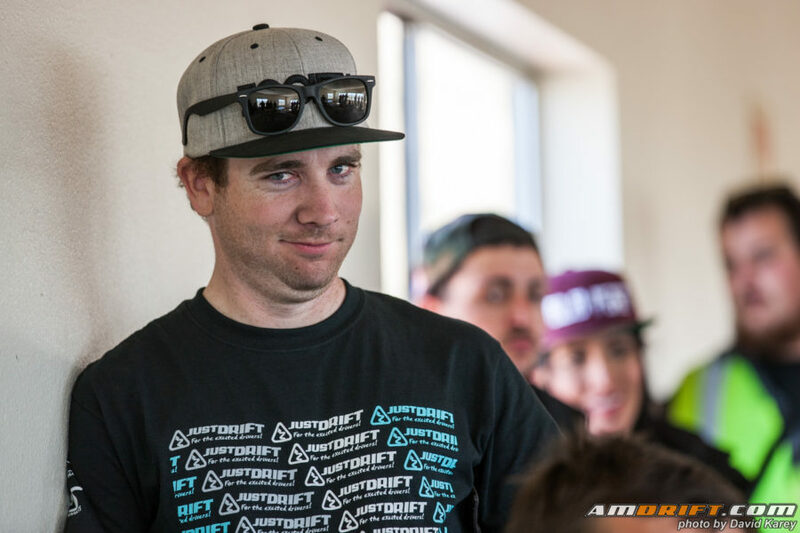 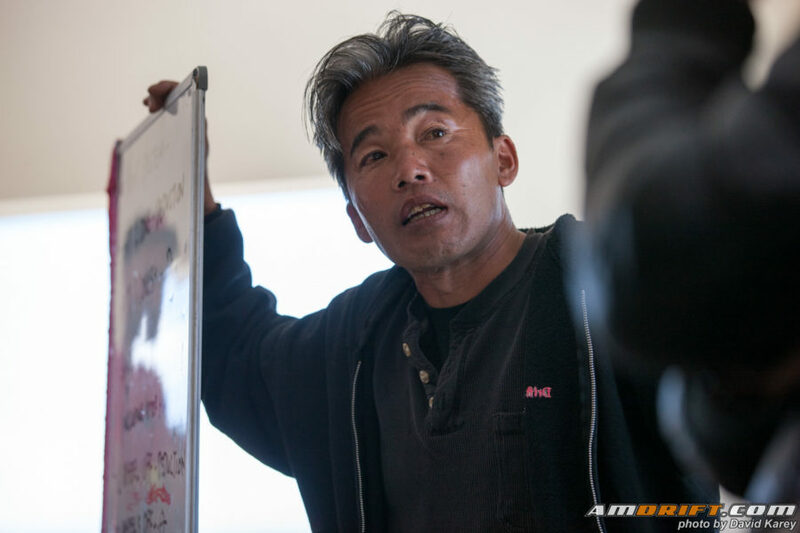 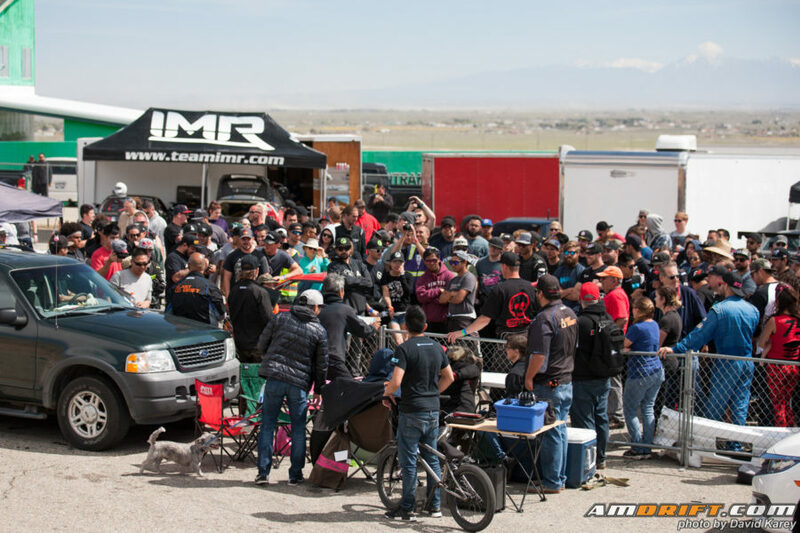 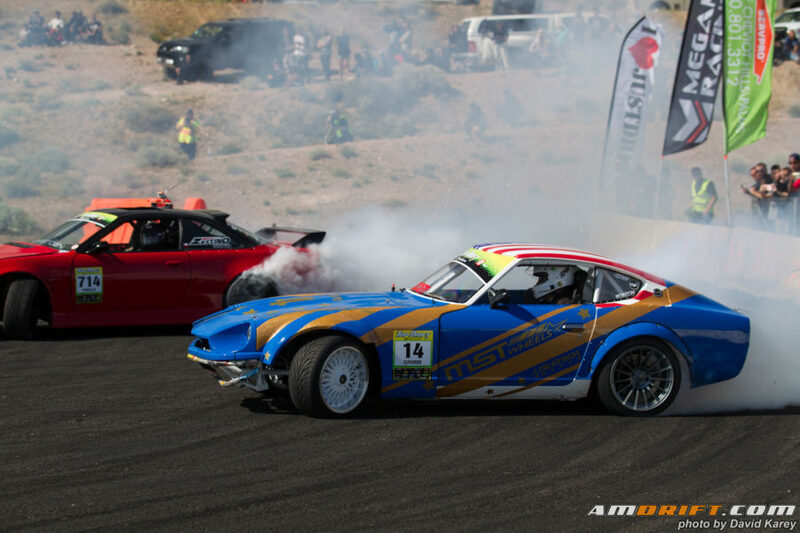 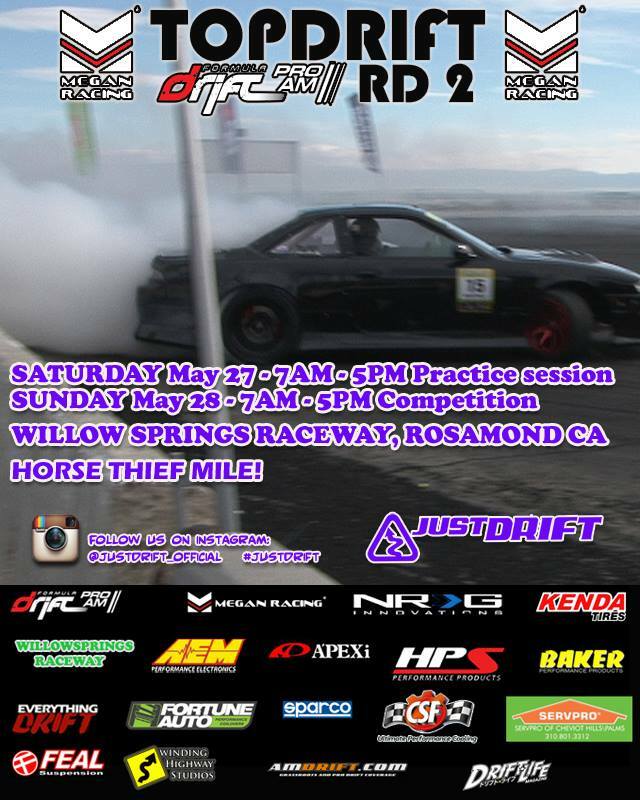 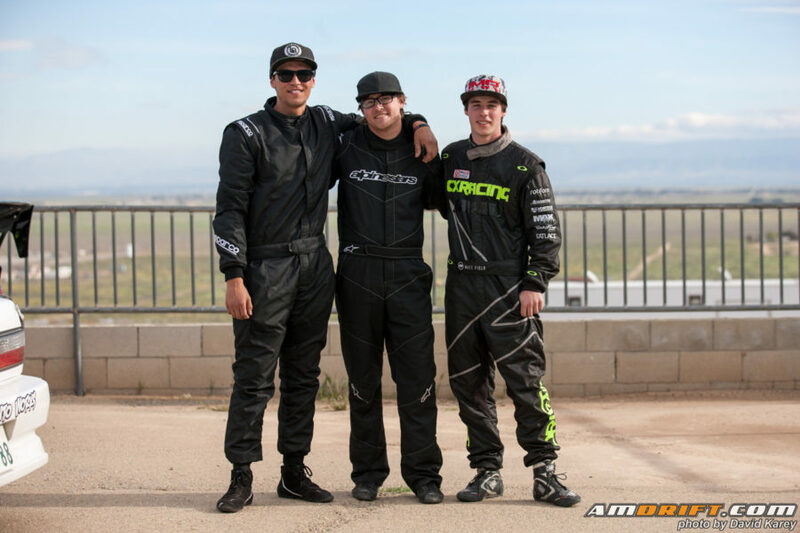 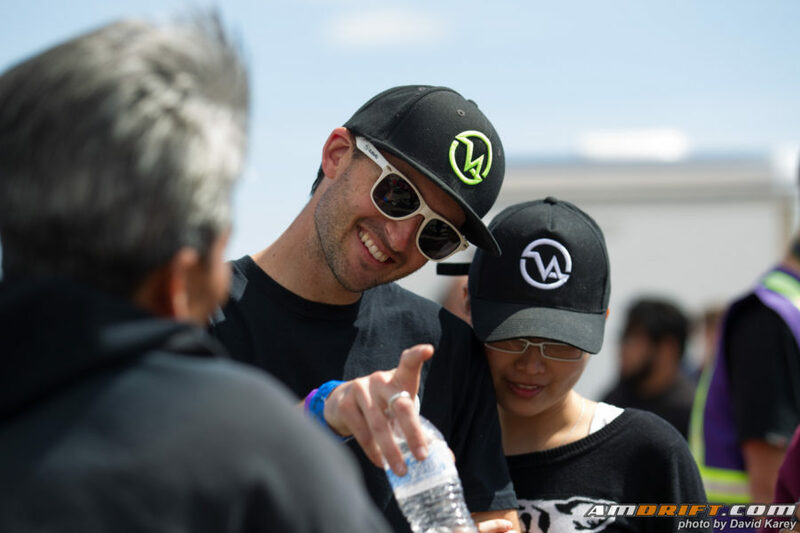 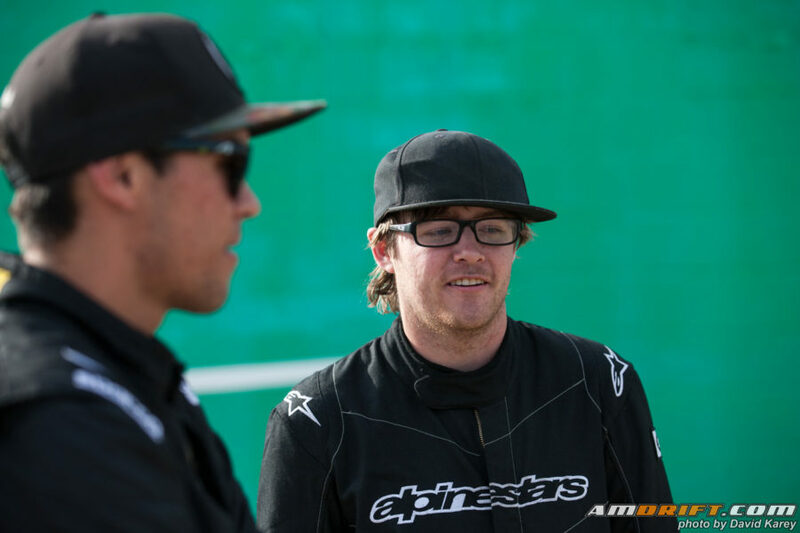 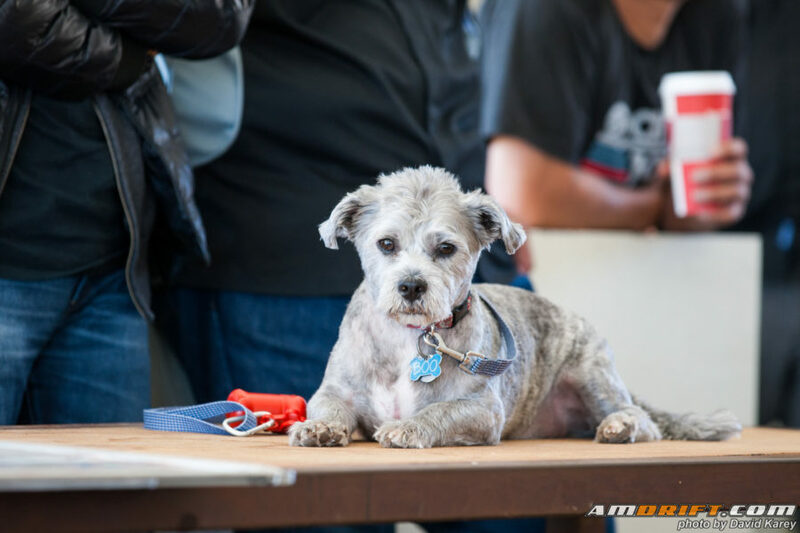 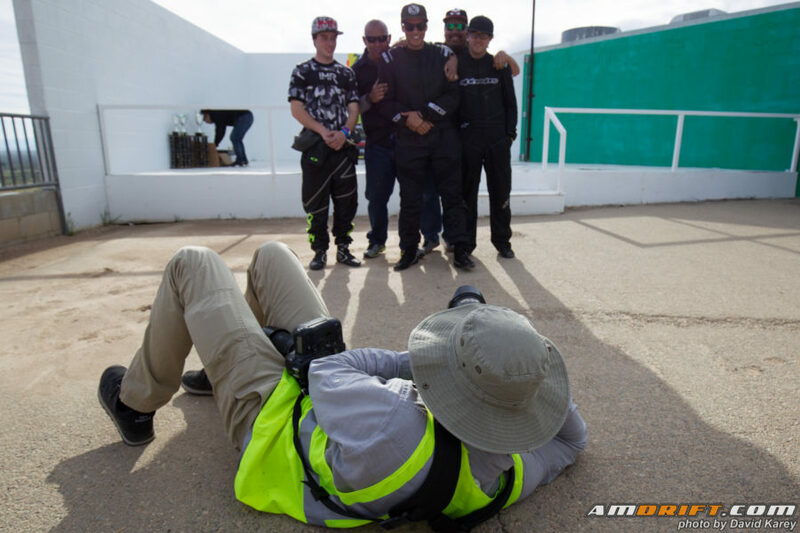 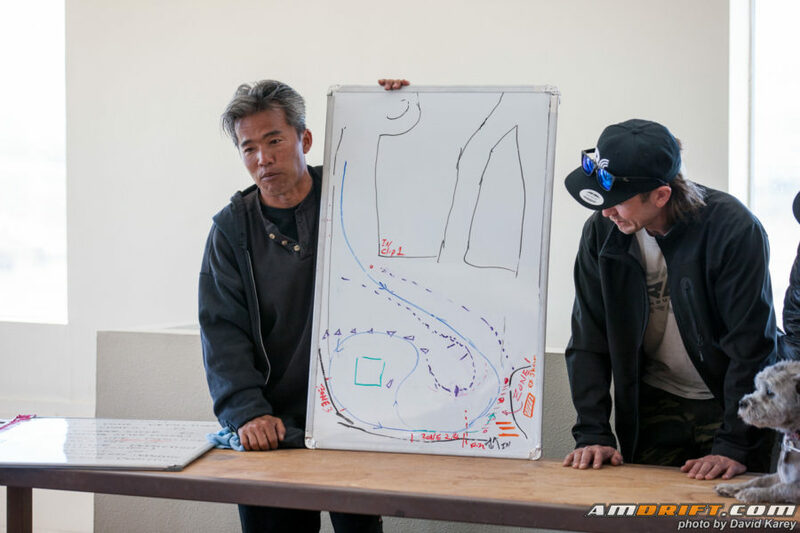 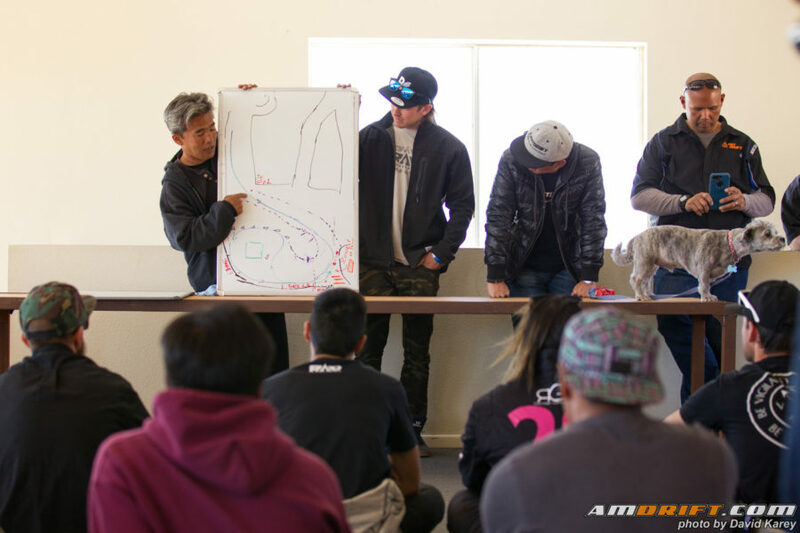 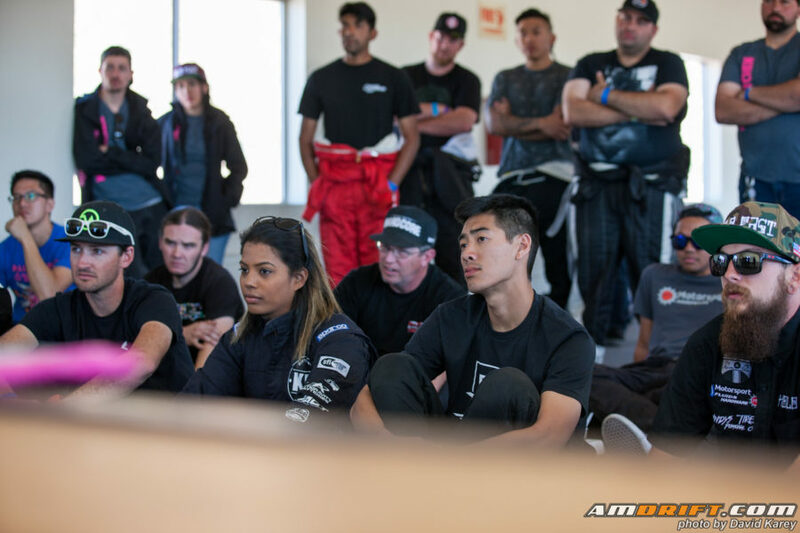 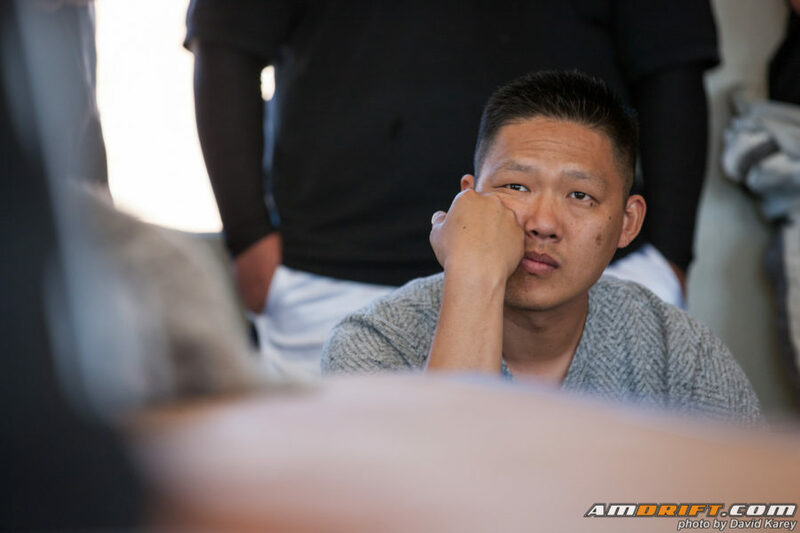 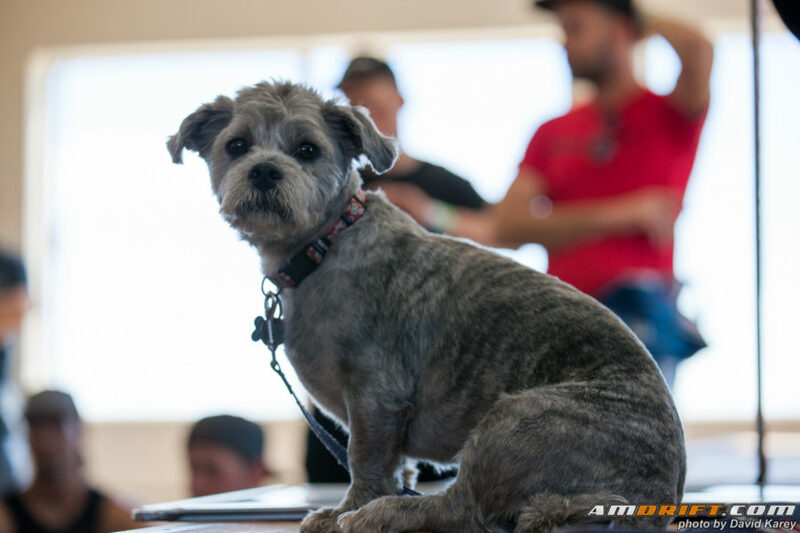 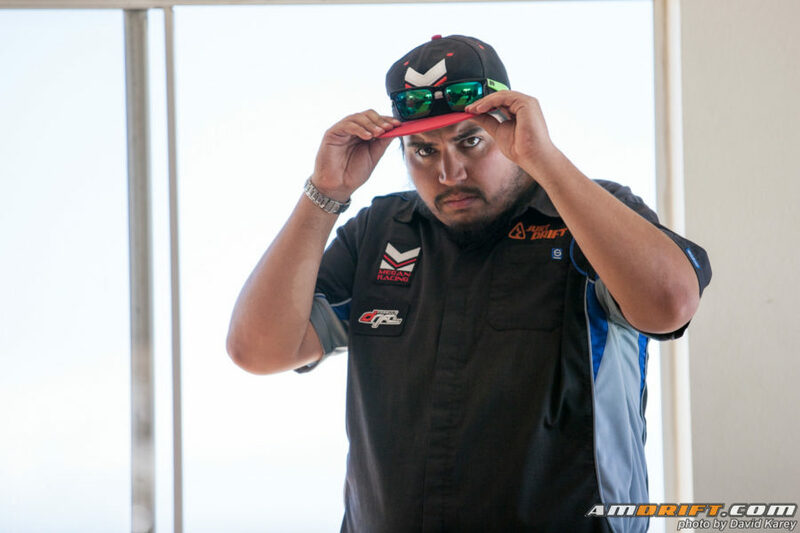 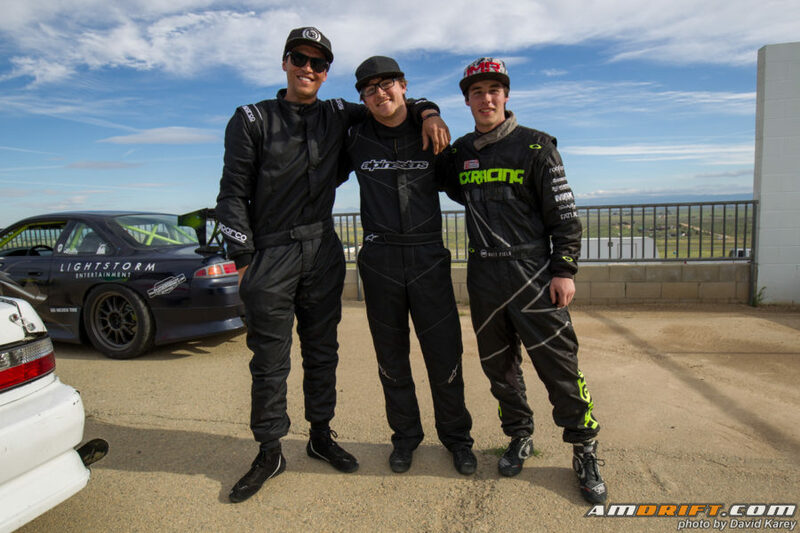 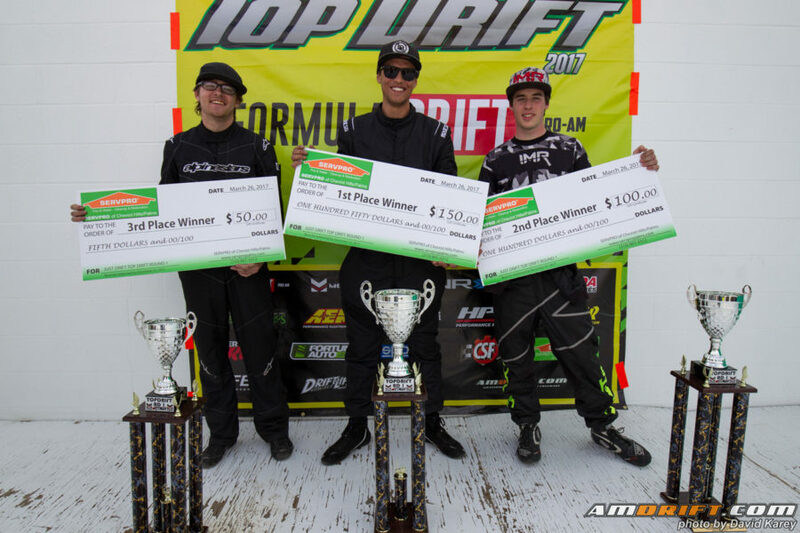 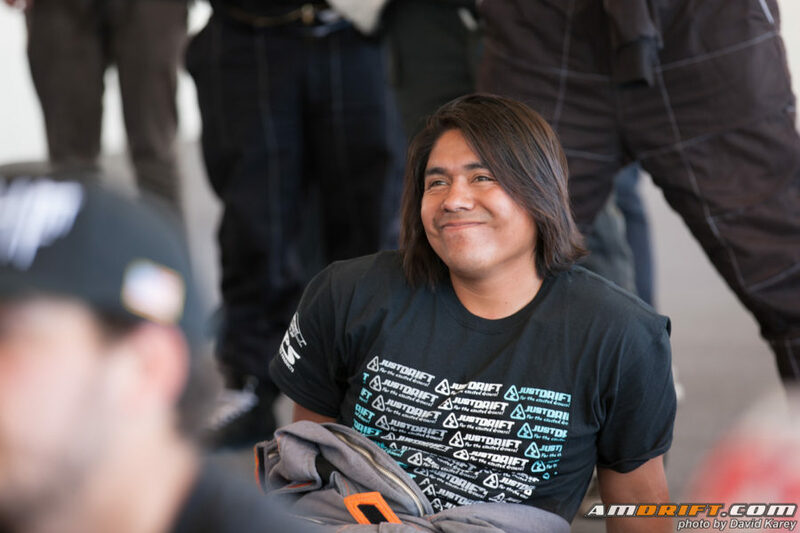 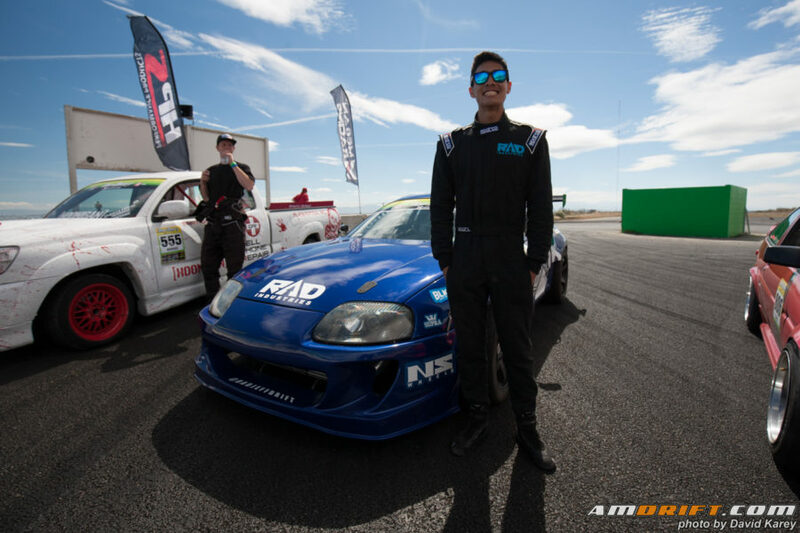 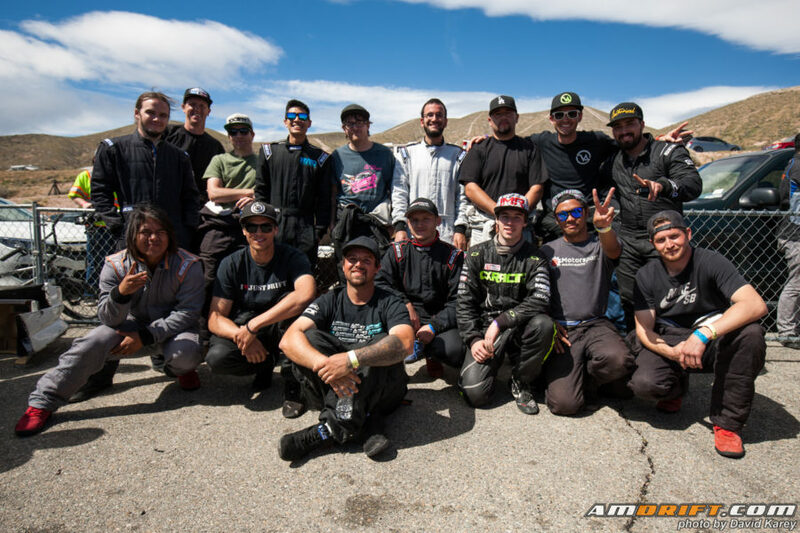 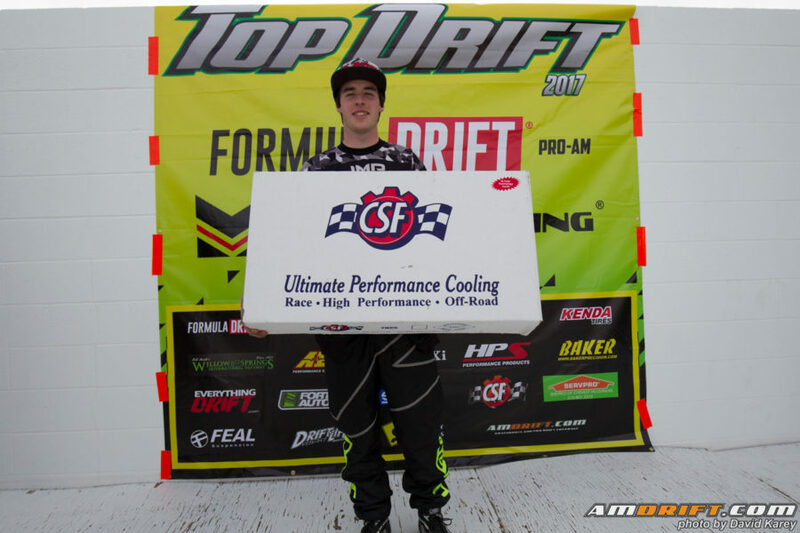 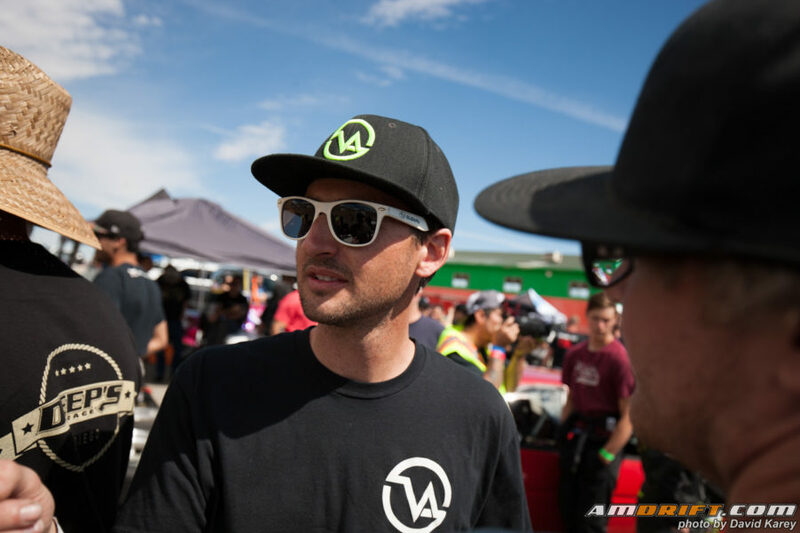 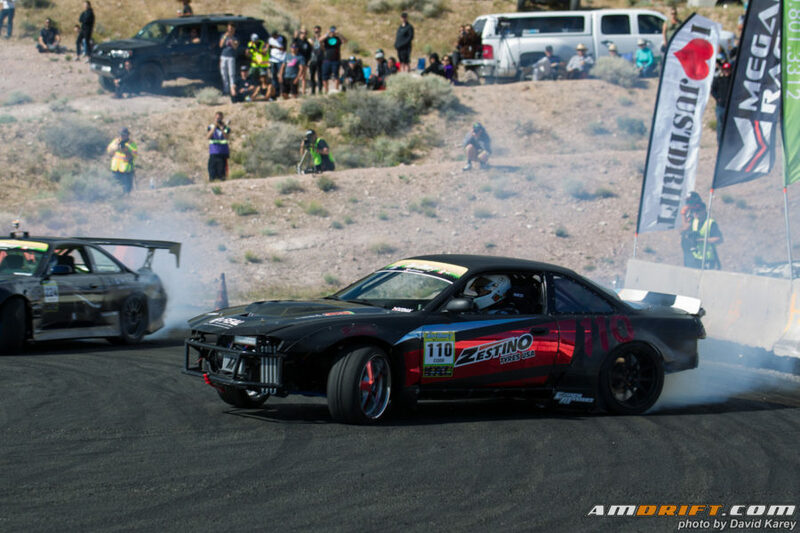 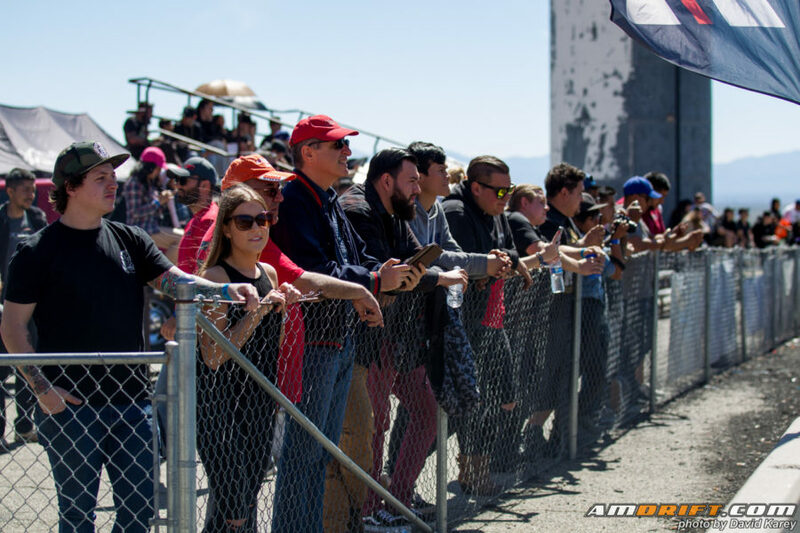 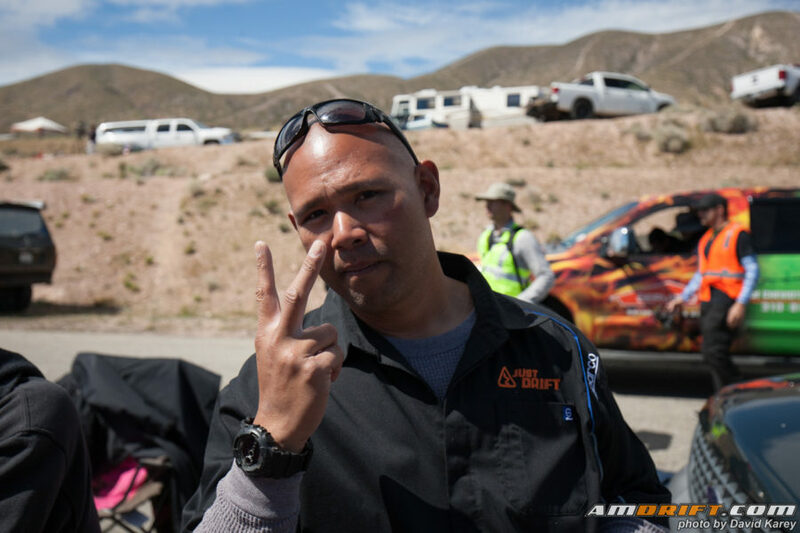 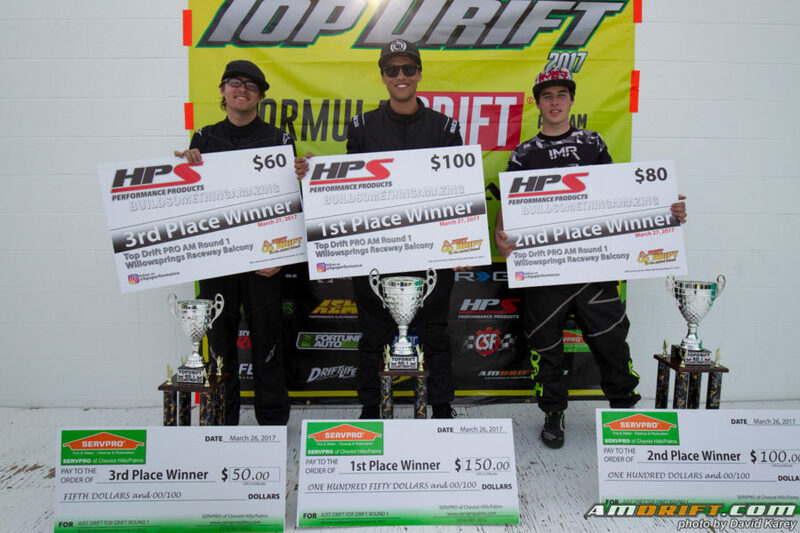 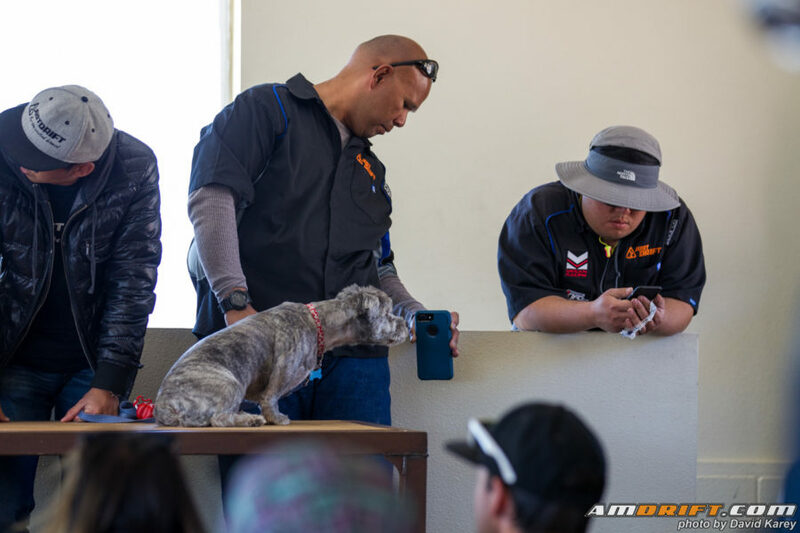 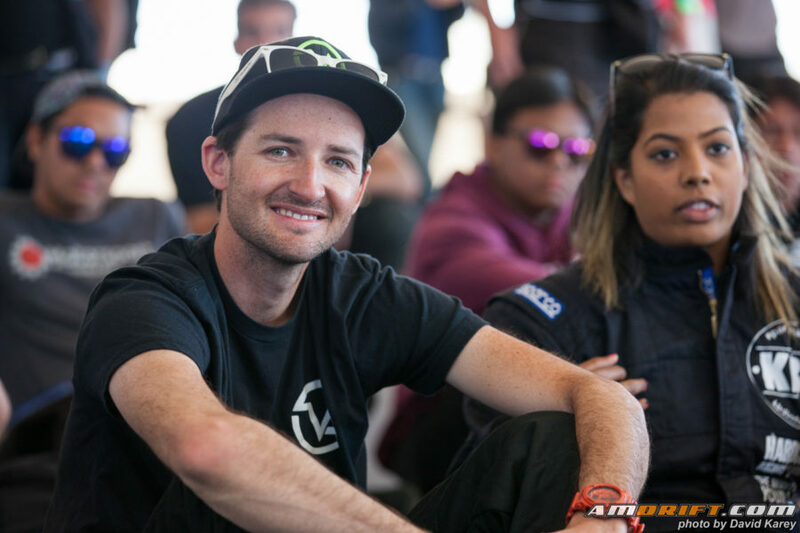 Top Drift Pro Am Round 2 will be going down on Sunday May 28th, 2017 at Willow Springs Raceway. 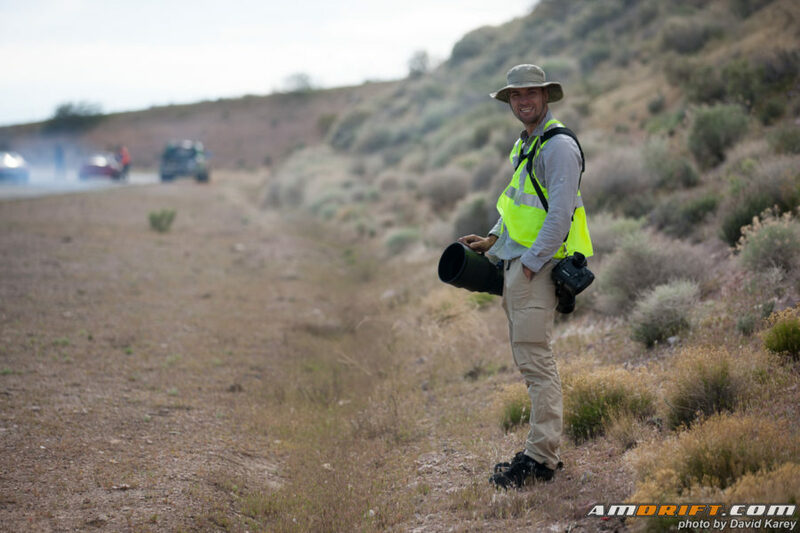 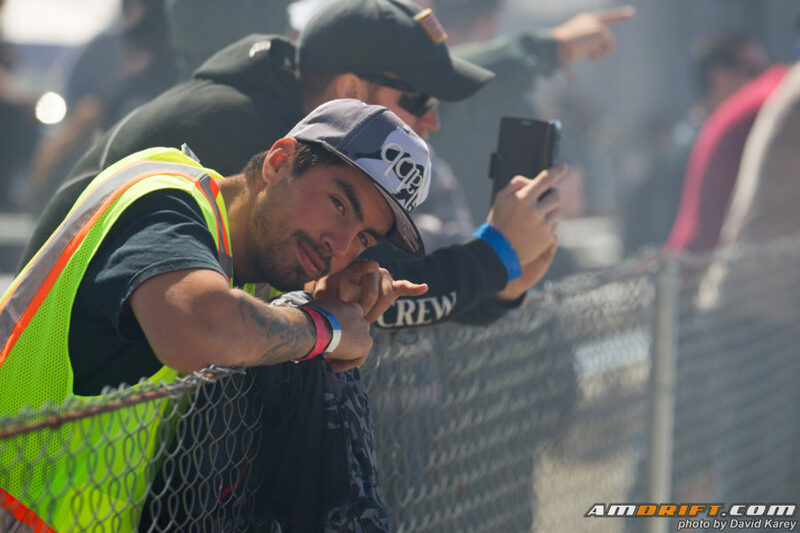 Be there to catch all the action! 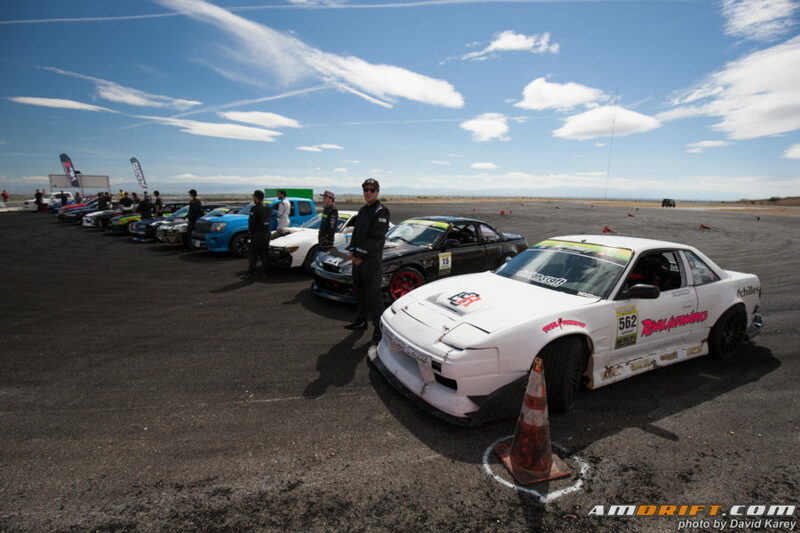 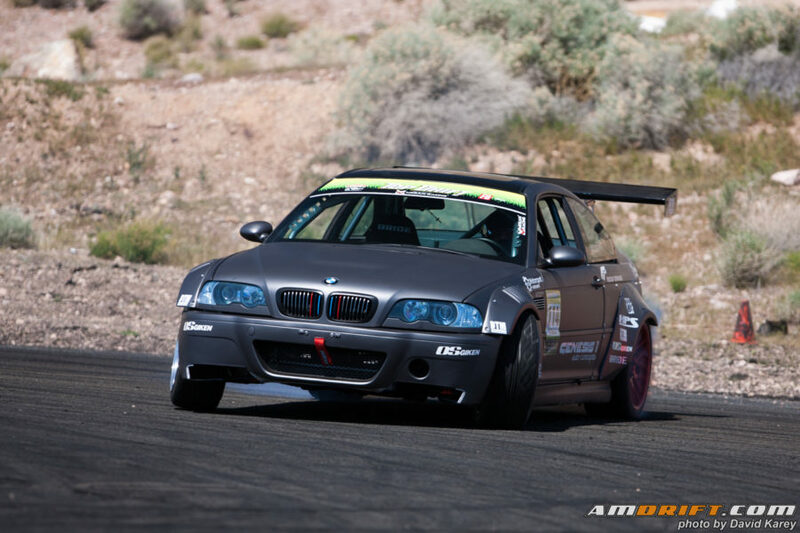 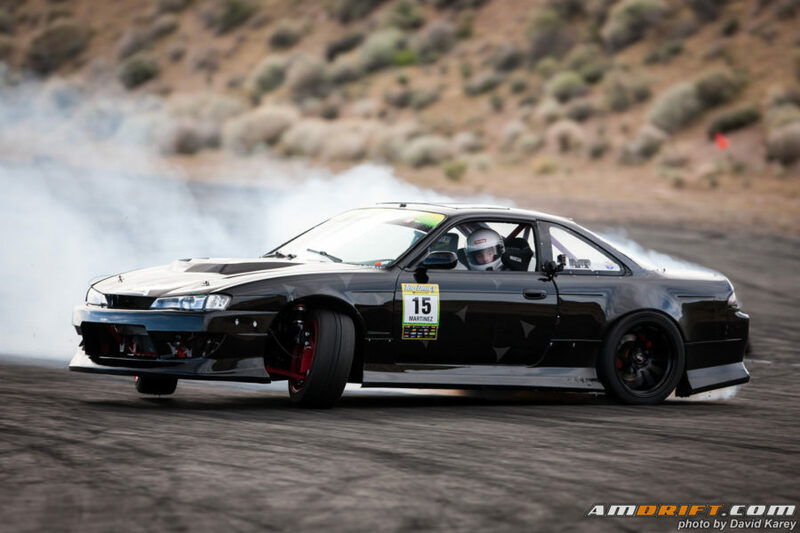 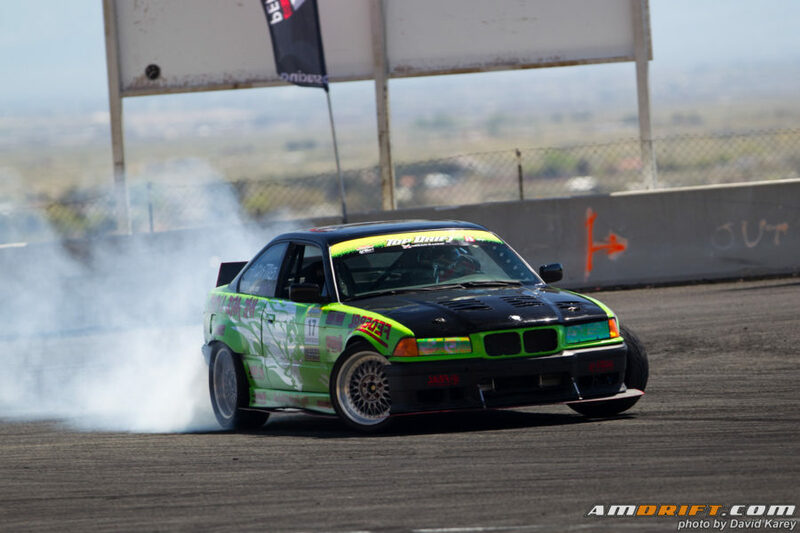 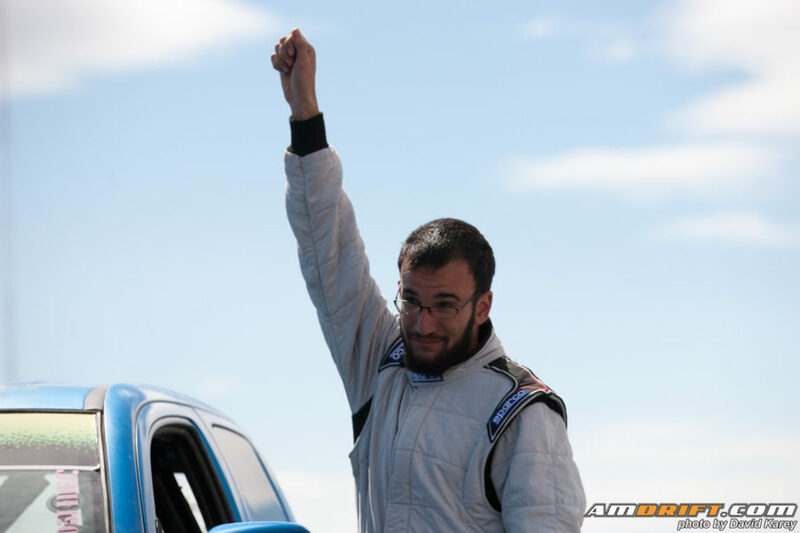 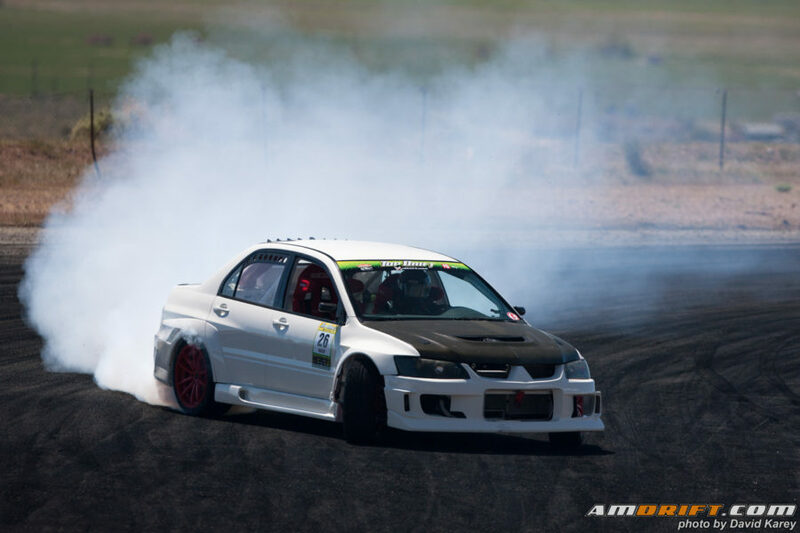 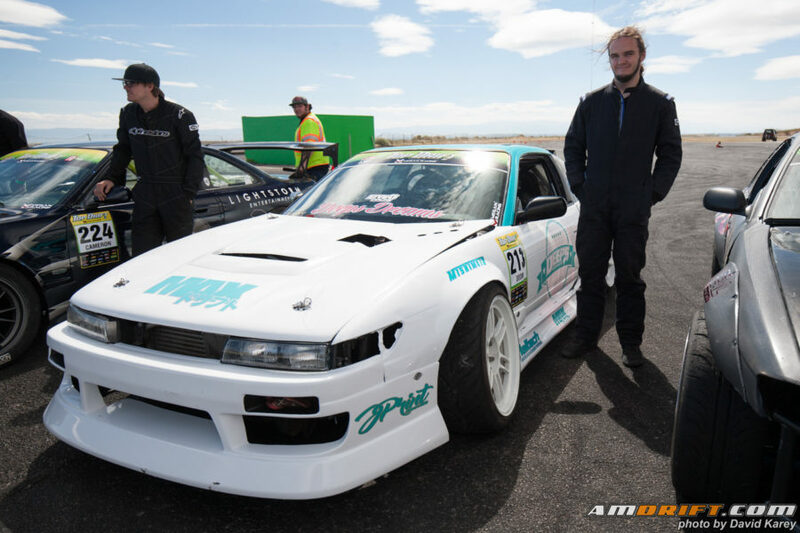 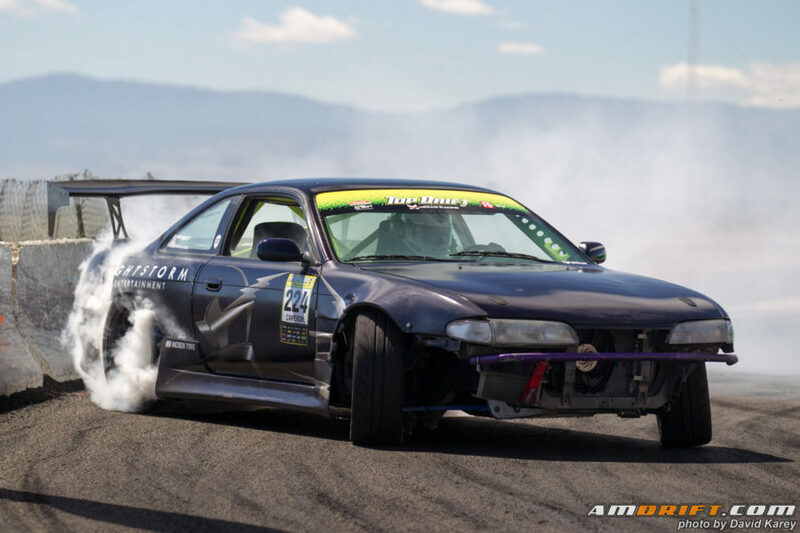 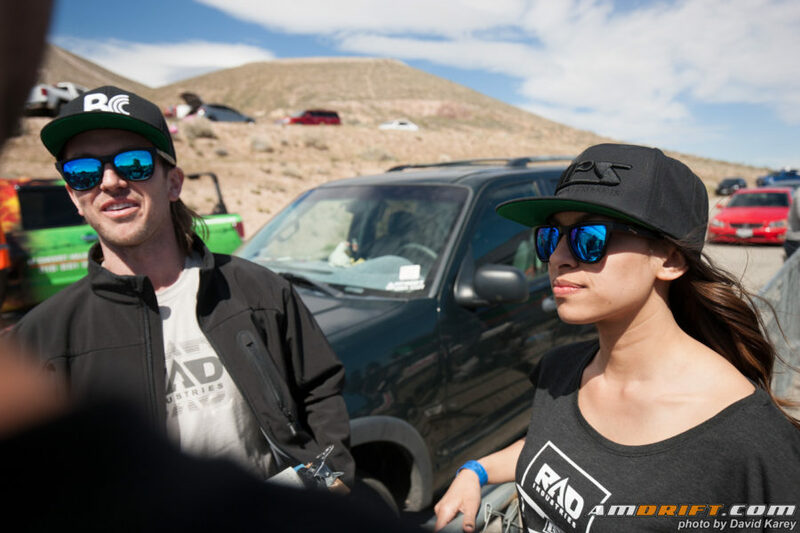 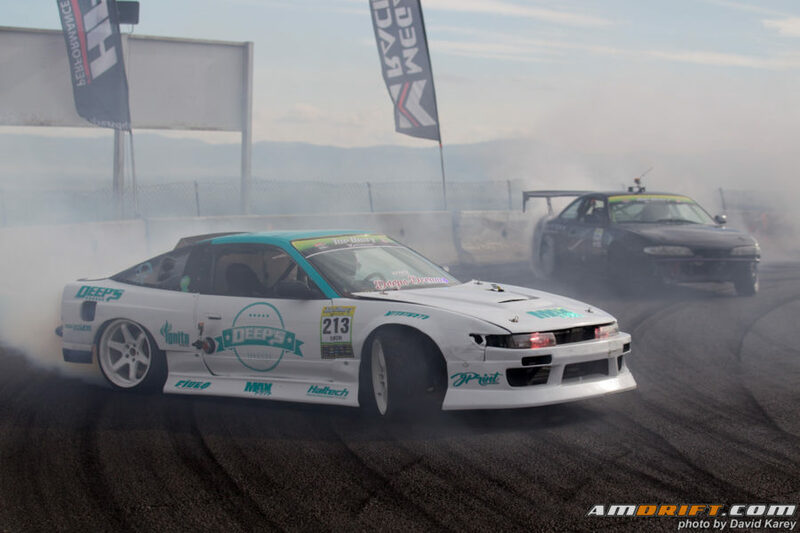 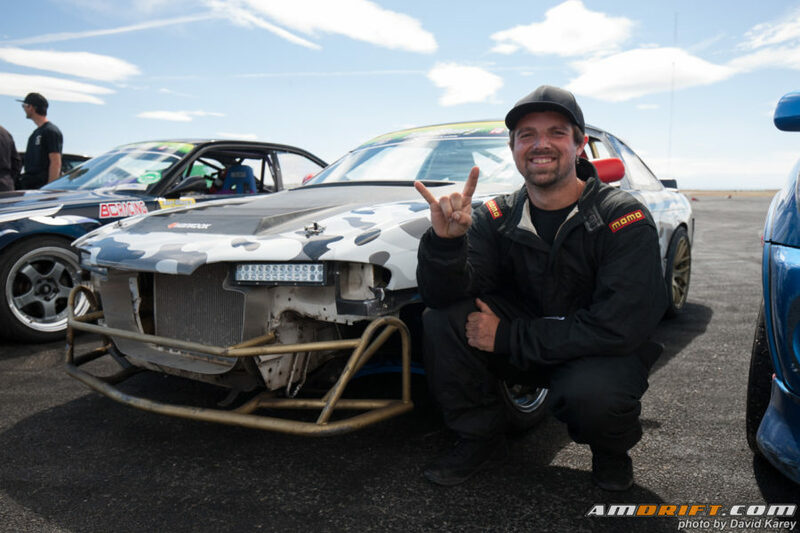 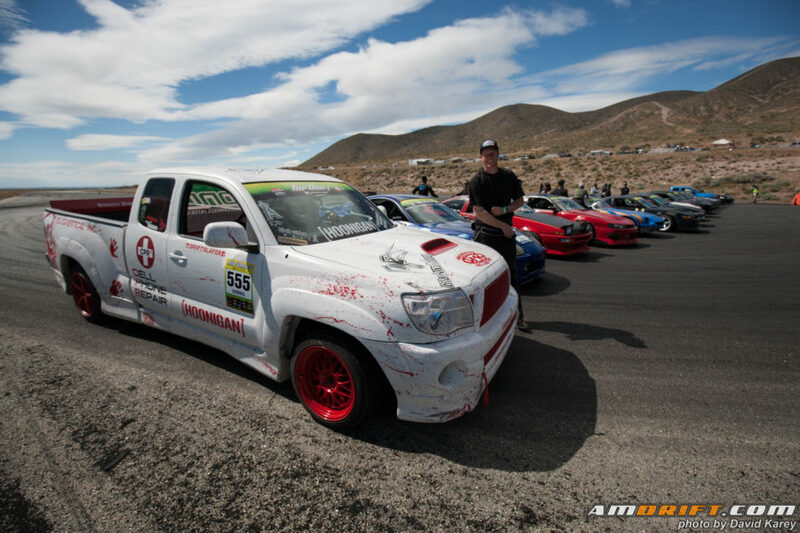 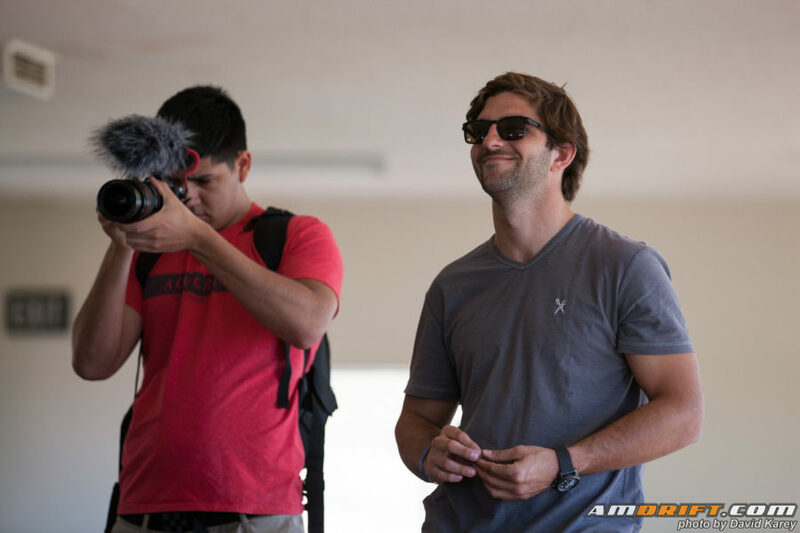 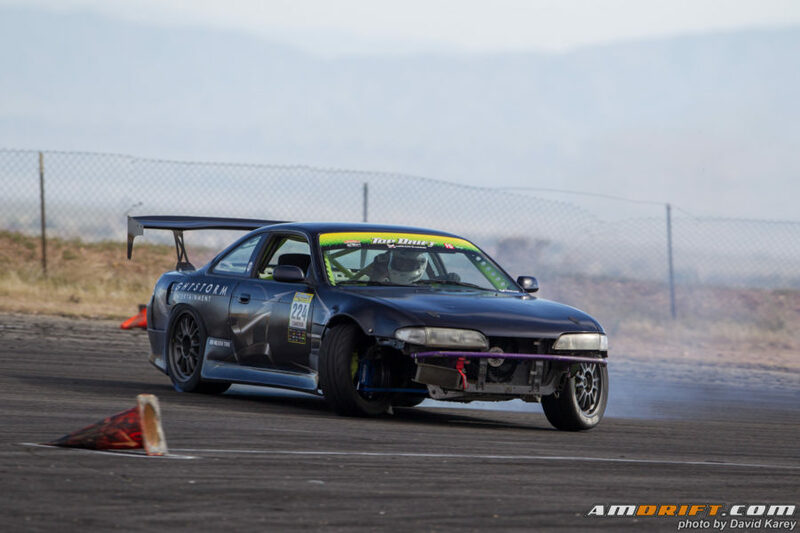 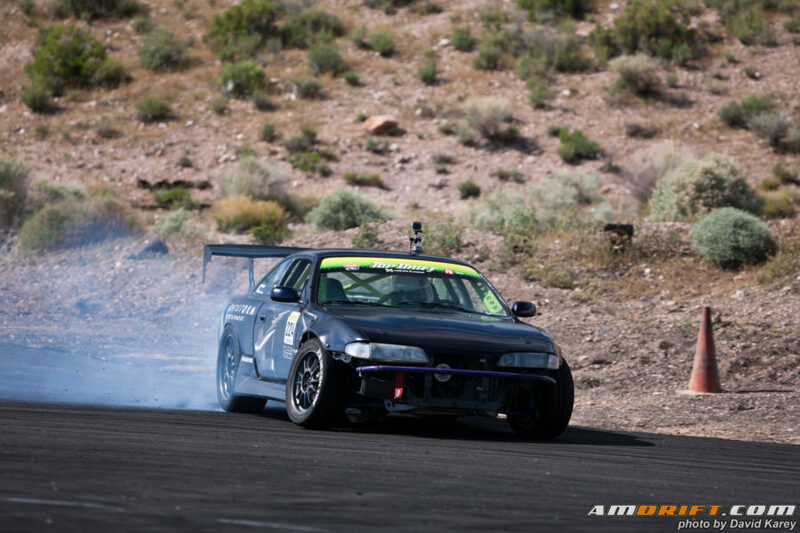 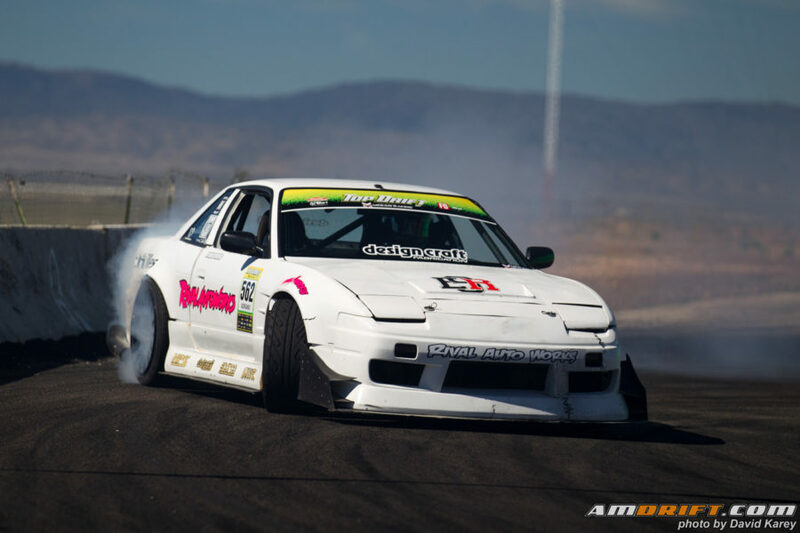 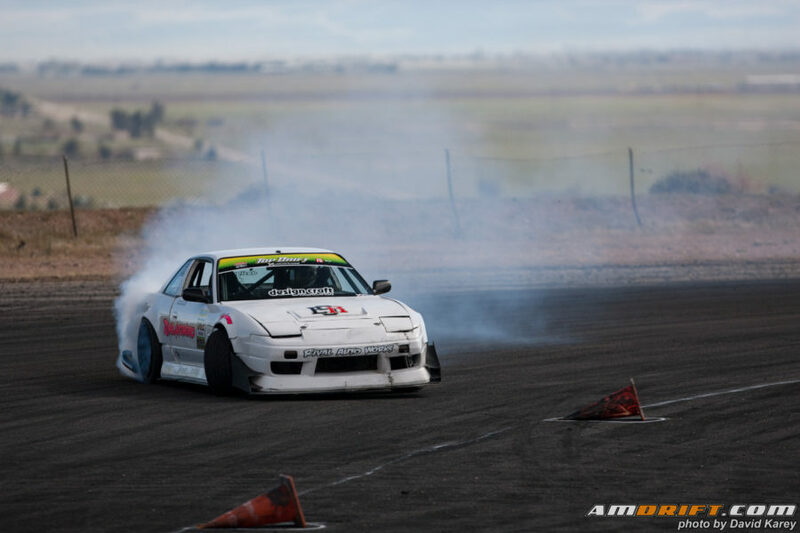 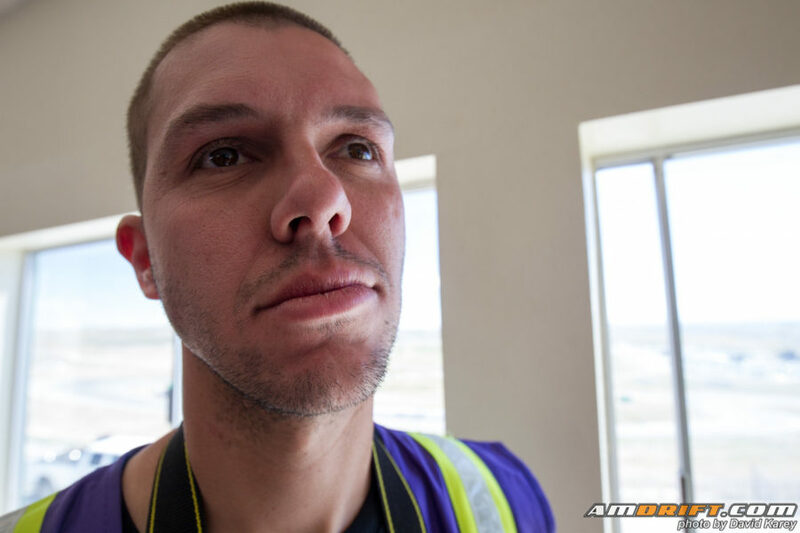 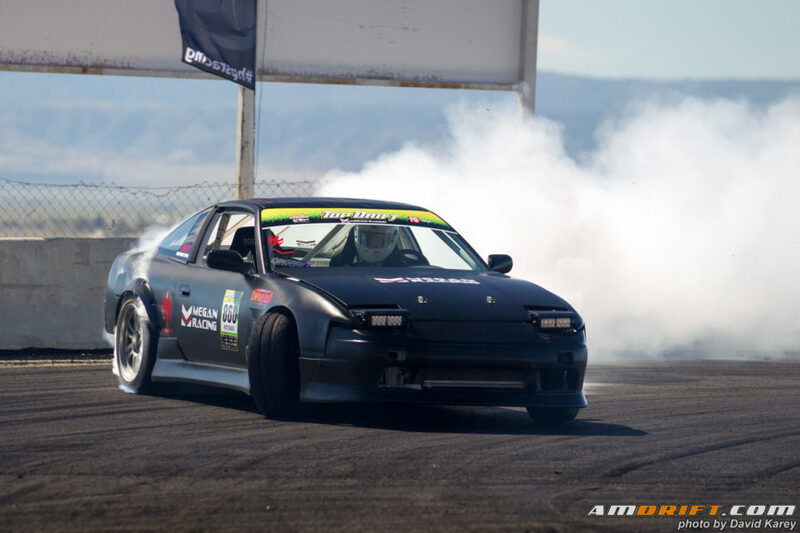 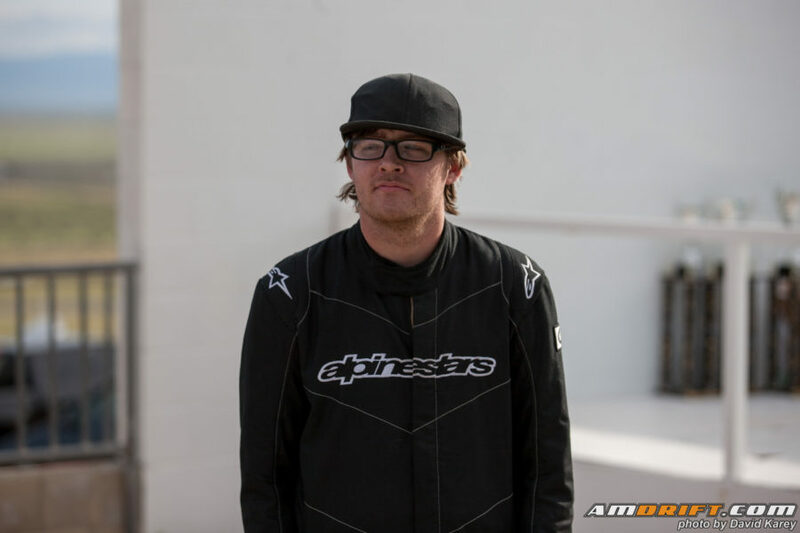 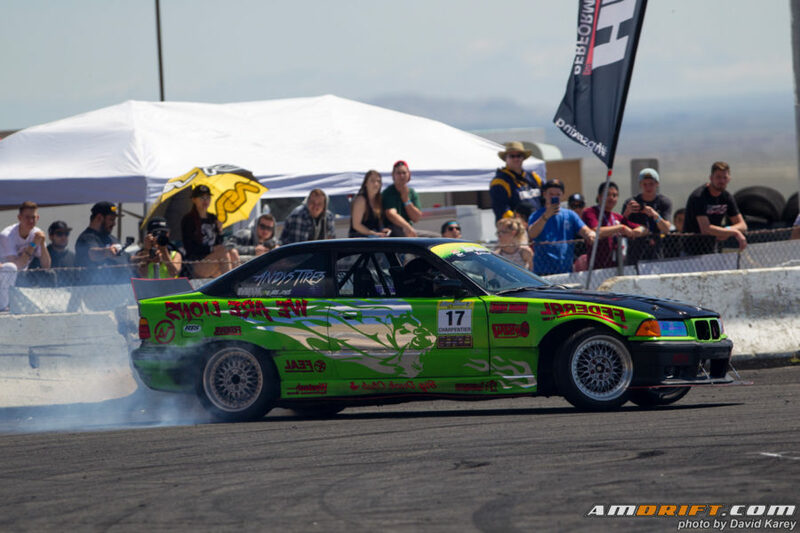 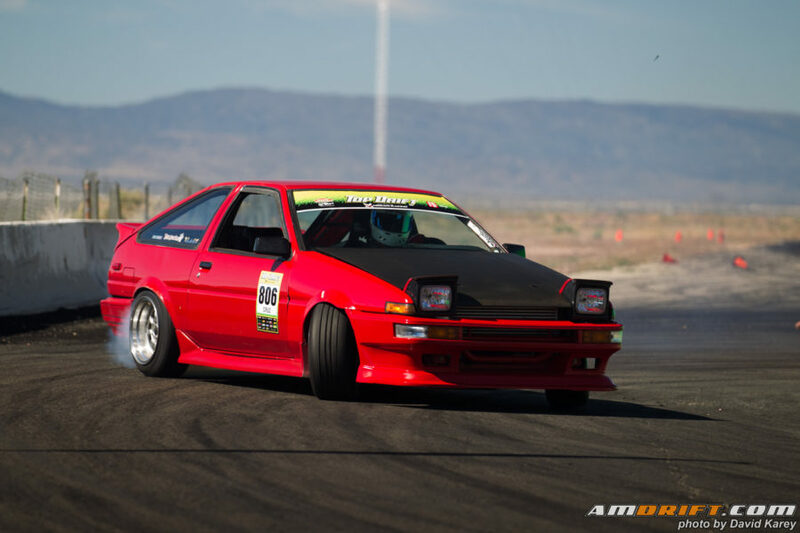 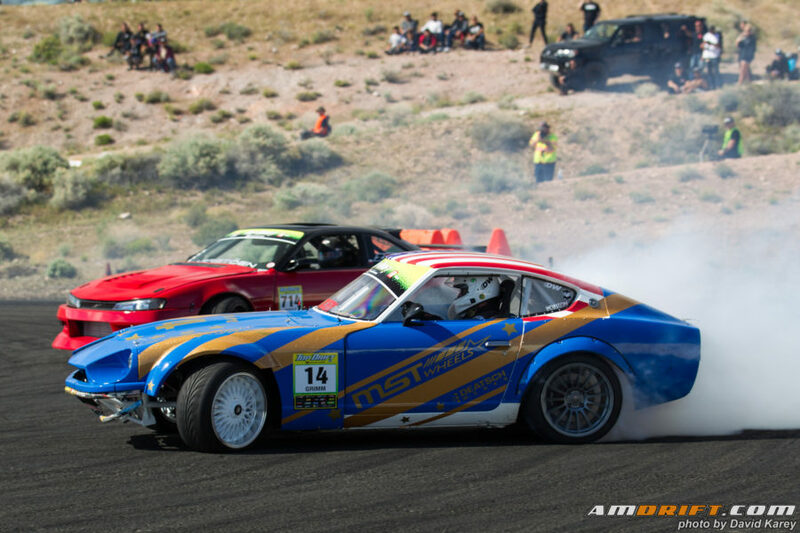 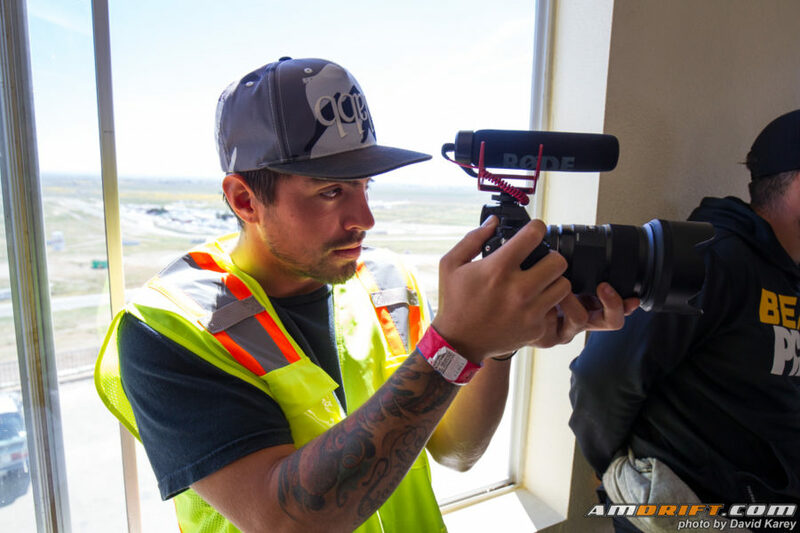 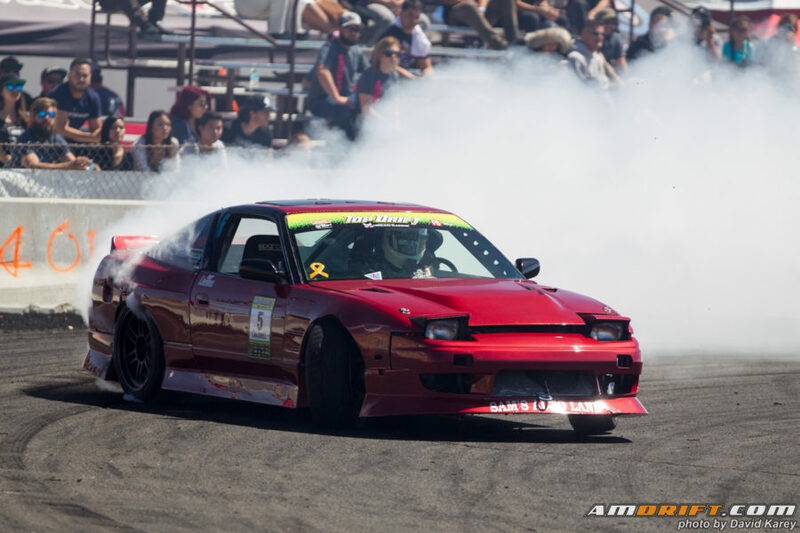 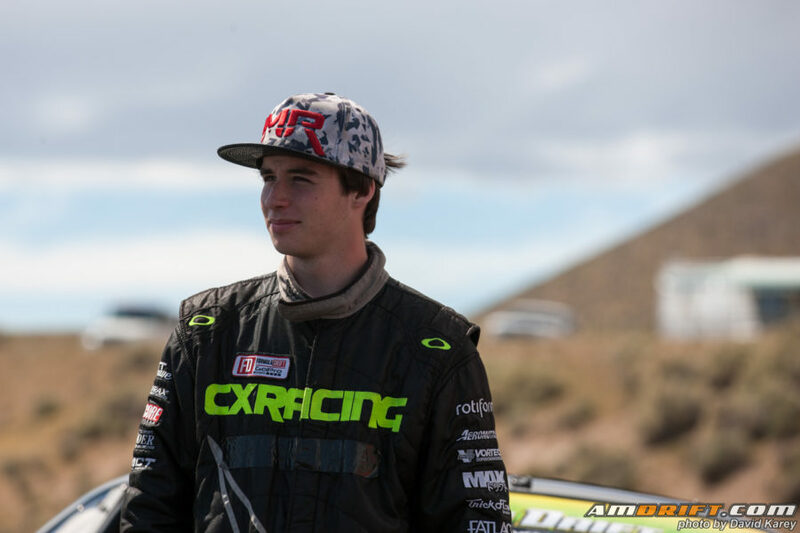 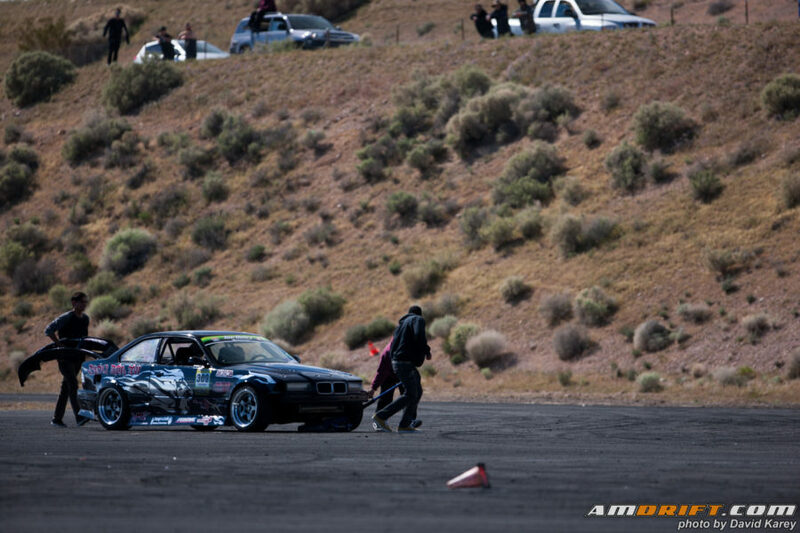 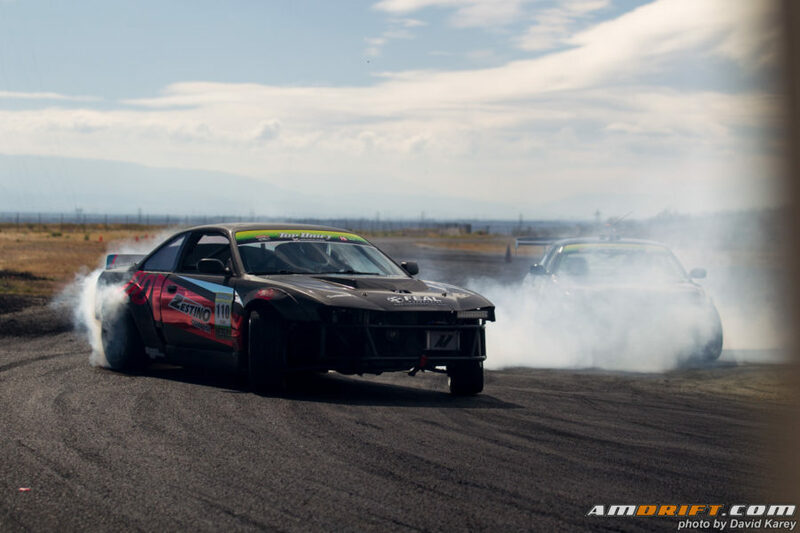 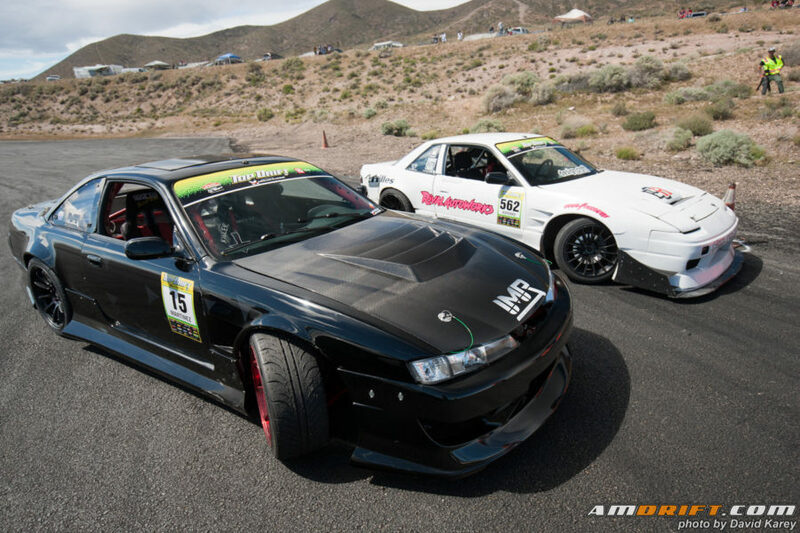 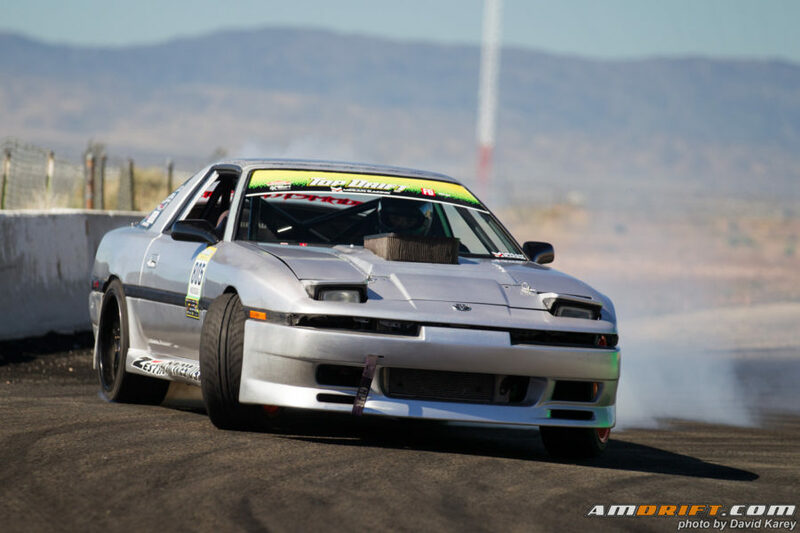 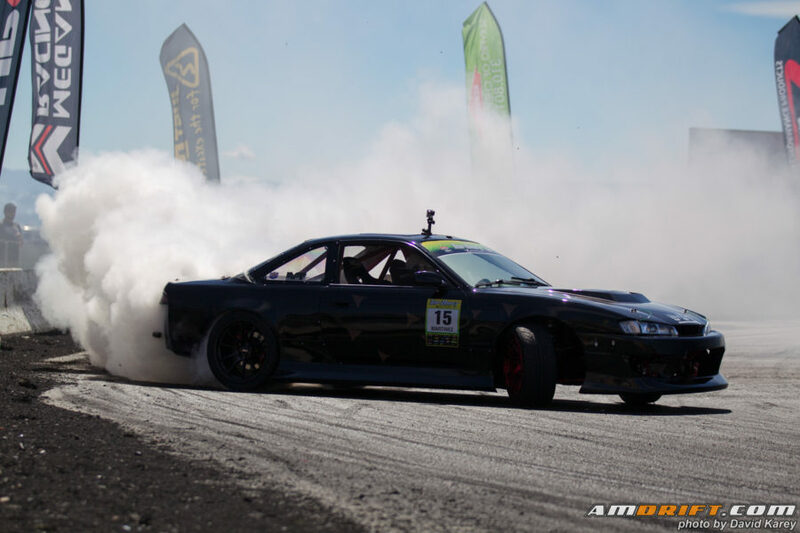 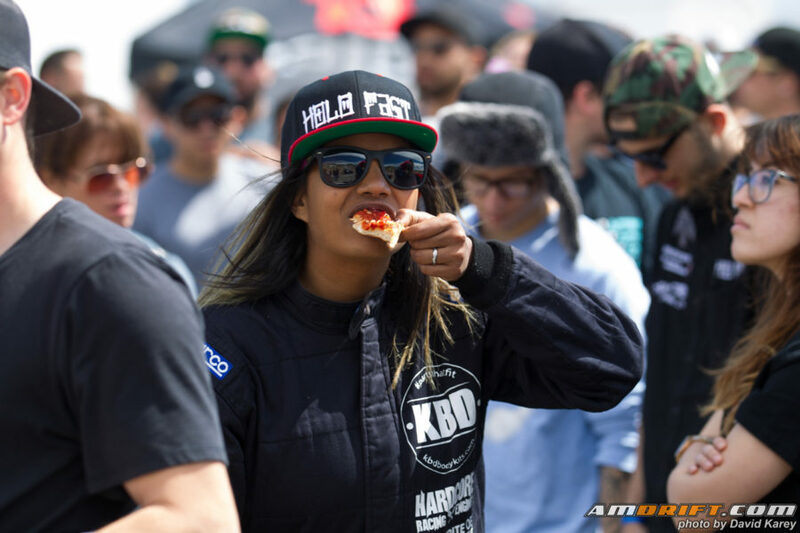 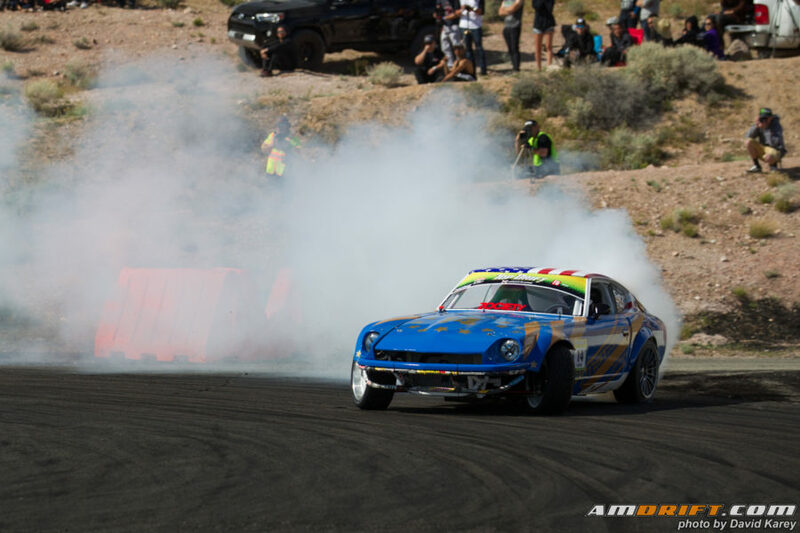 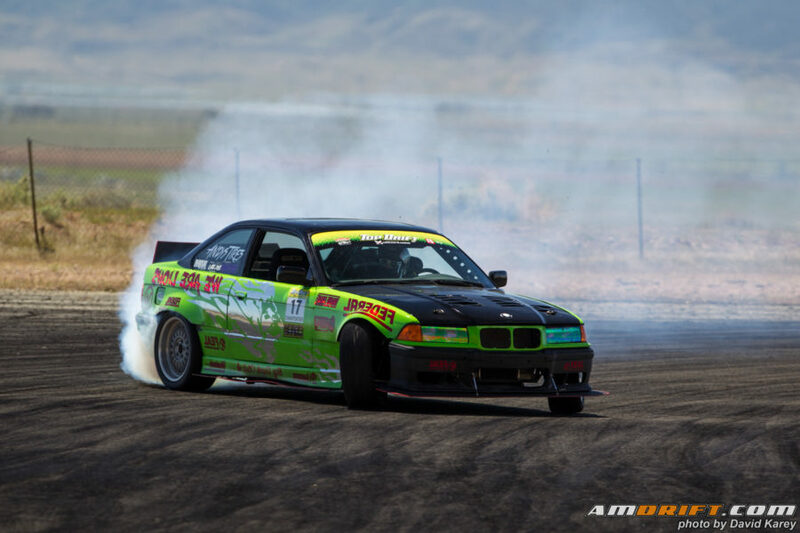 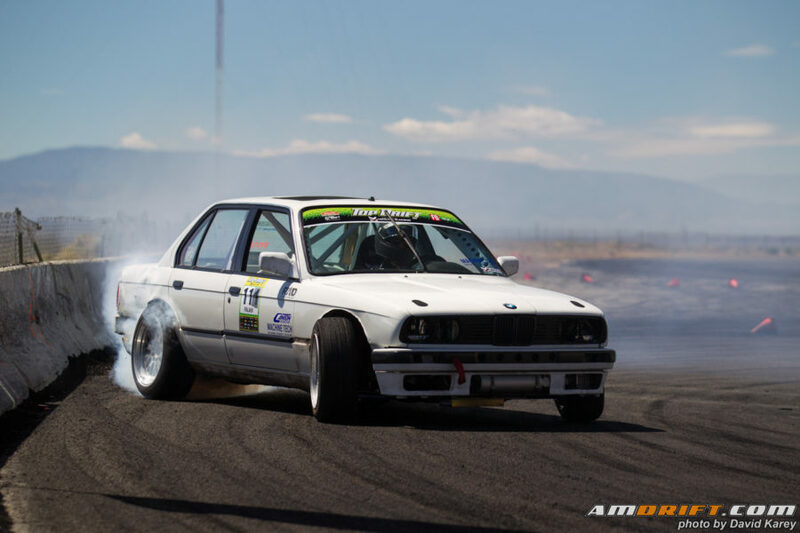 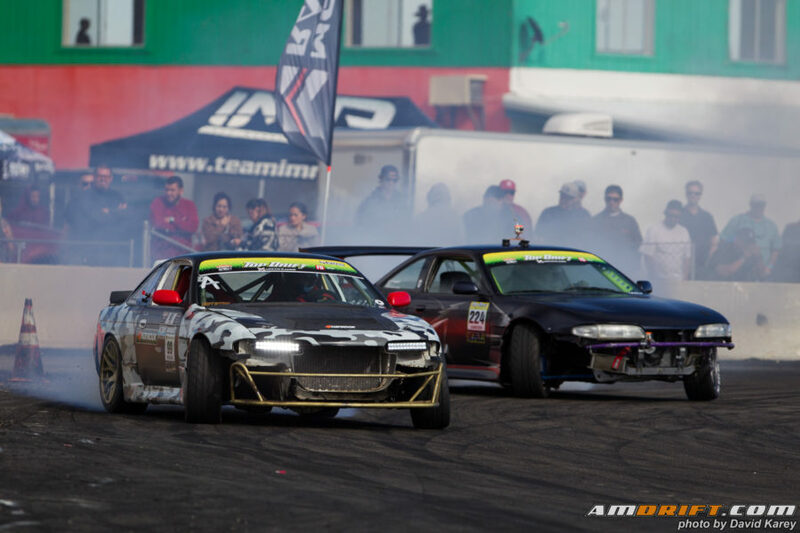 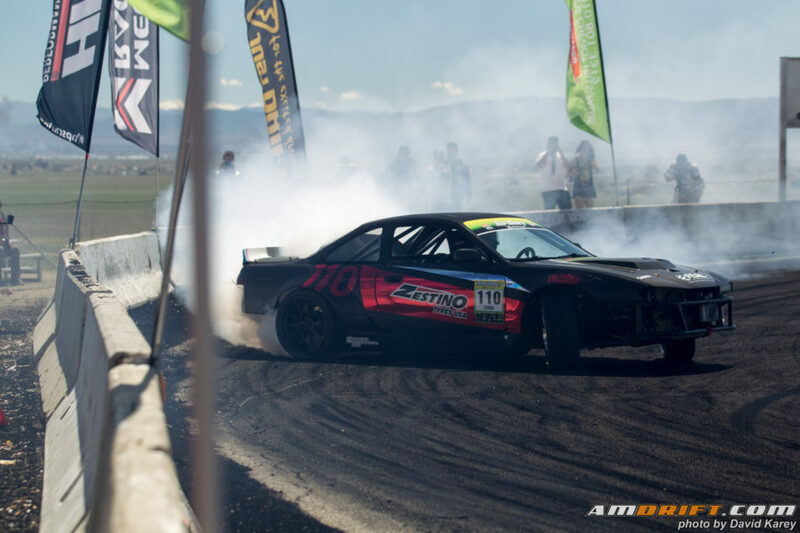 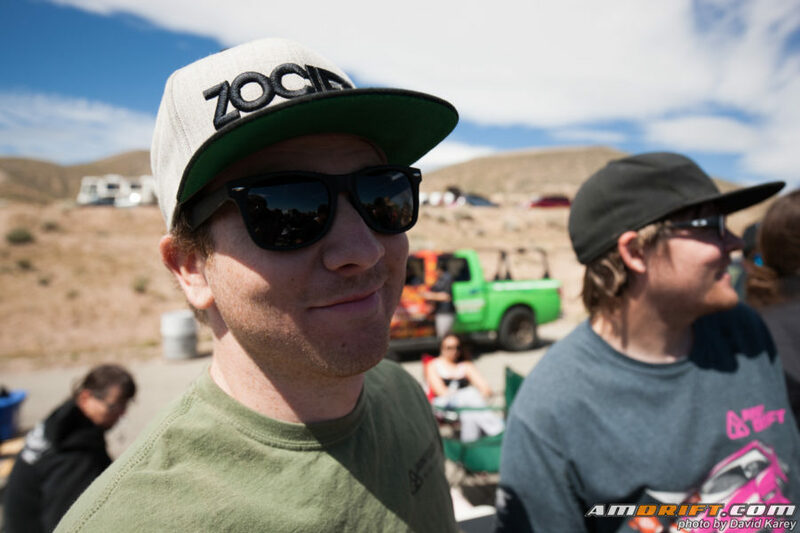 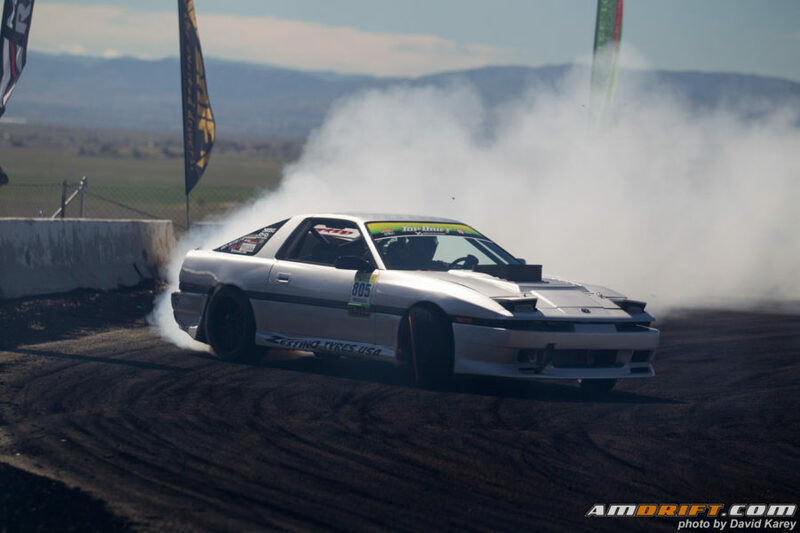 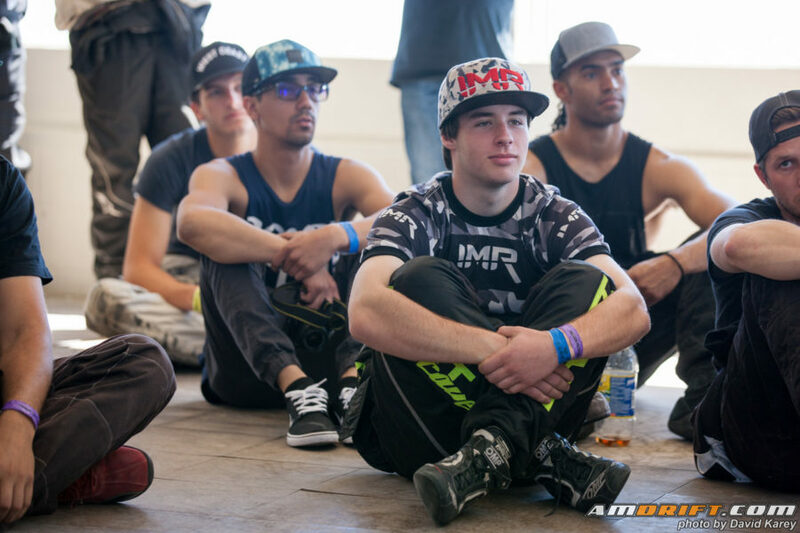 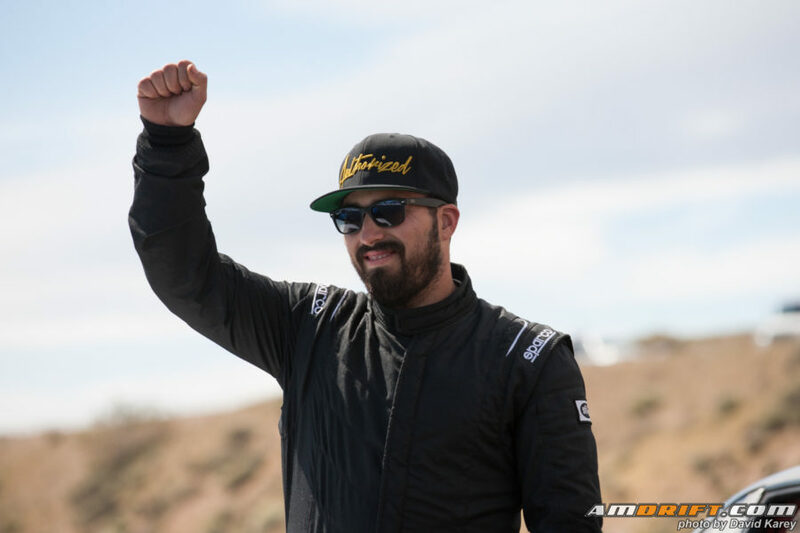 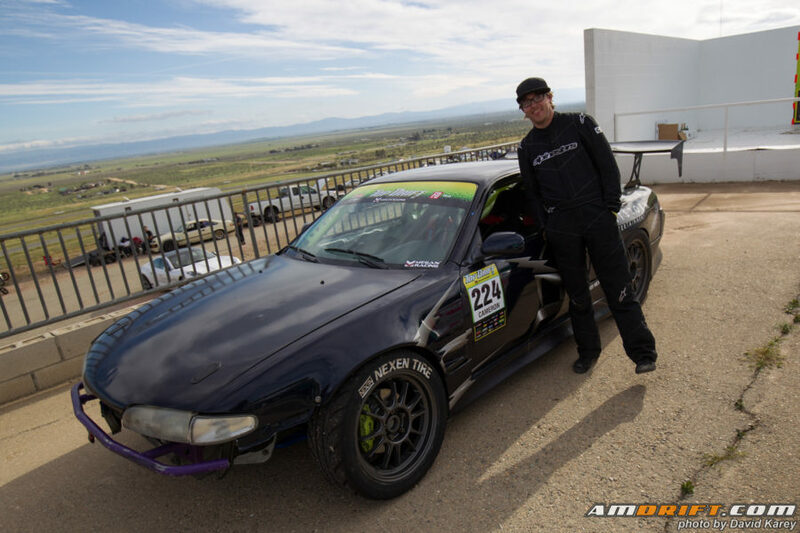 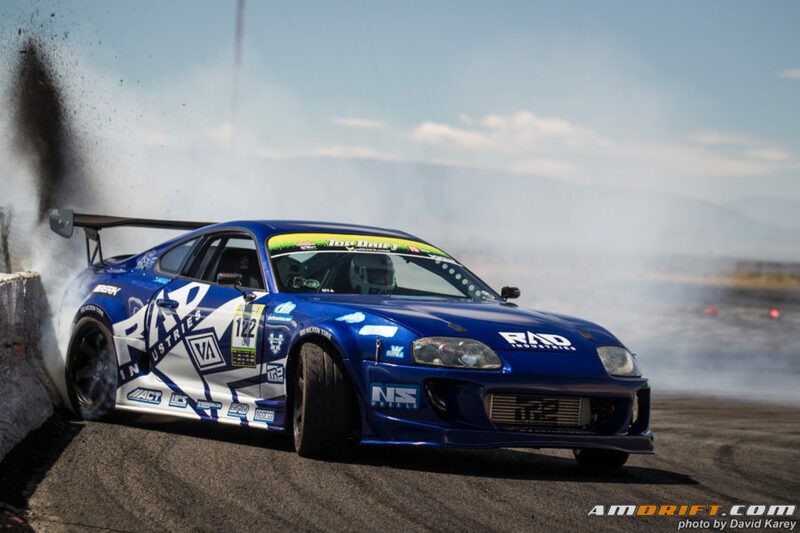 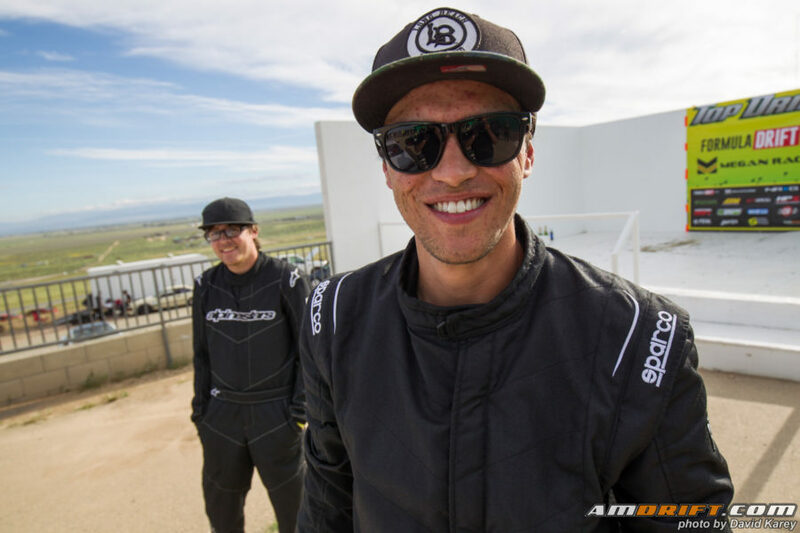 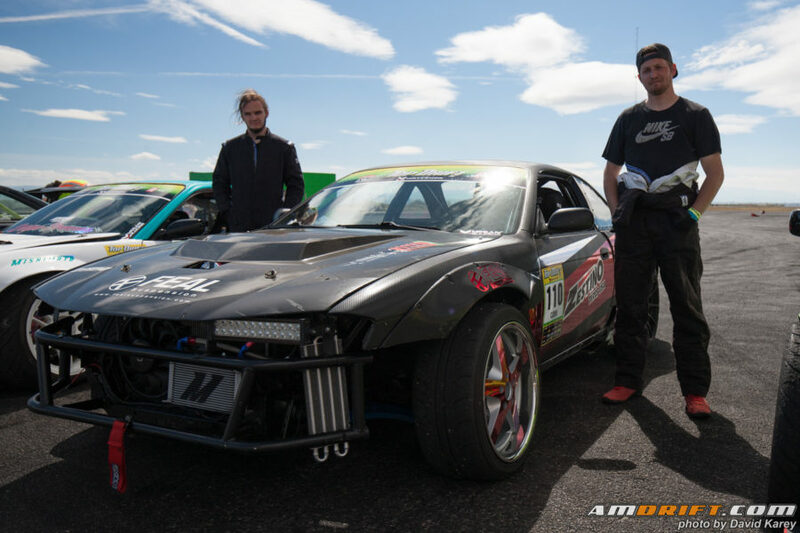 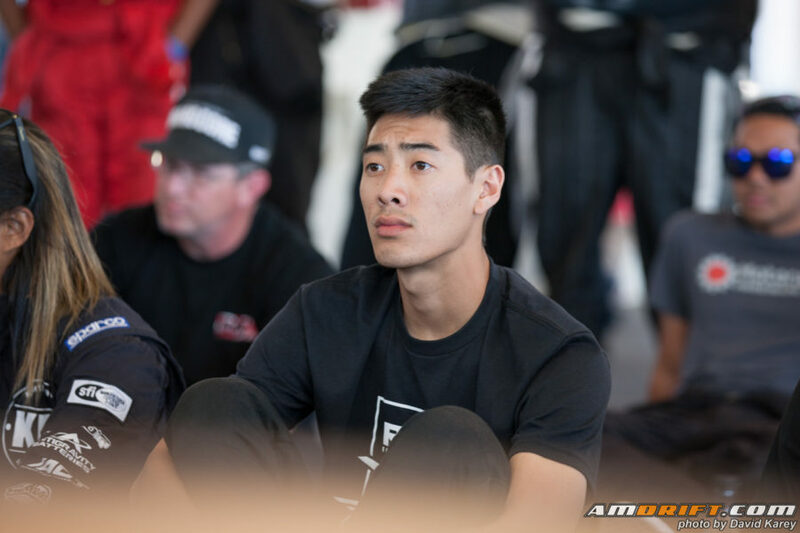 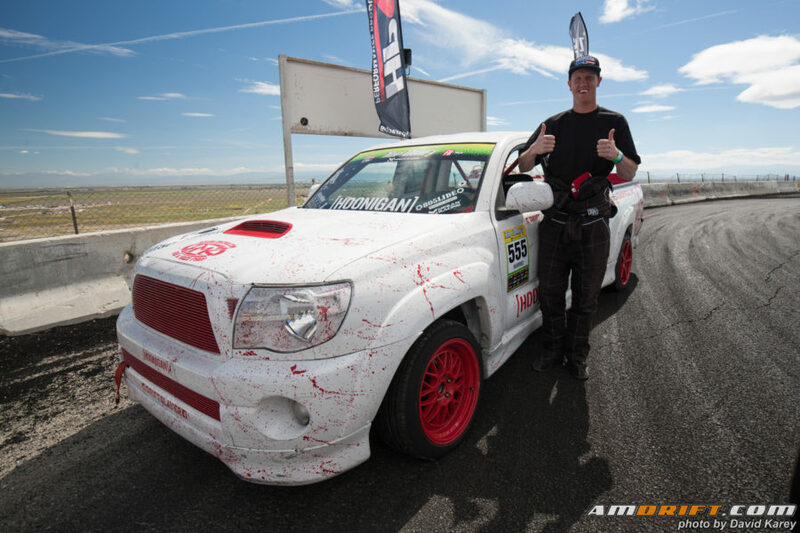 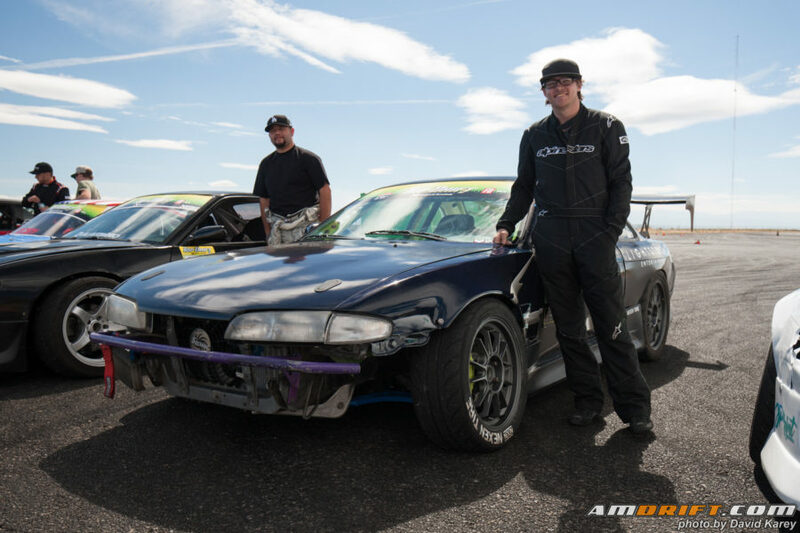 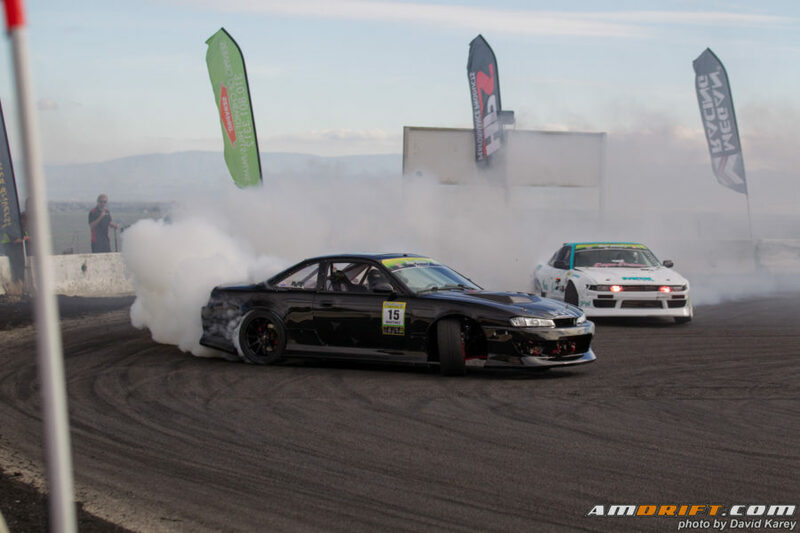 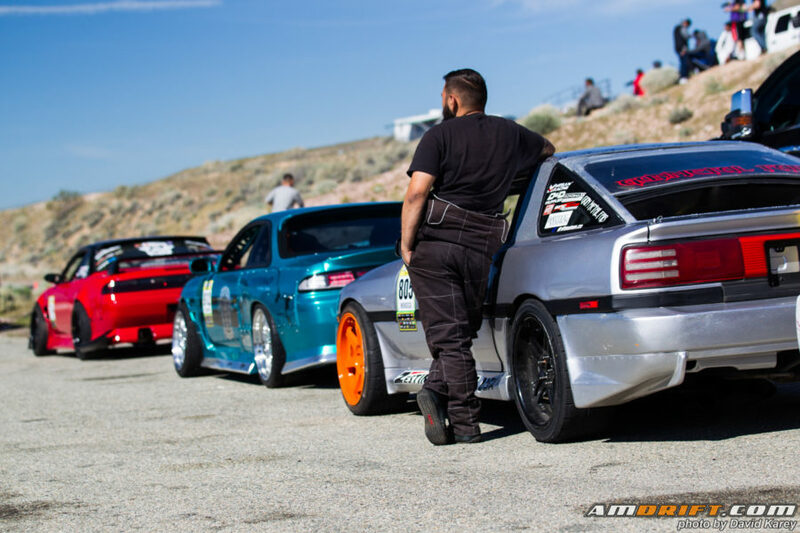 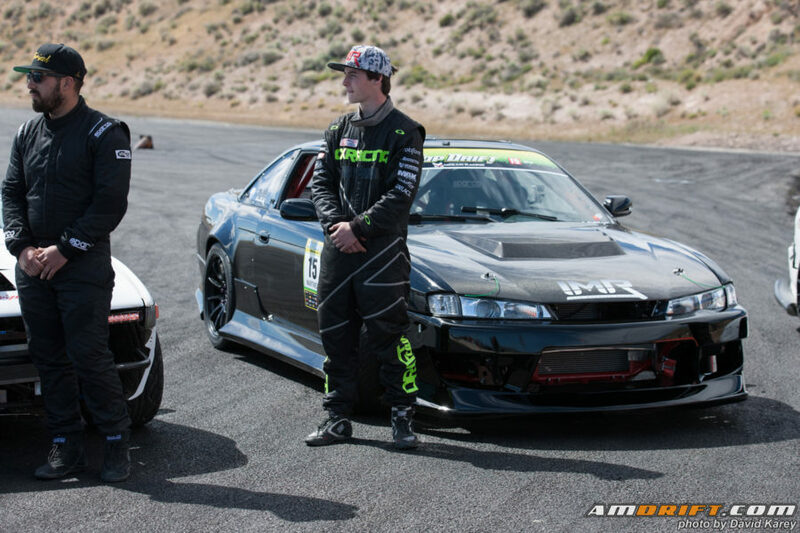 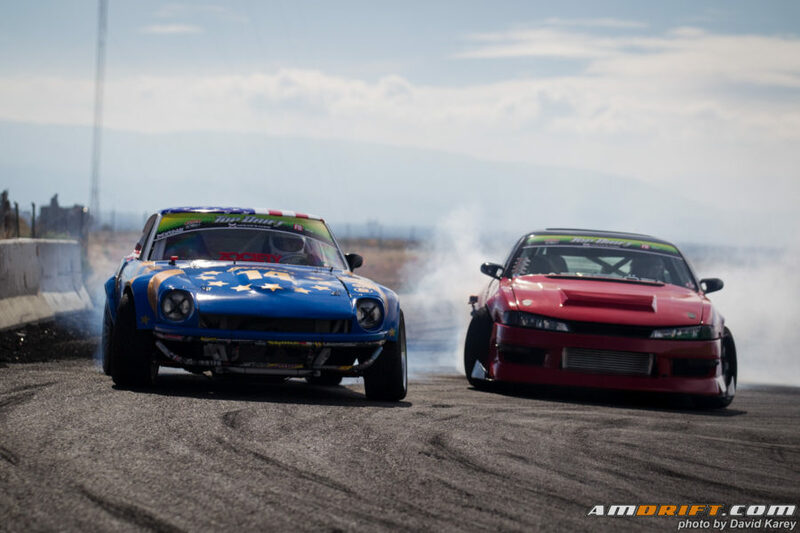 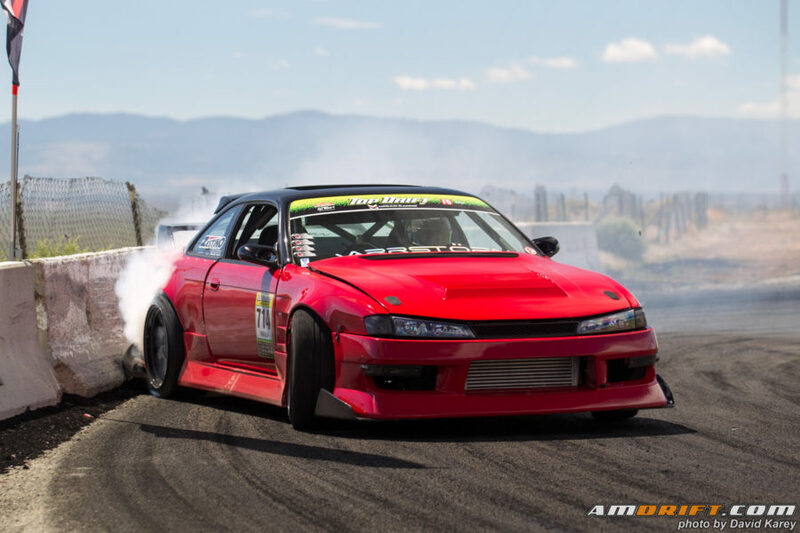 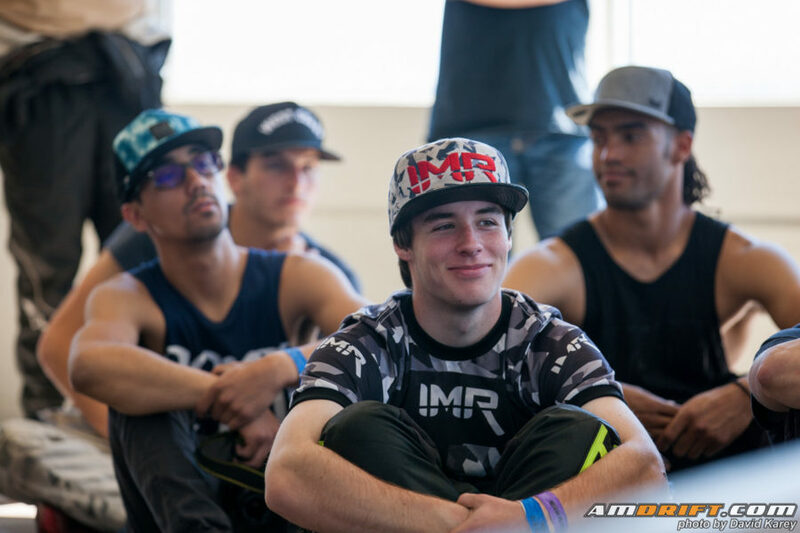 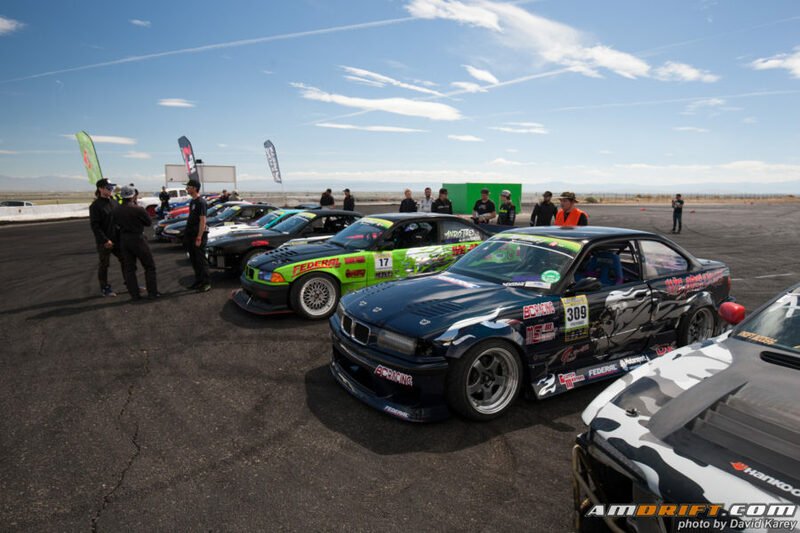 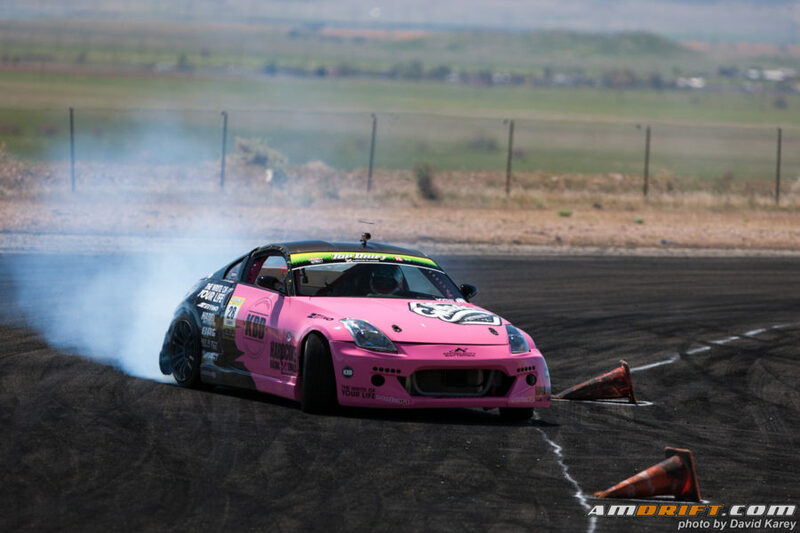 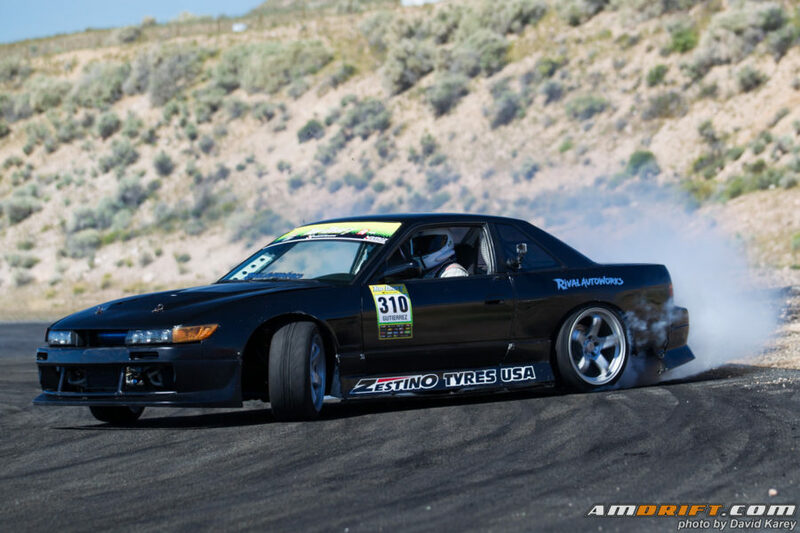 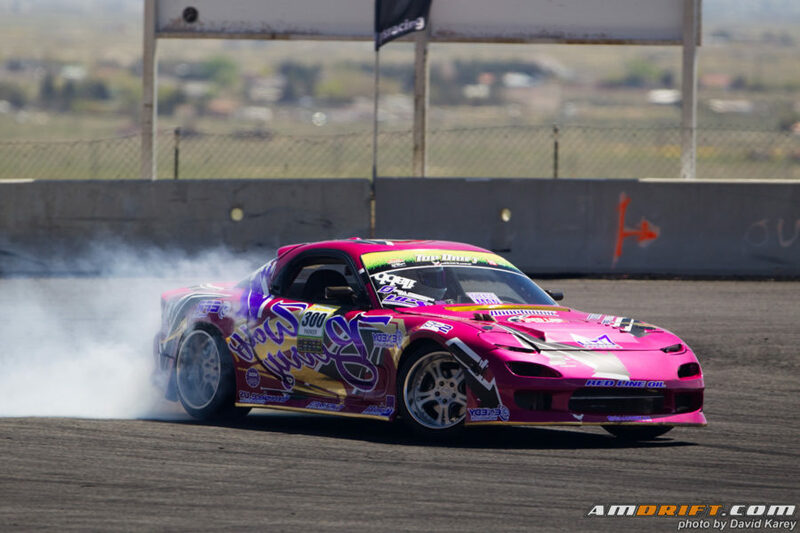 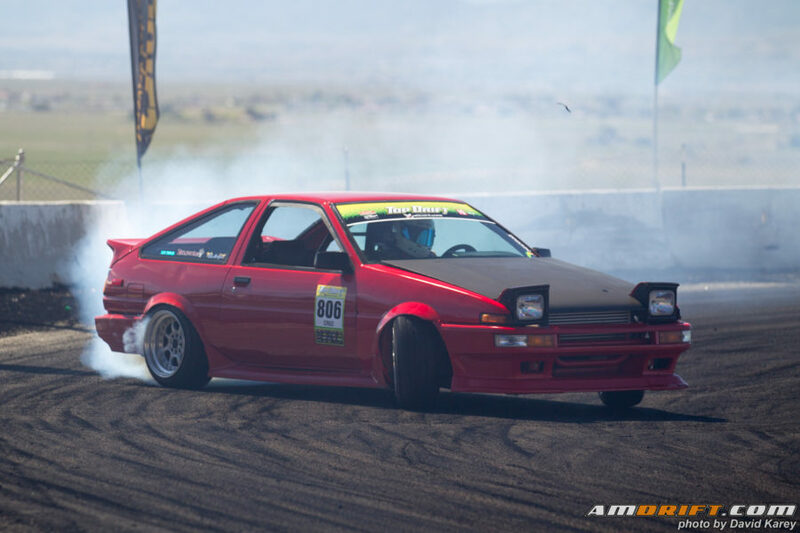 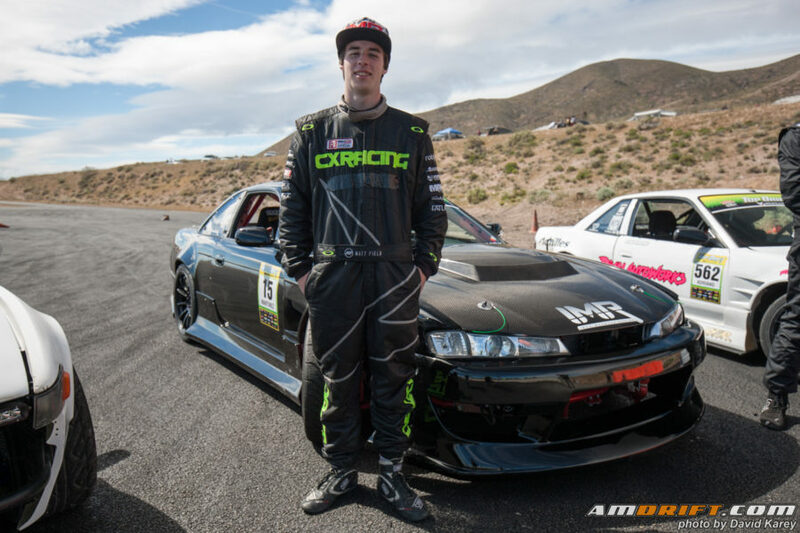 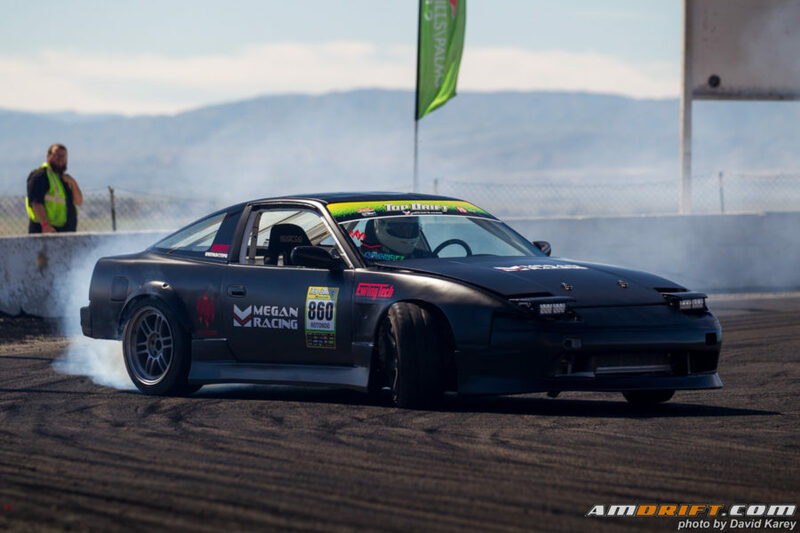 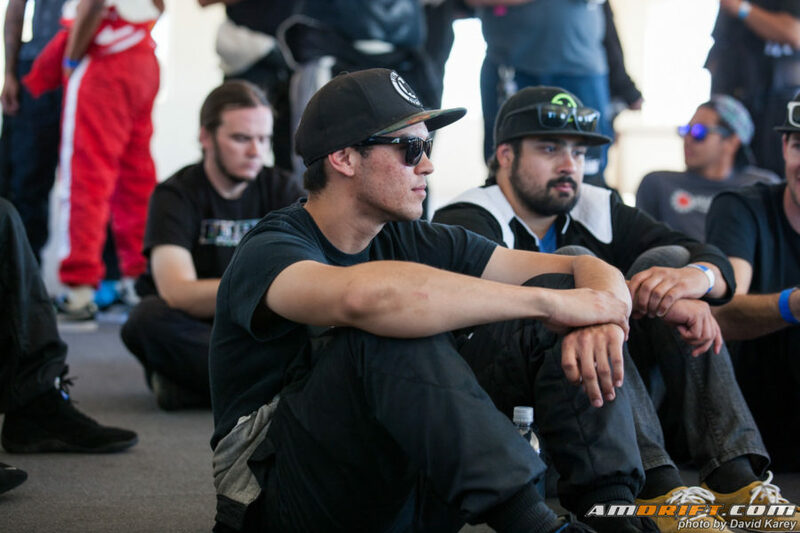 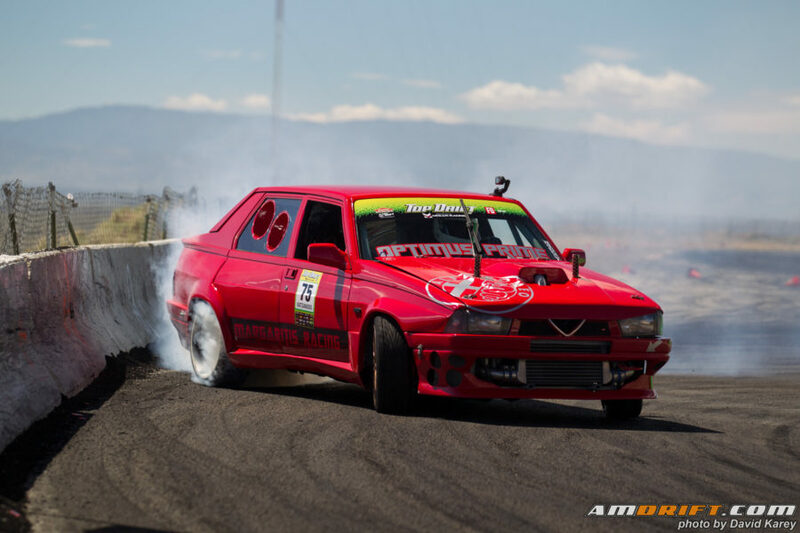 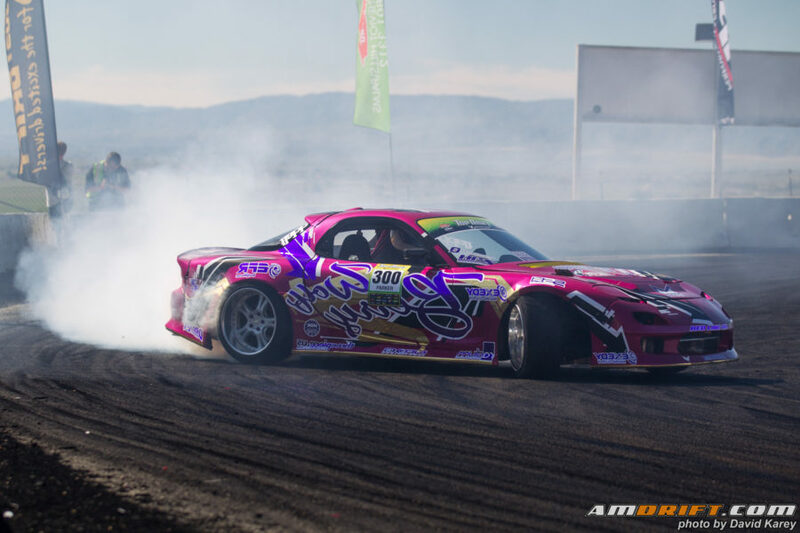 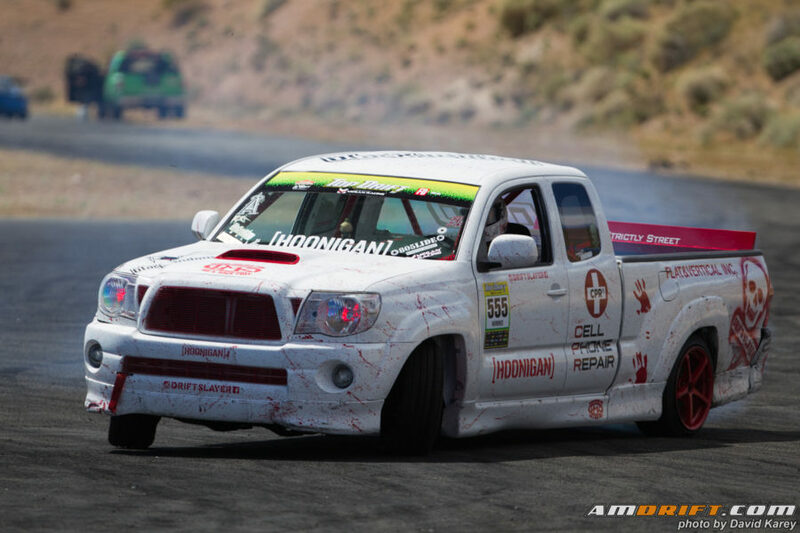 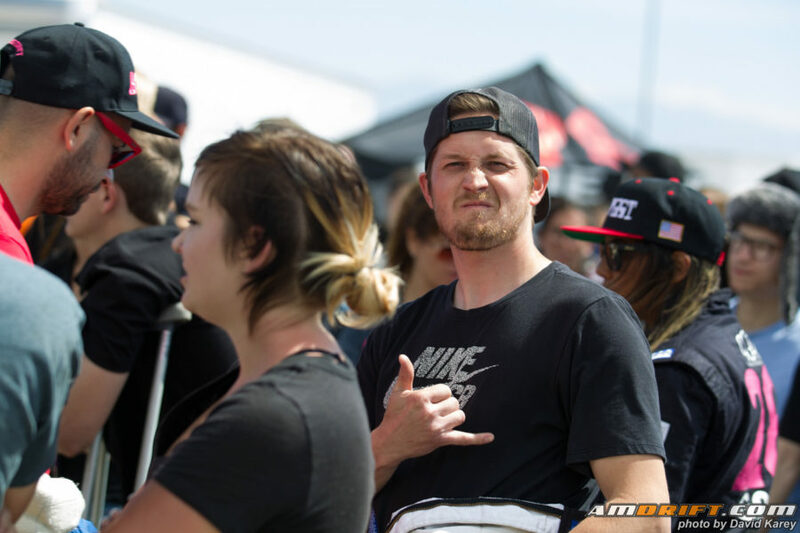 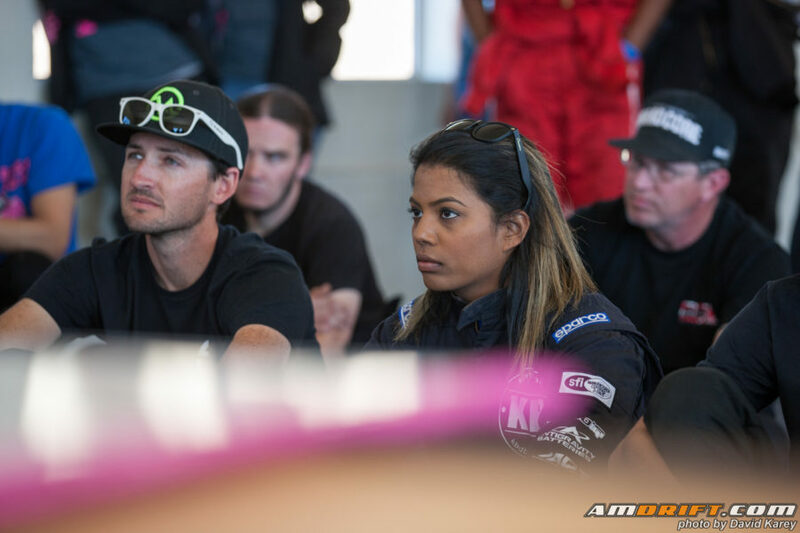 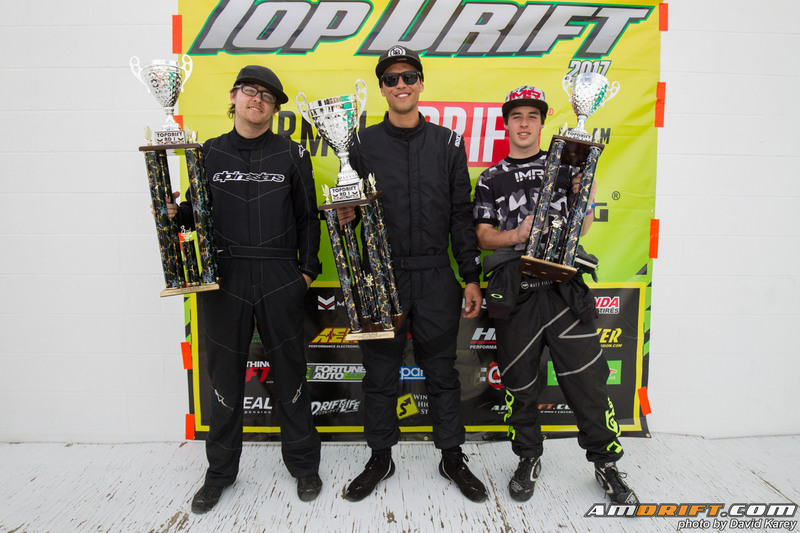 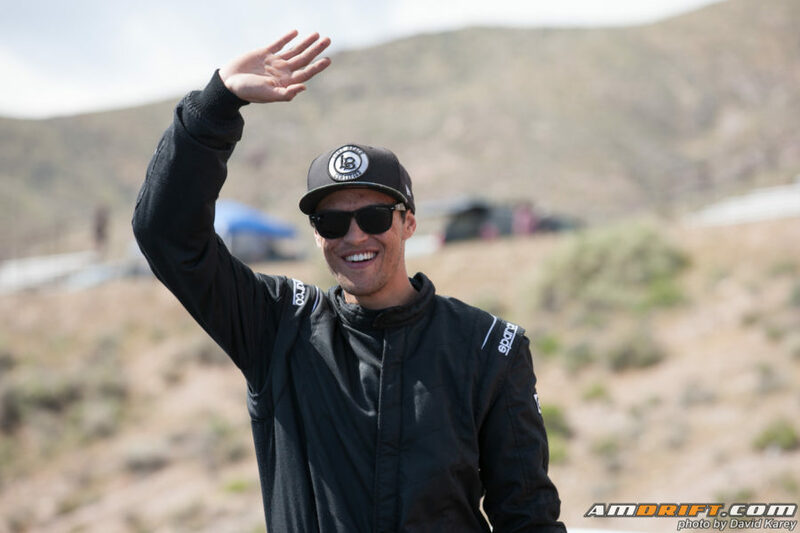 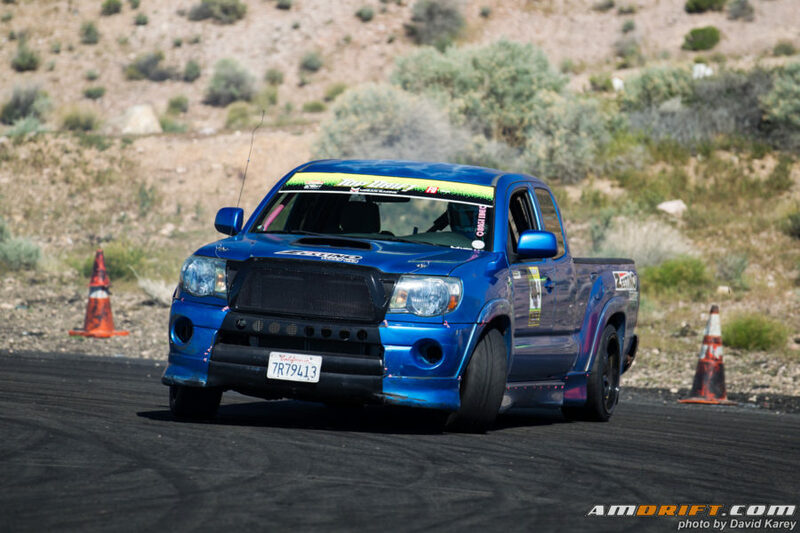 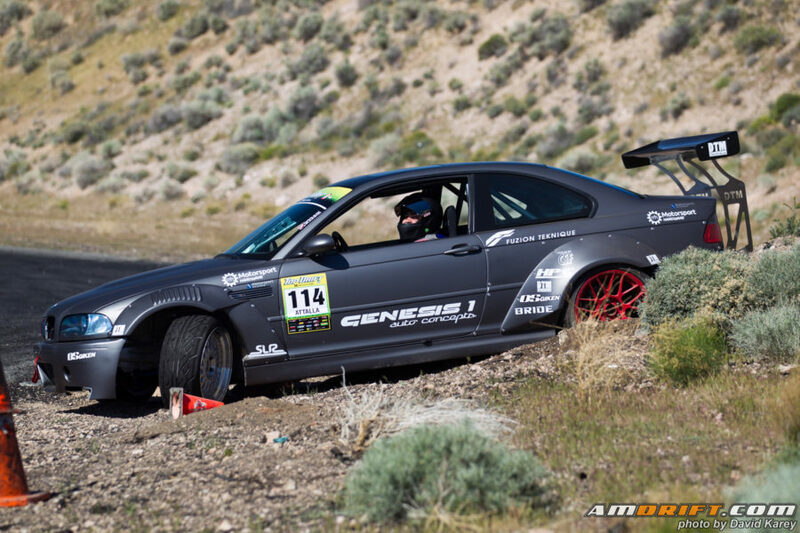 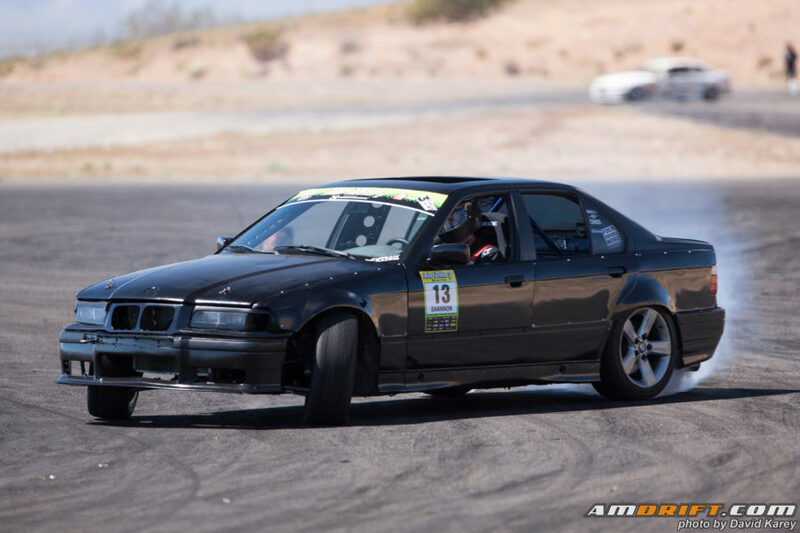 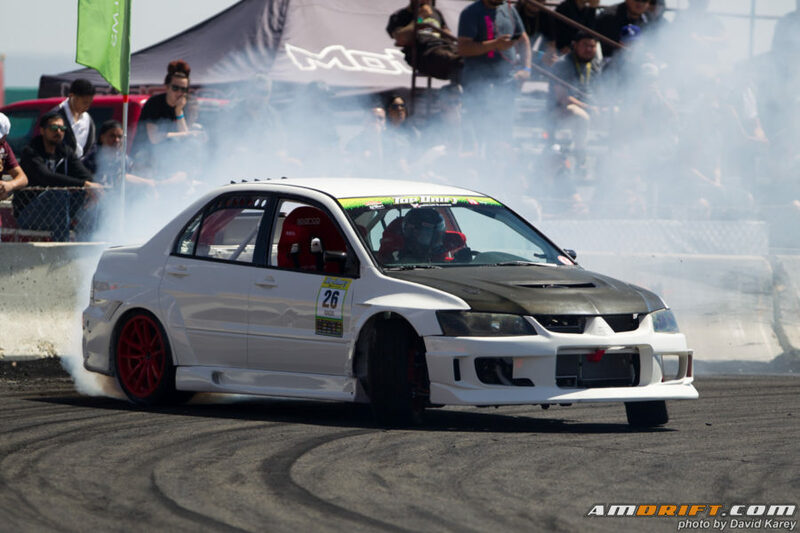 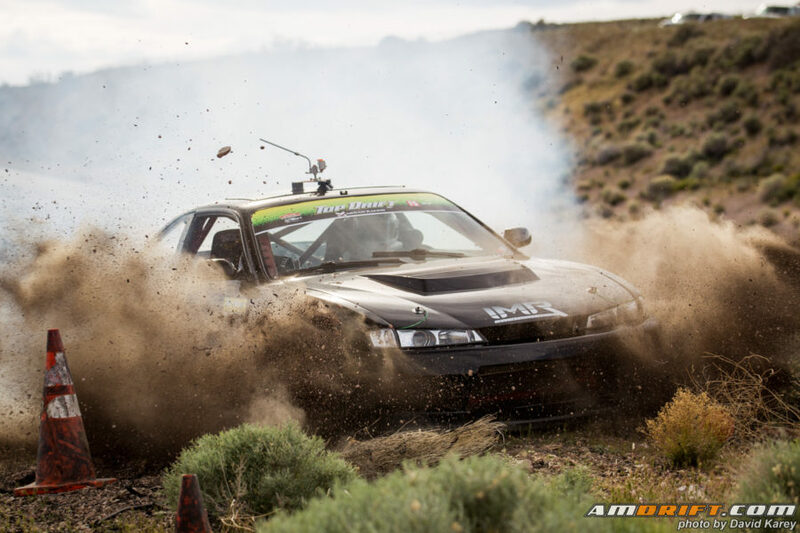 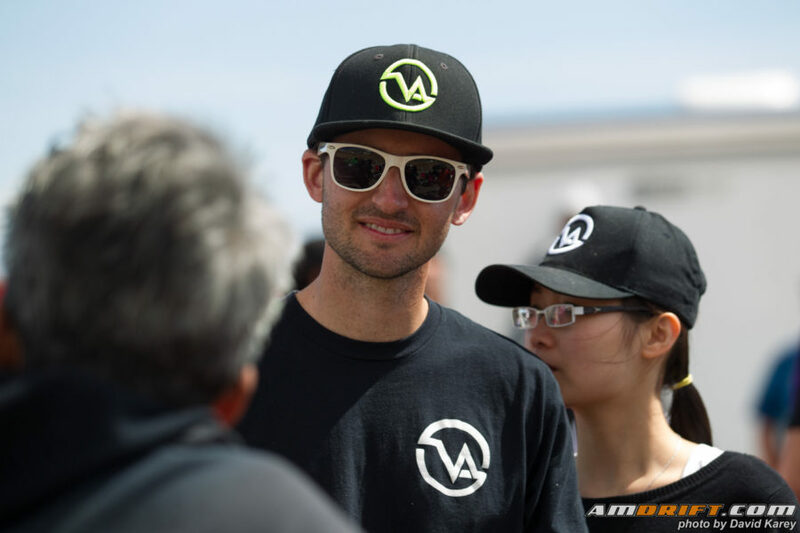 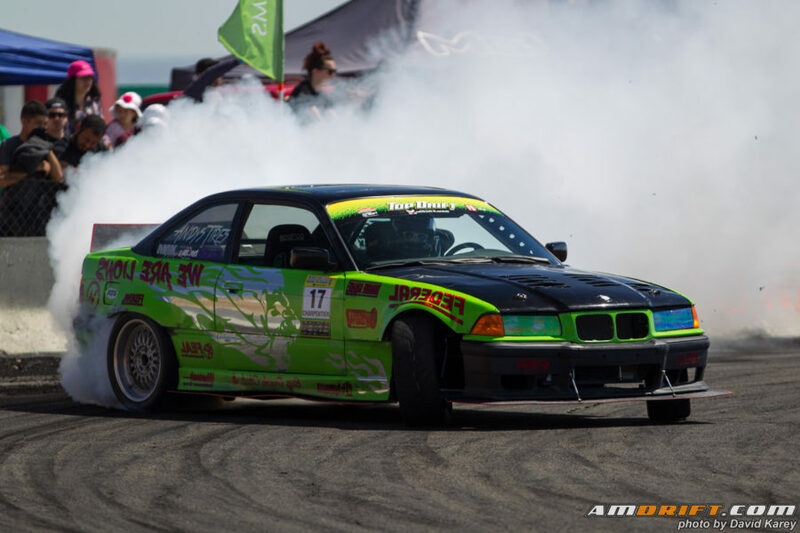 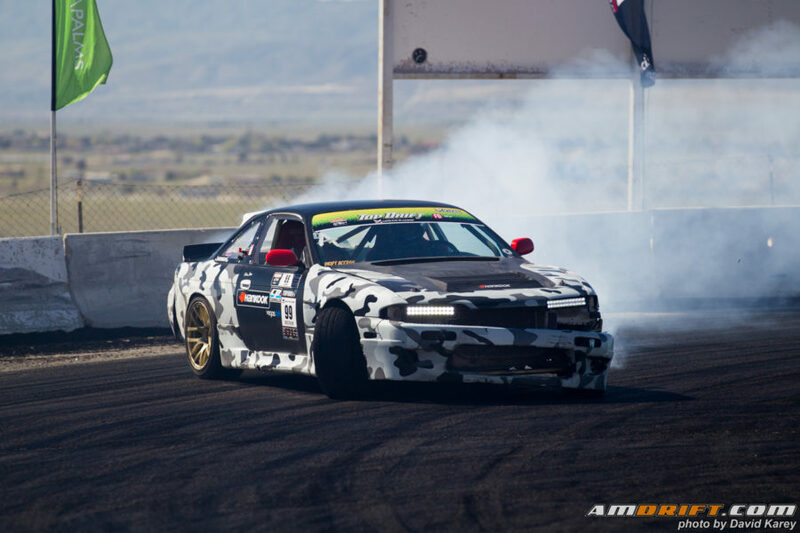 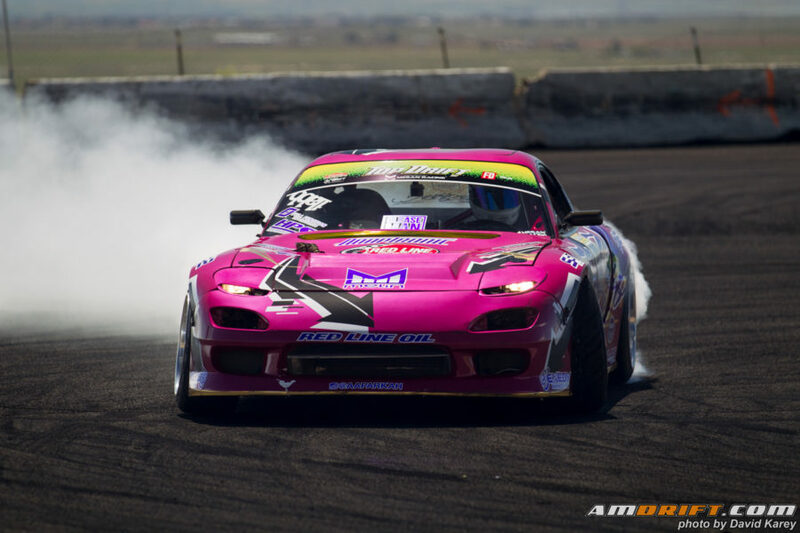 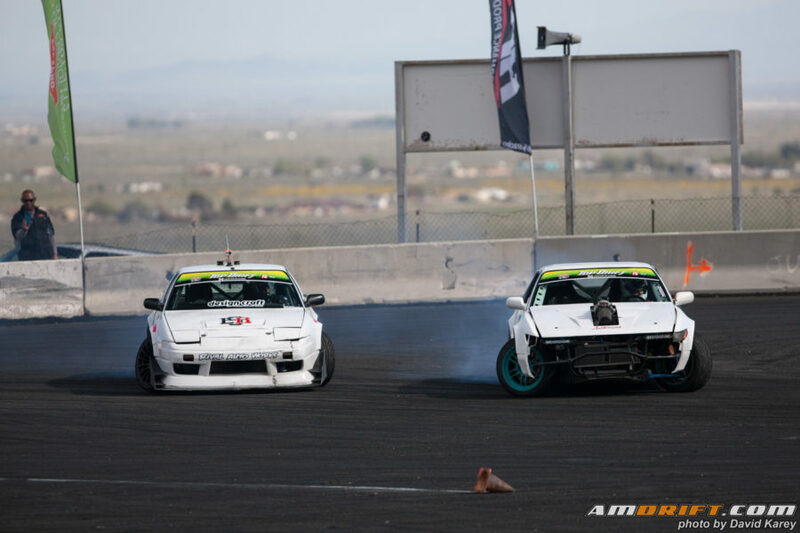 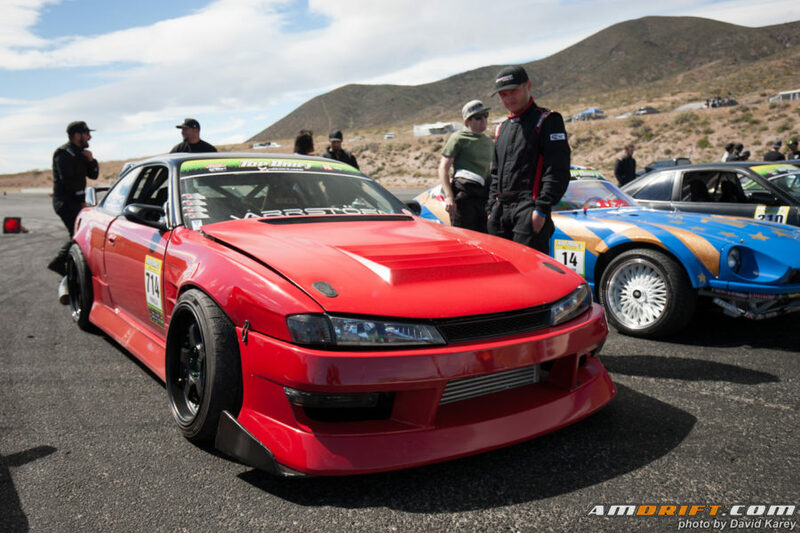 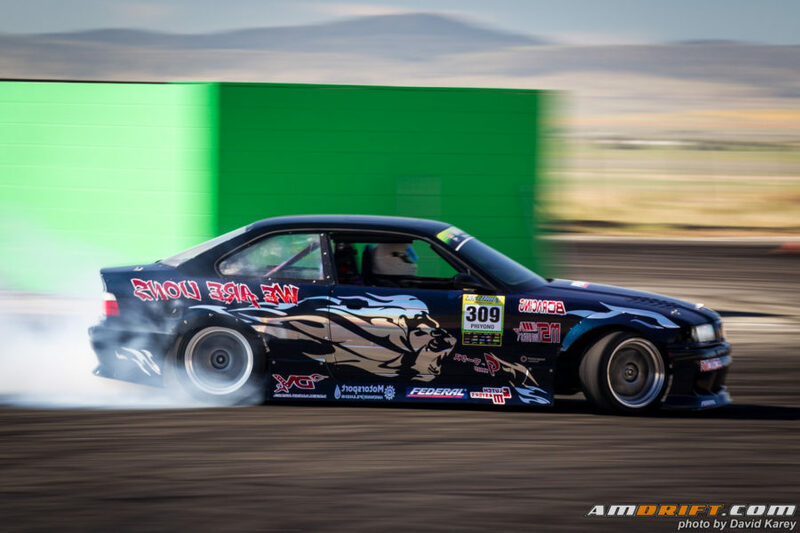 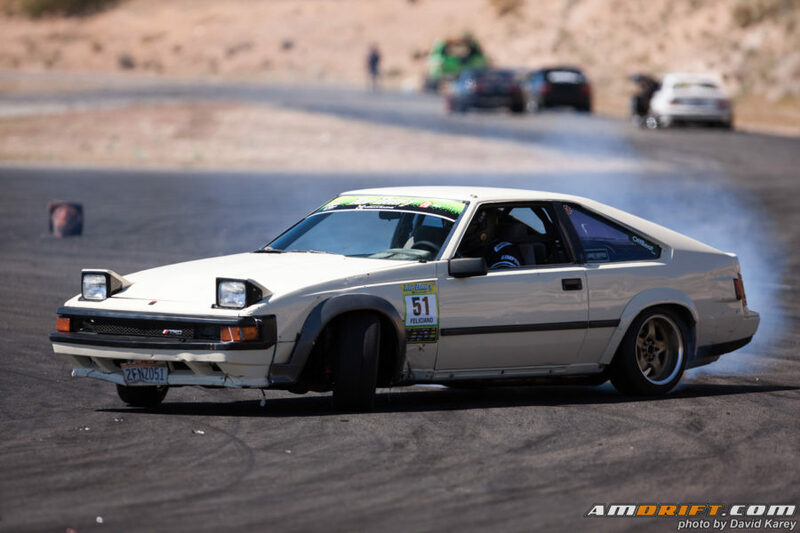 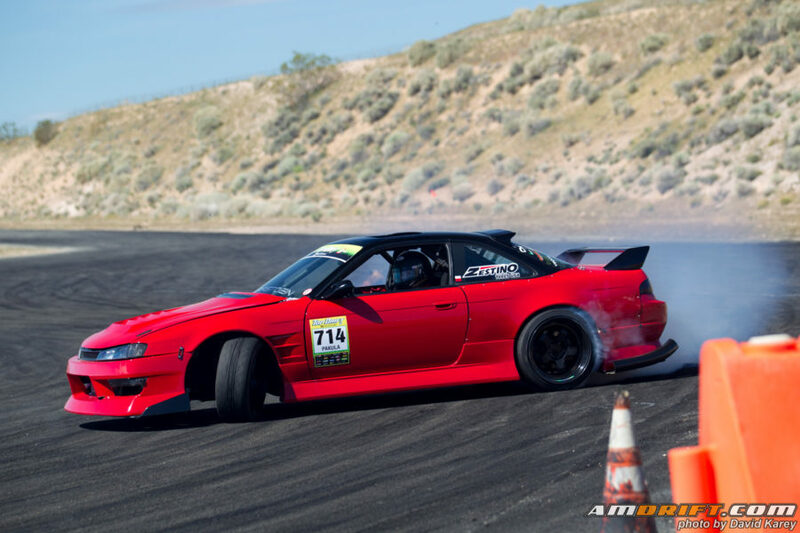 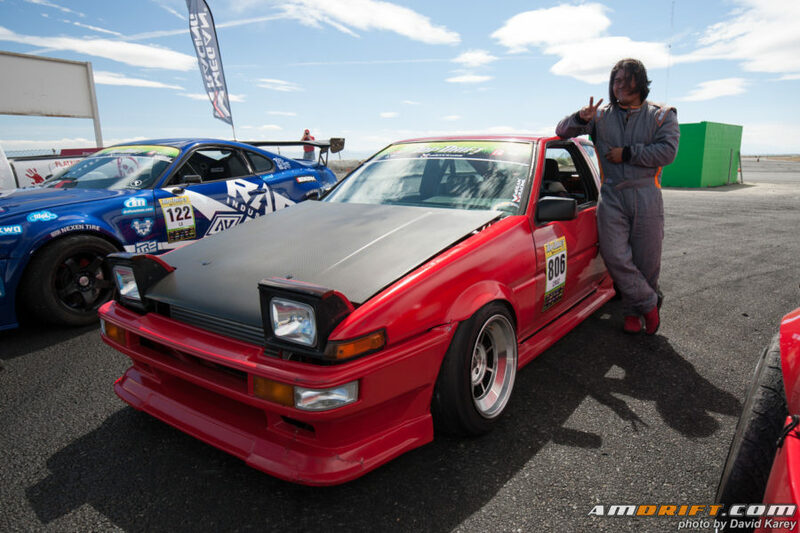 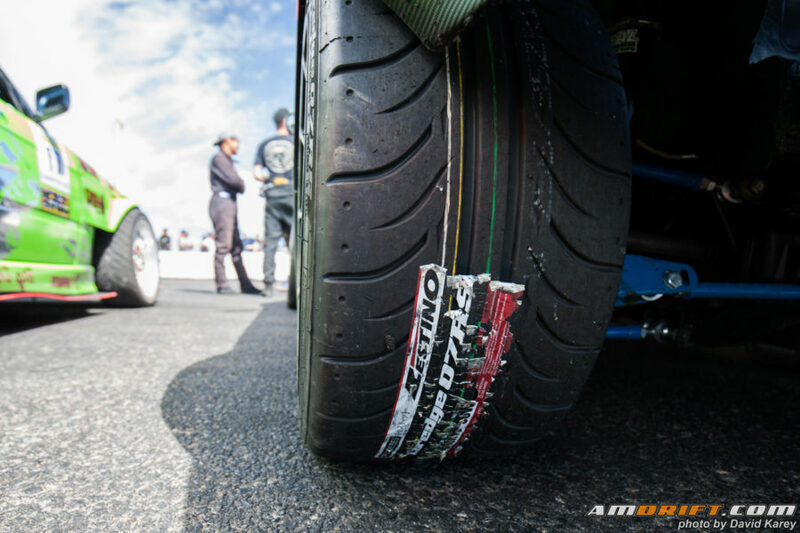 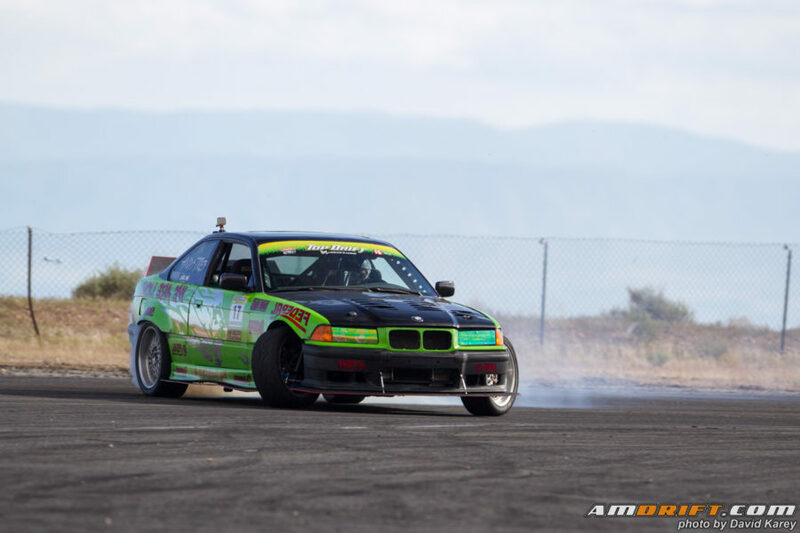 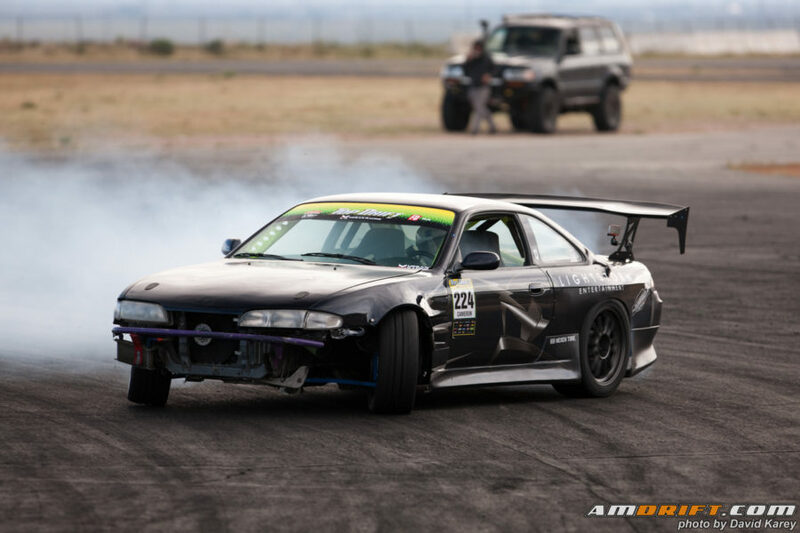 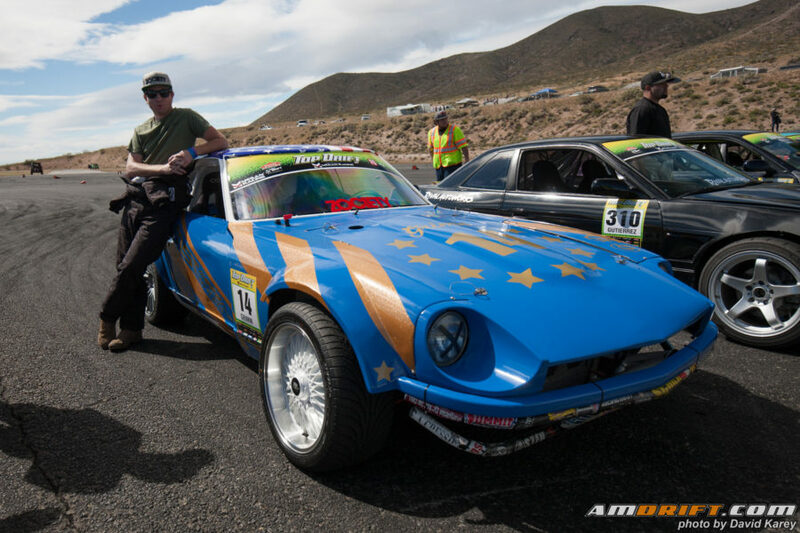 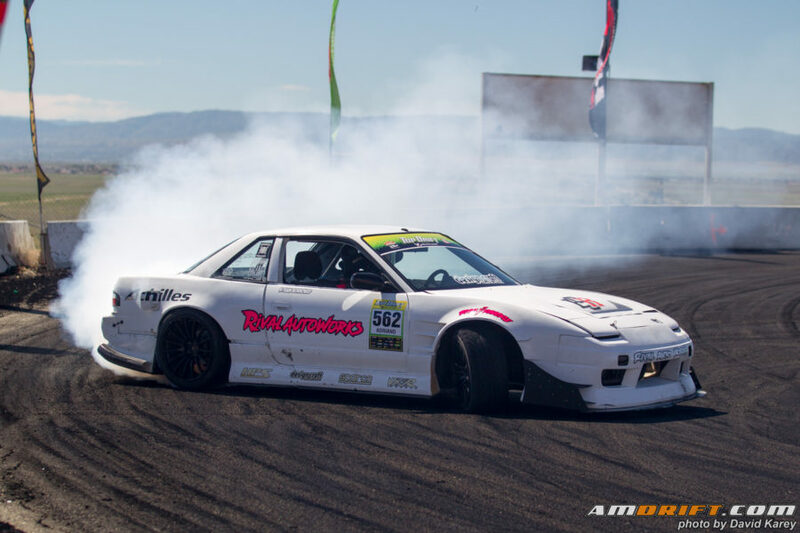 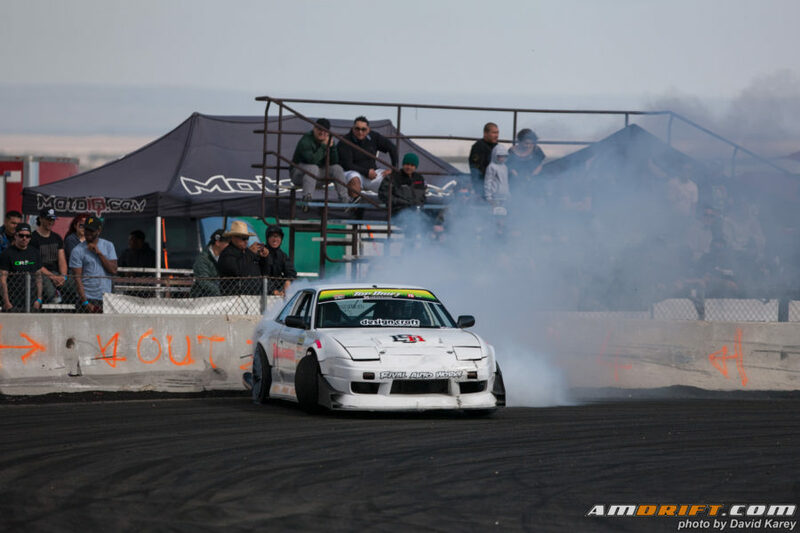 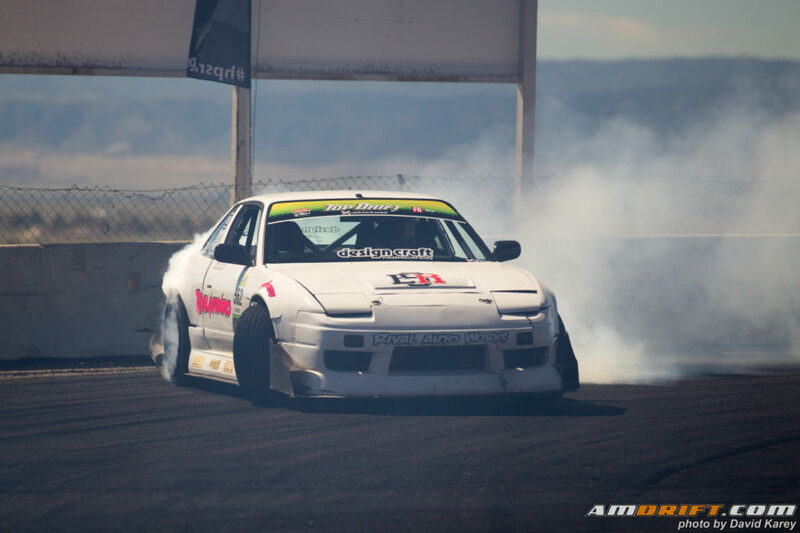 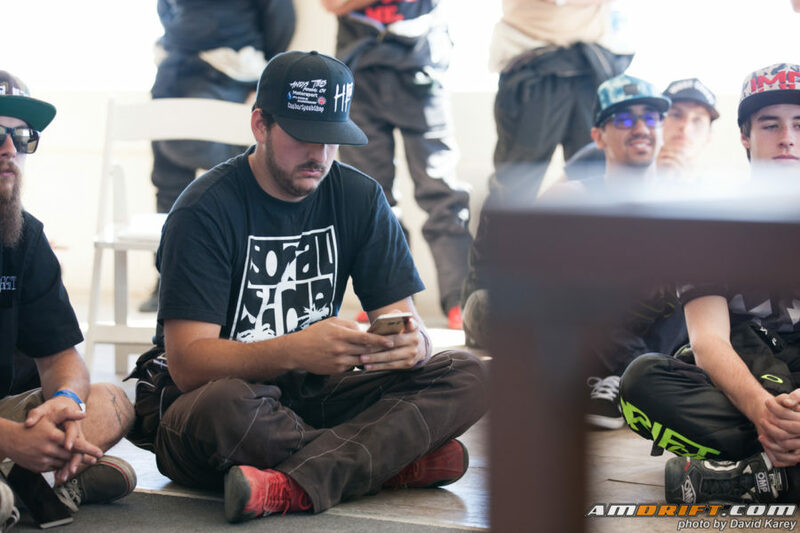 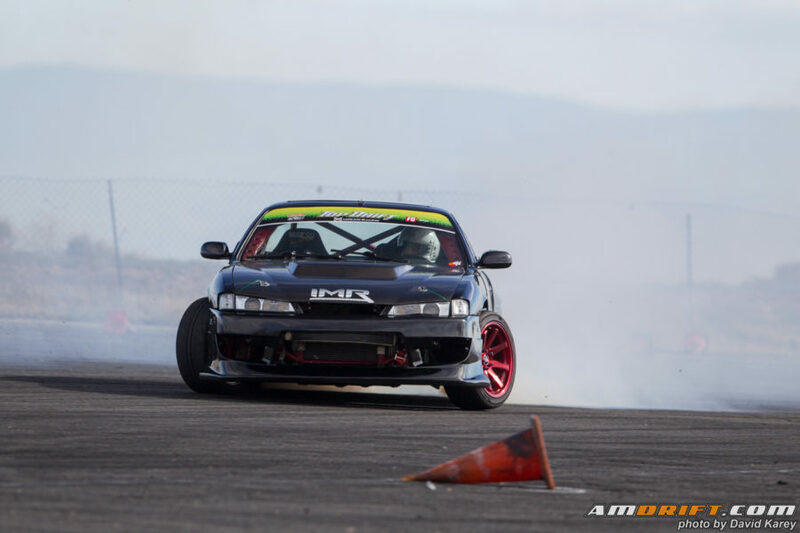 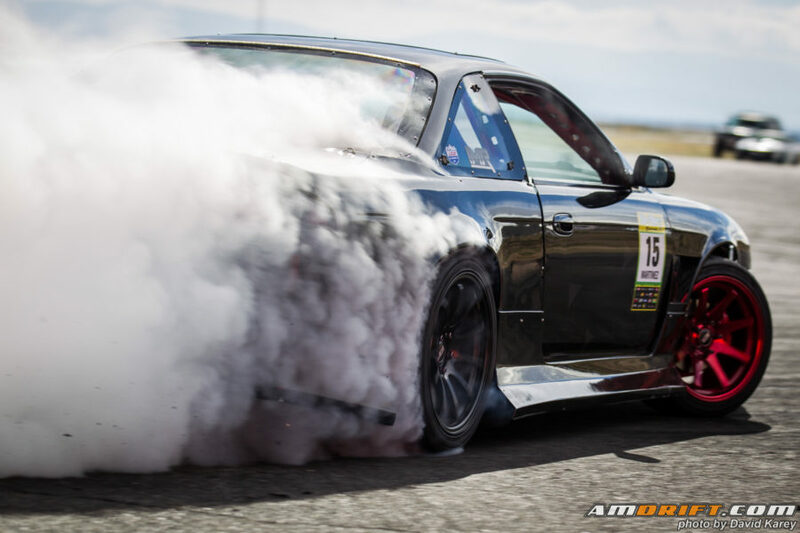 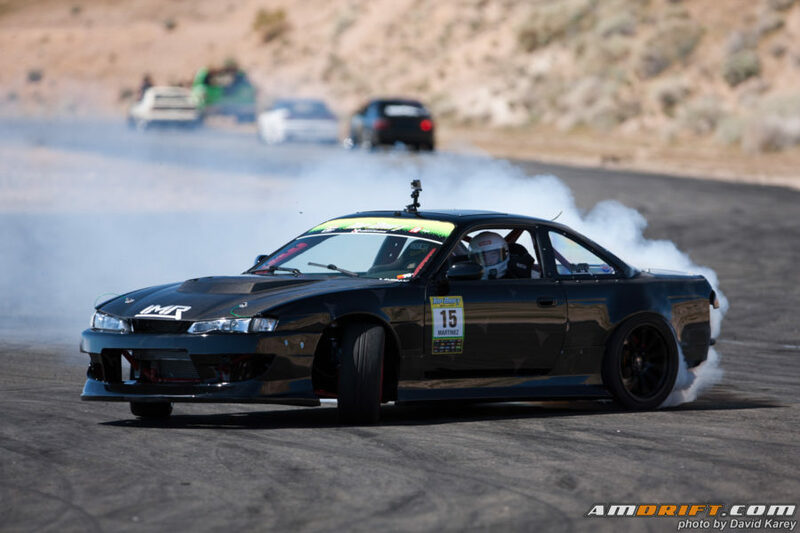 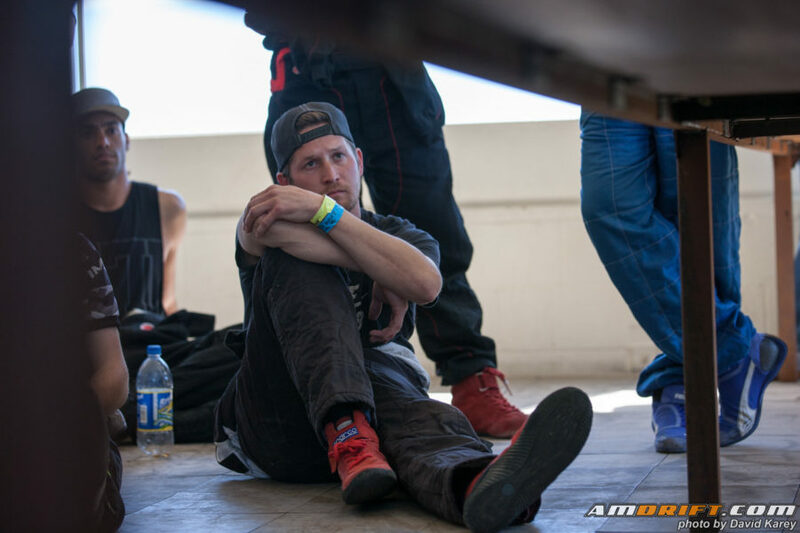 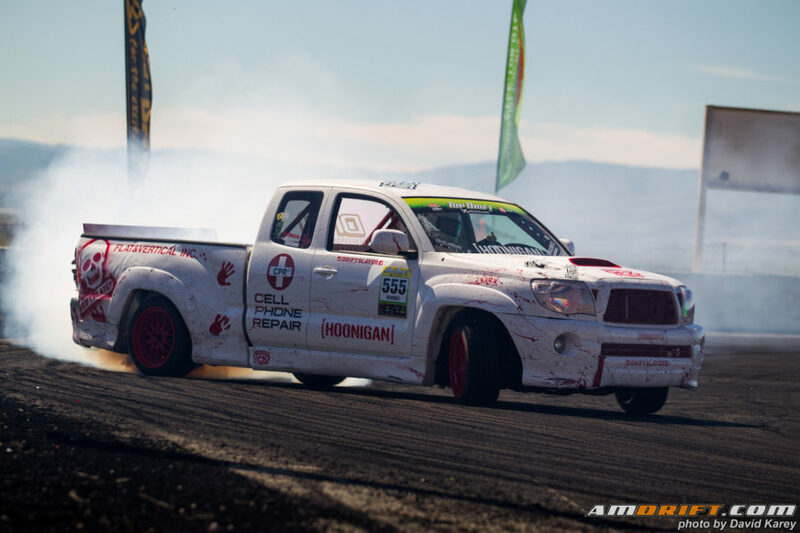 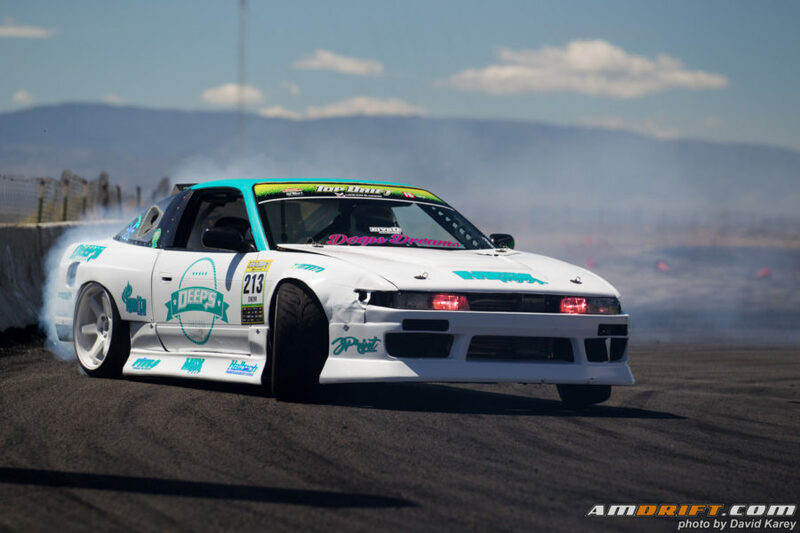 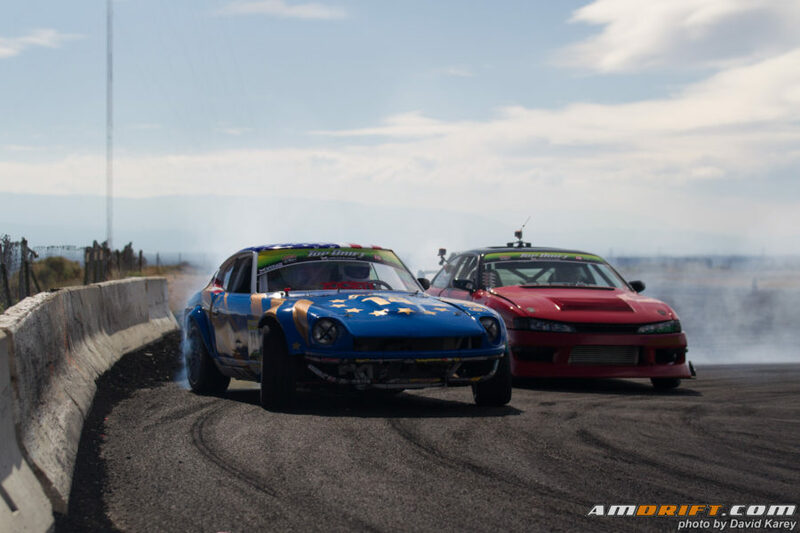 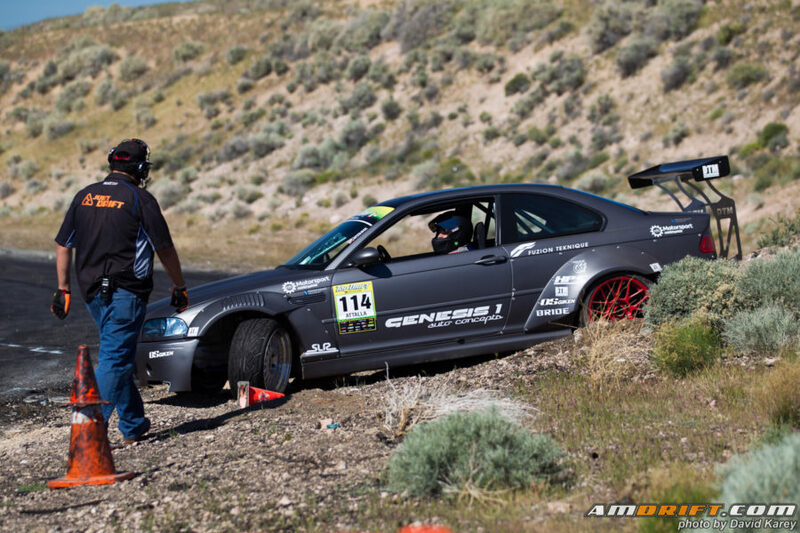 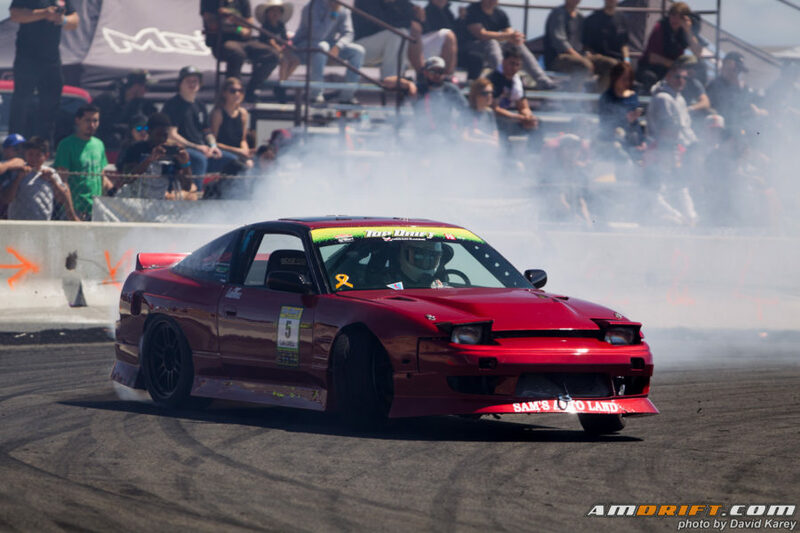 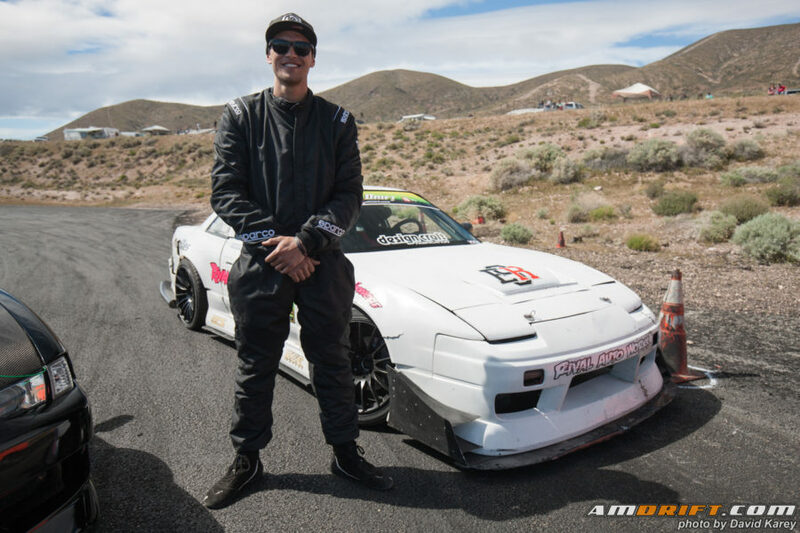 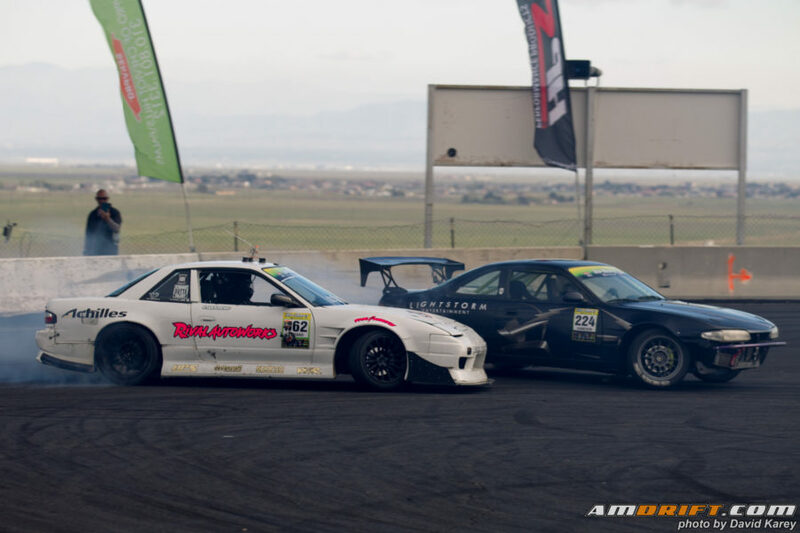 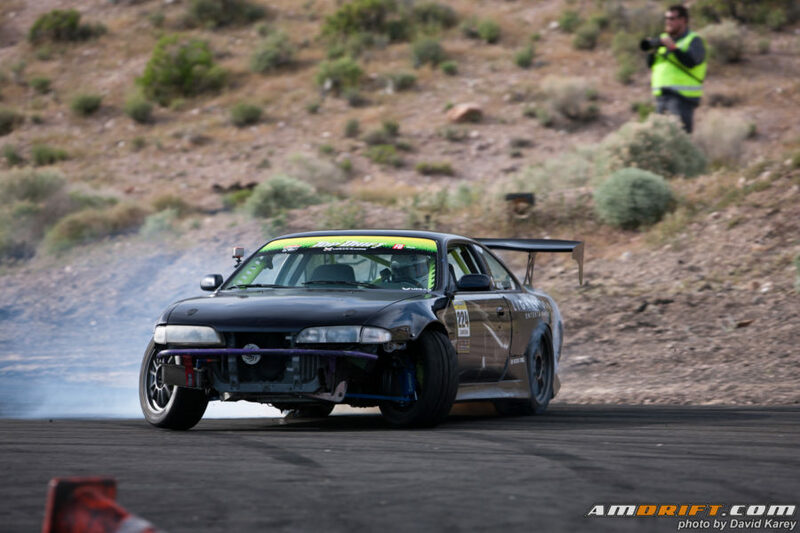 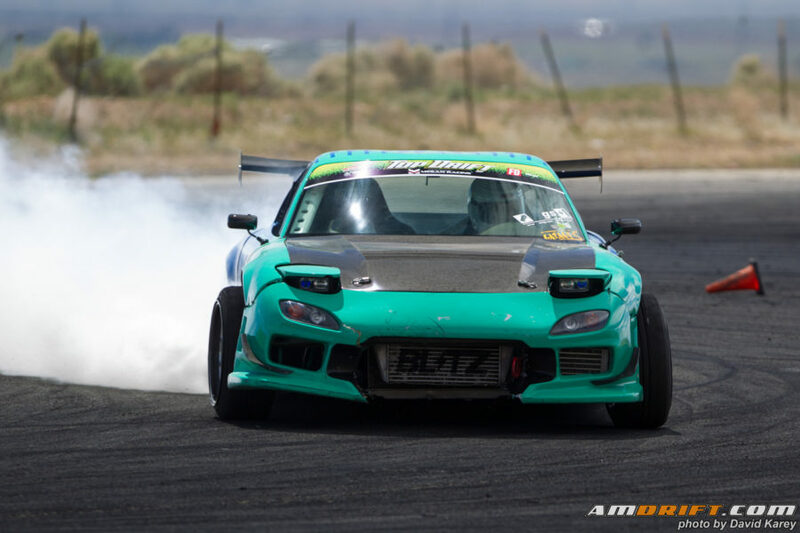 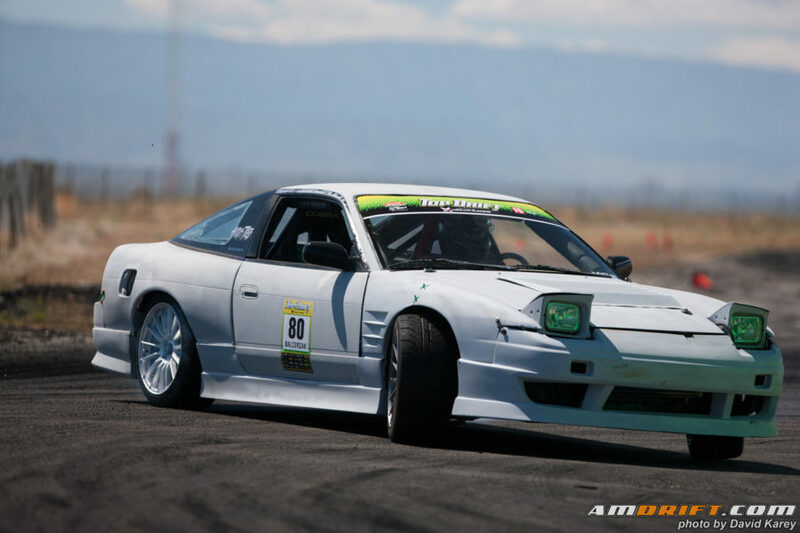 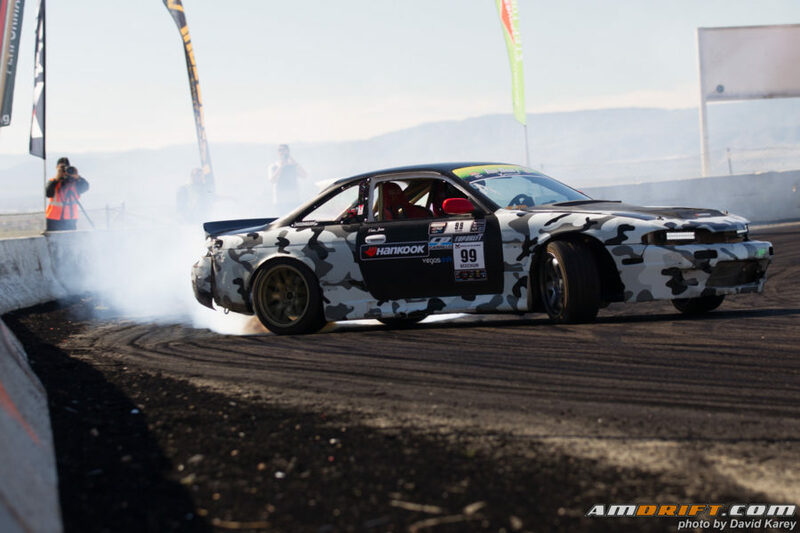 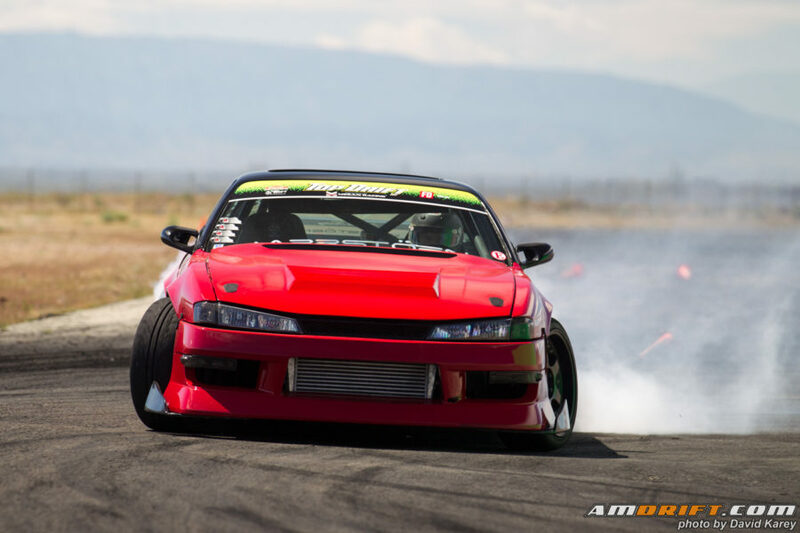 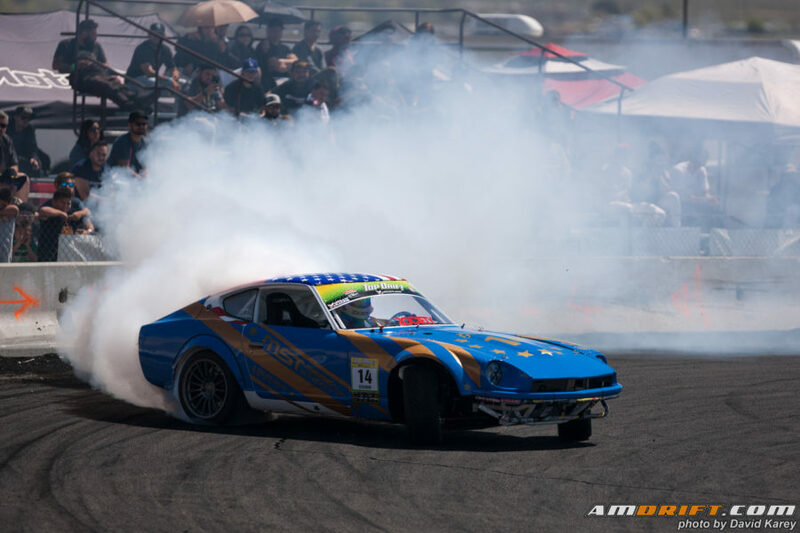 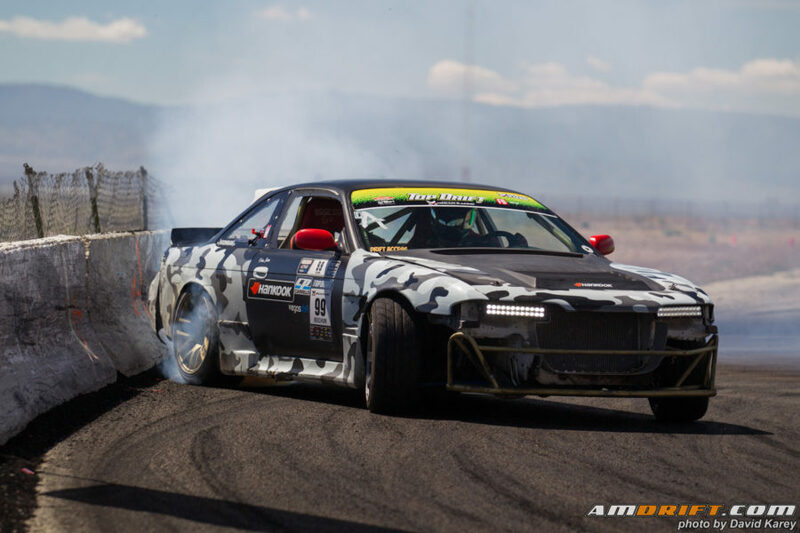 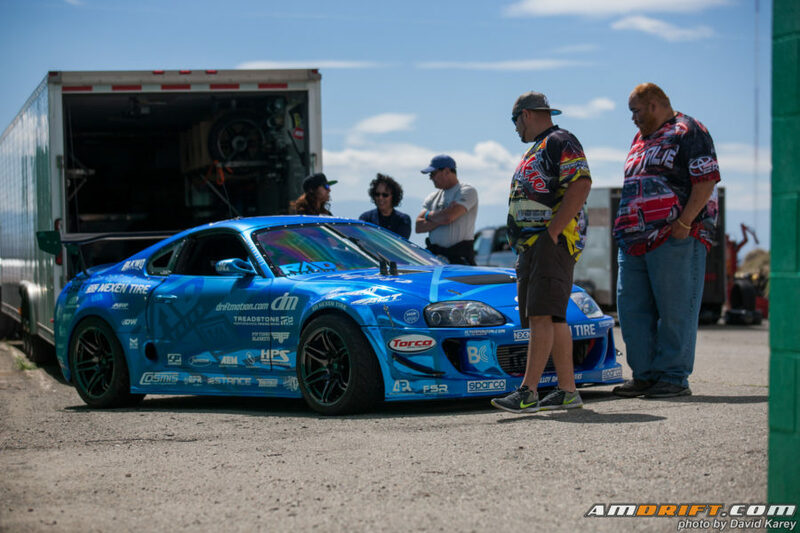 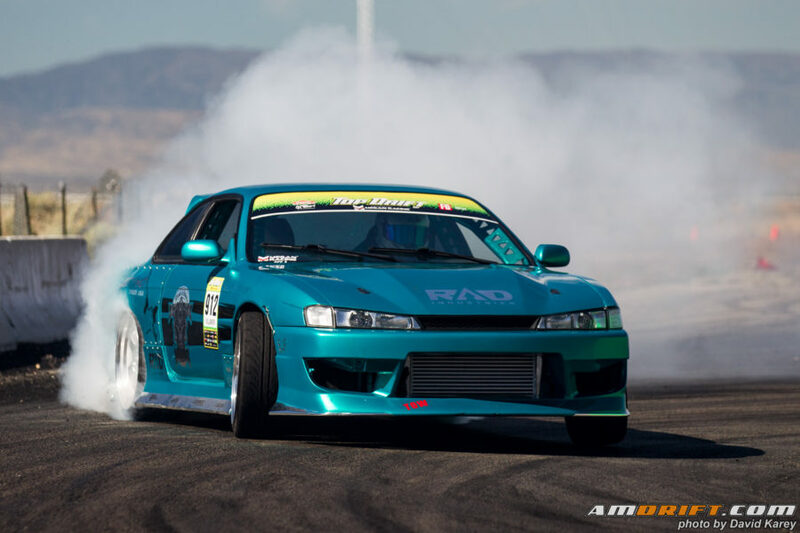 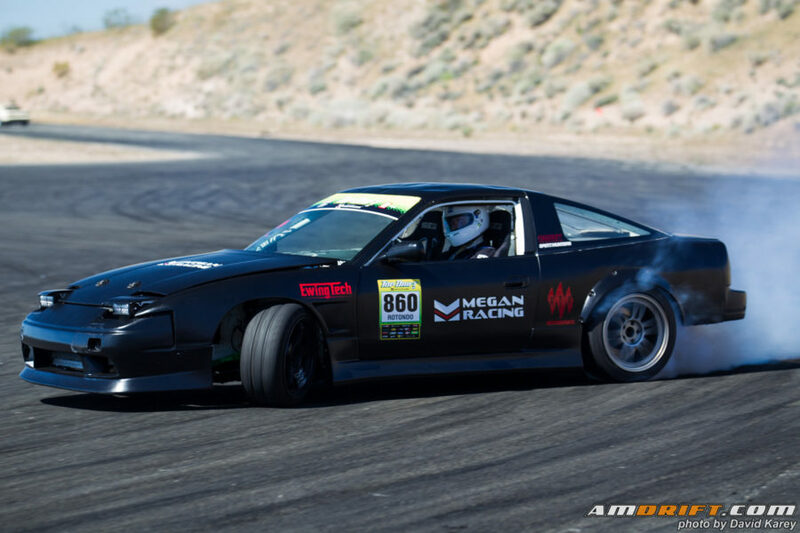 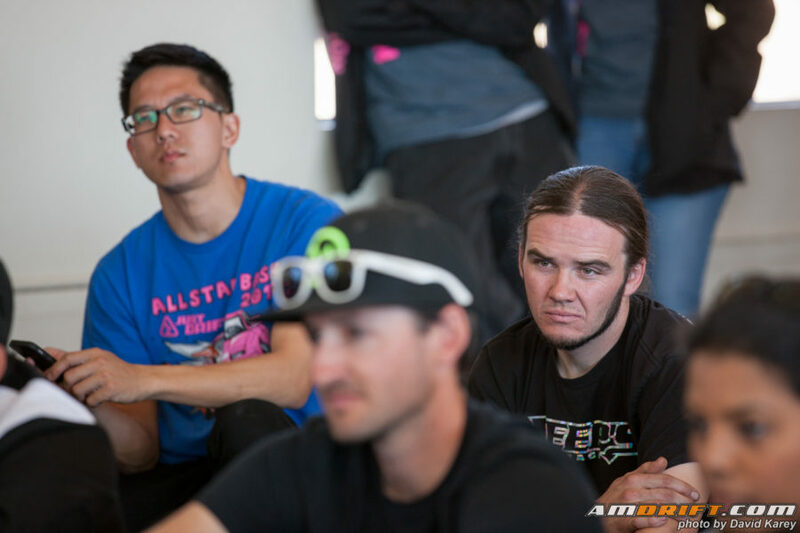 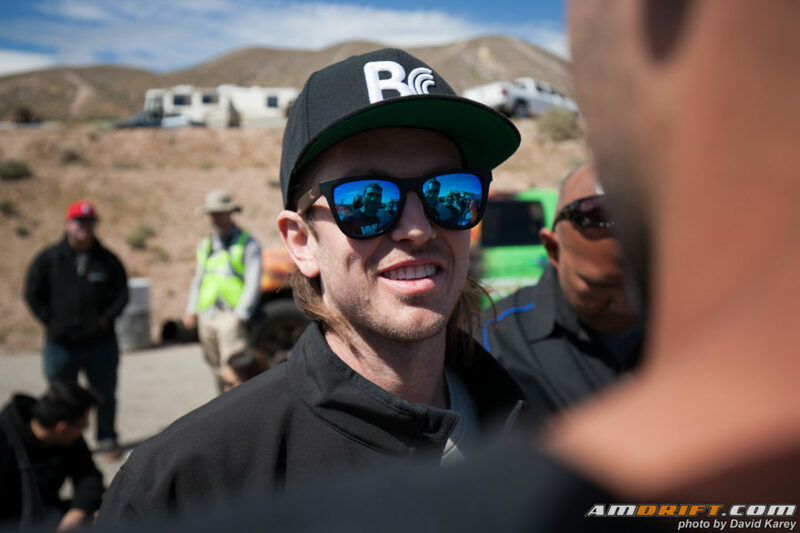 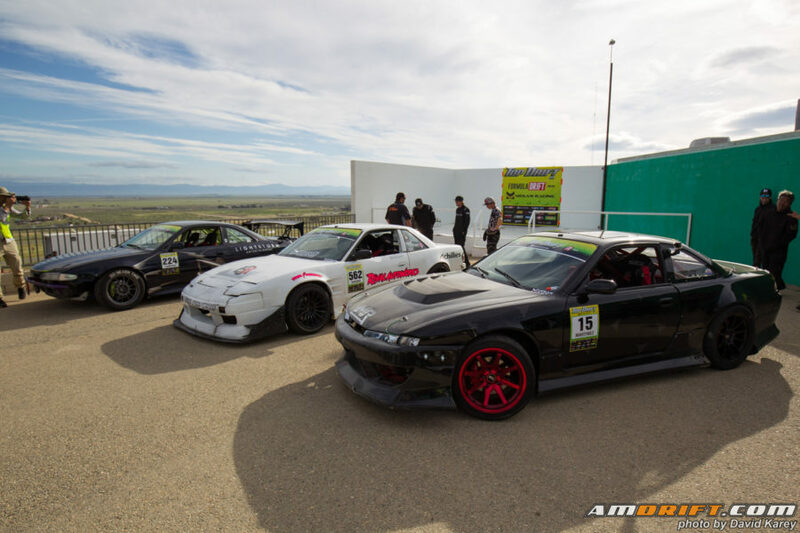 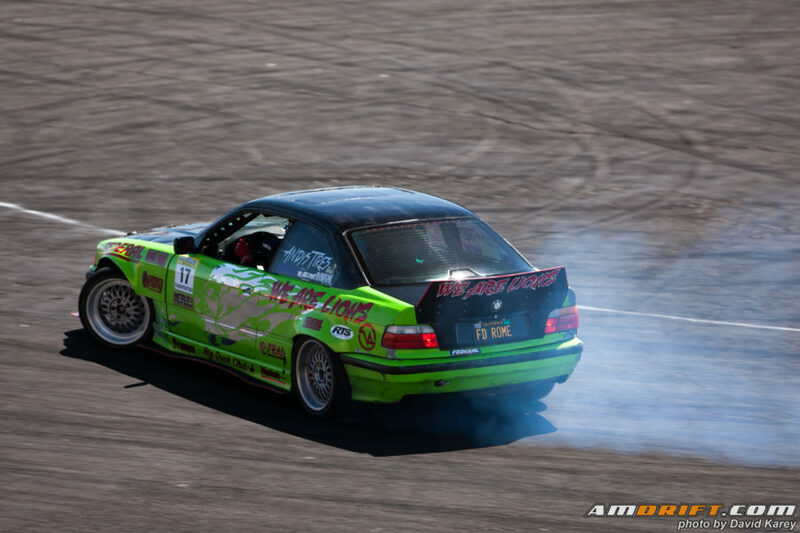 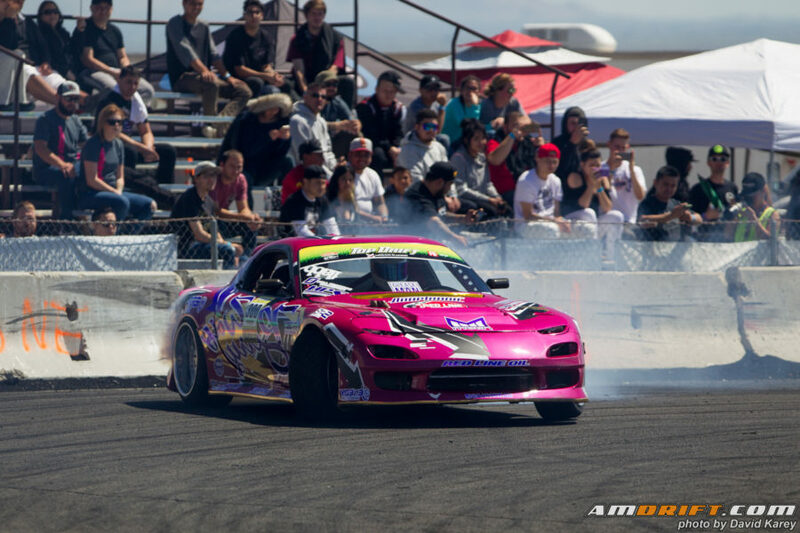 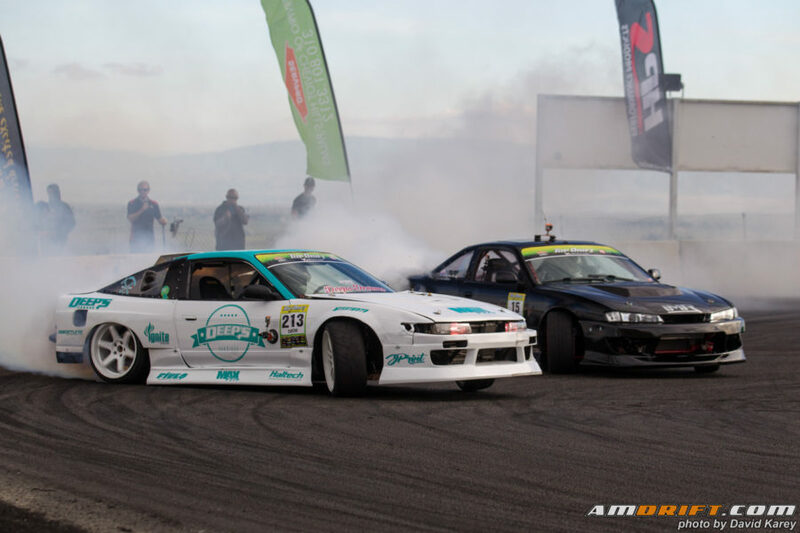 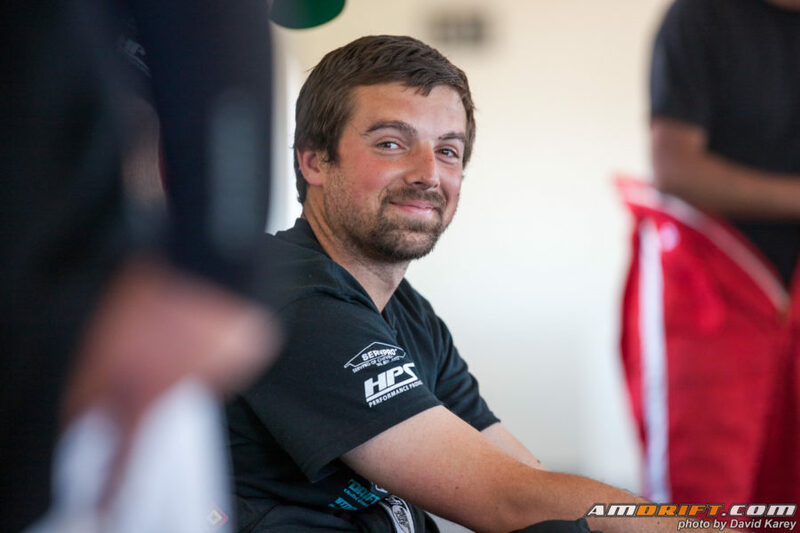 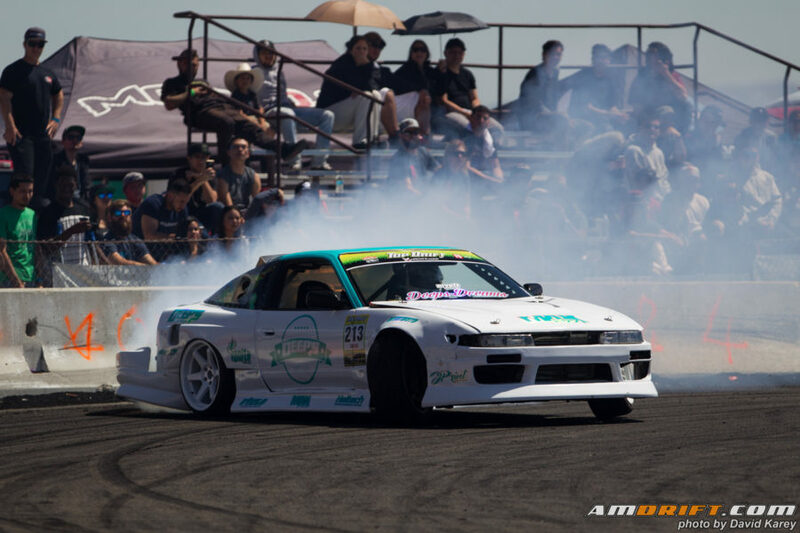 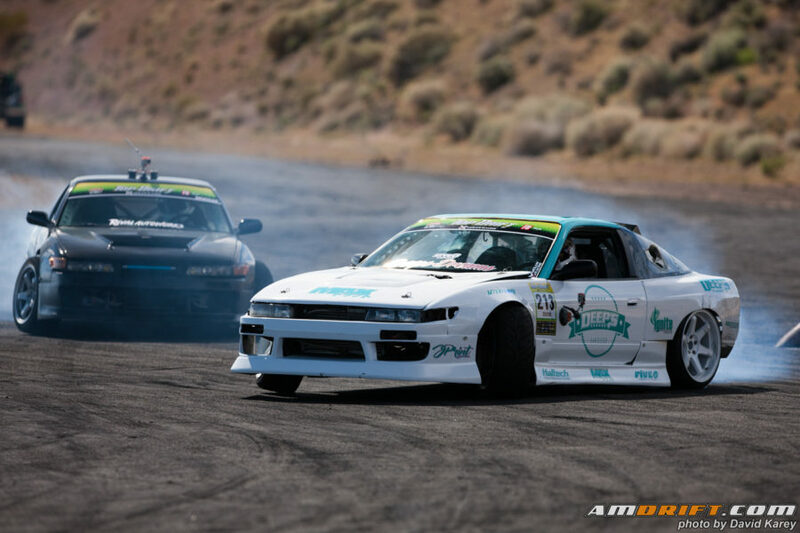 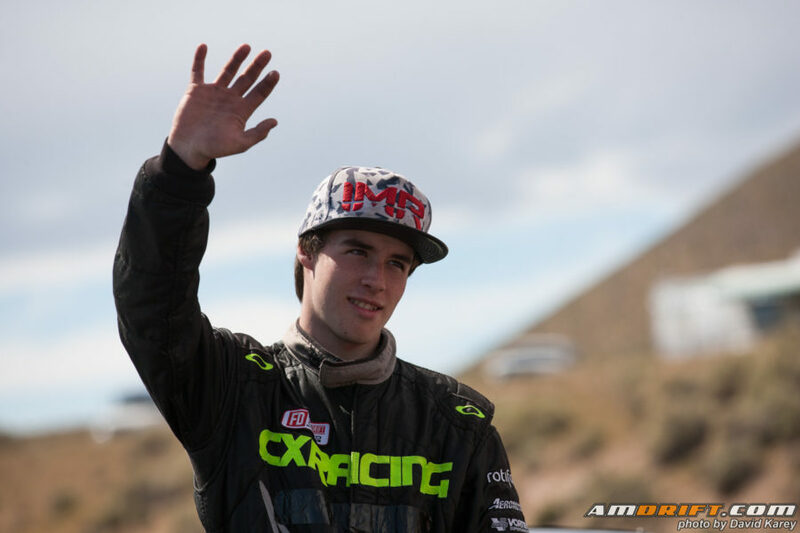 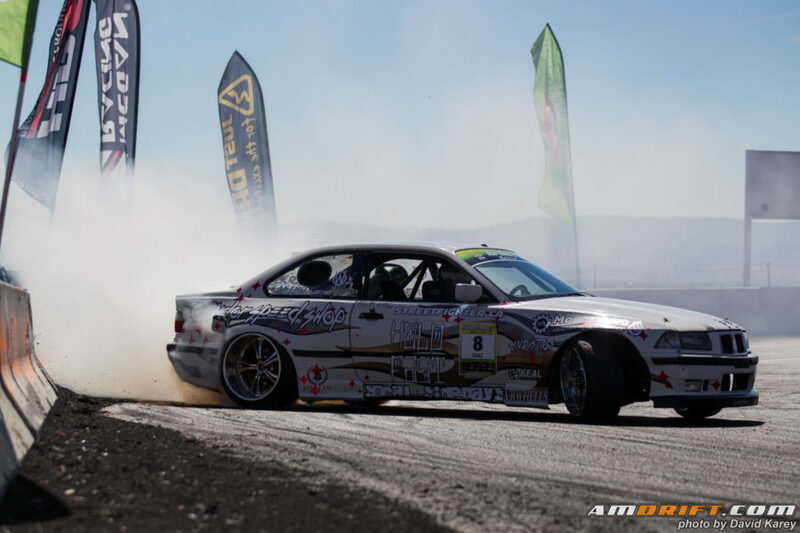 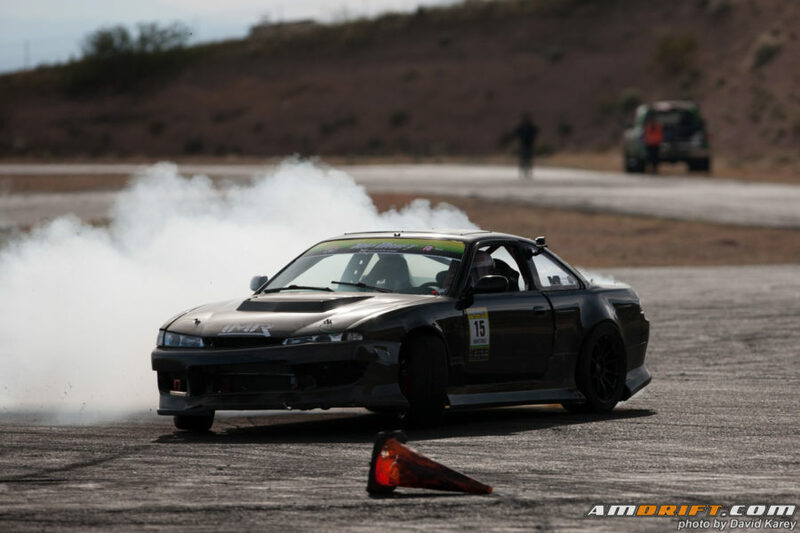 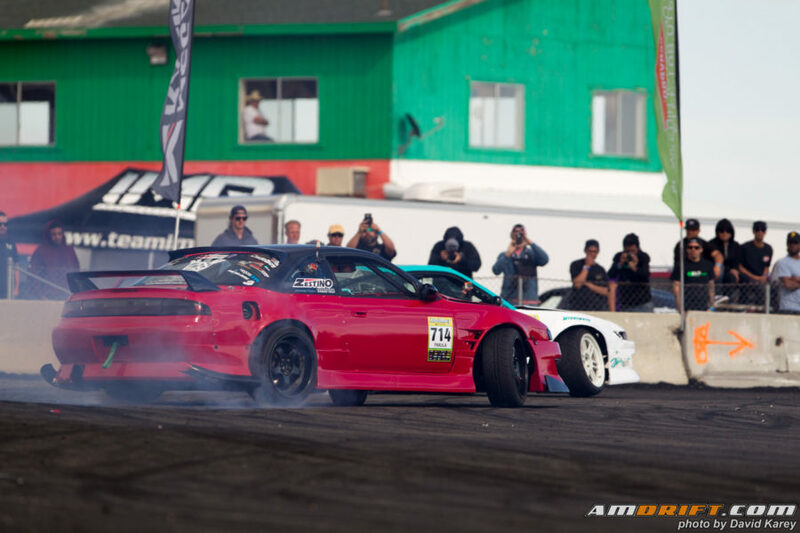 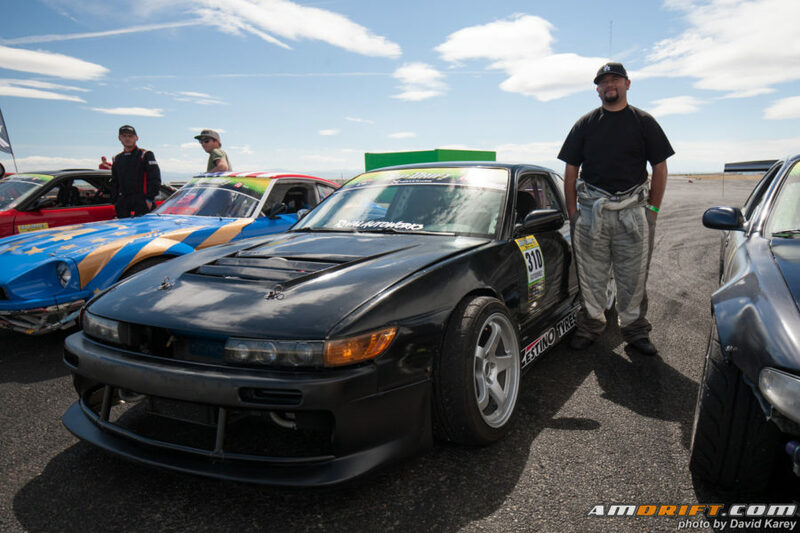 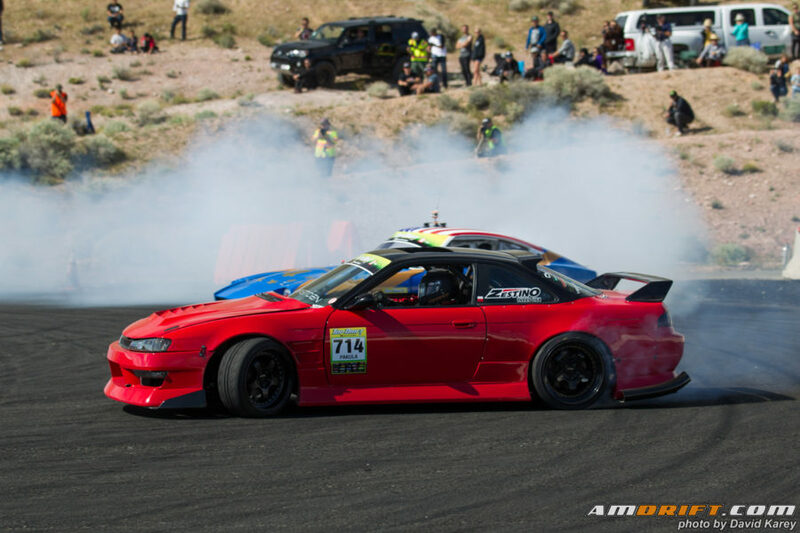 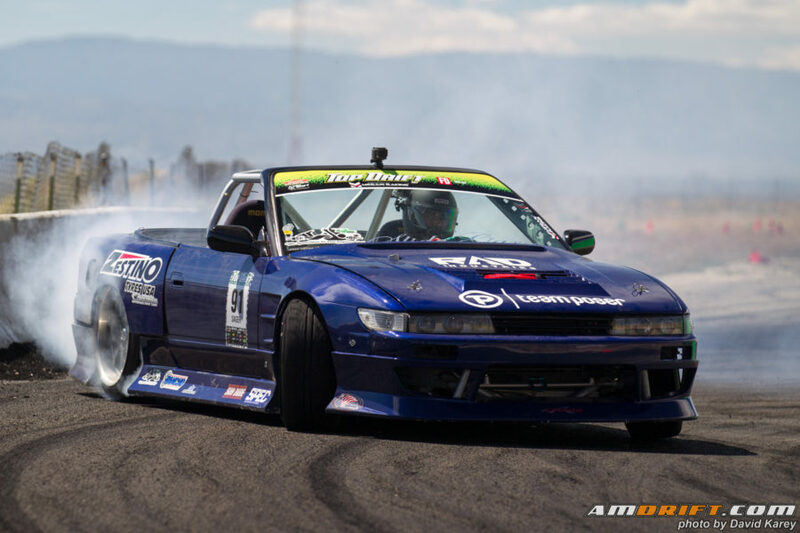 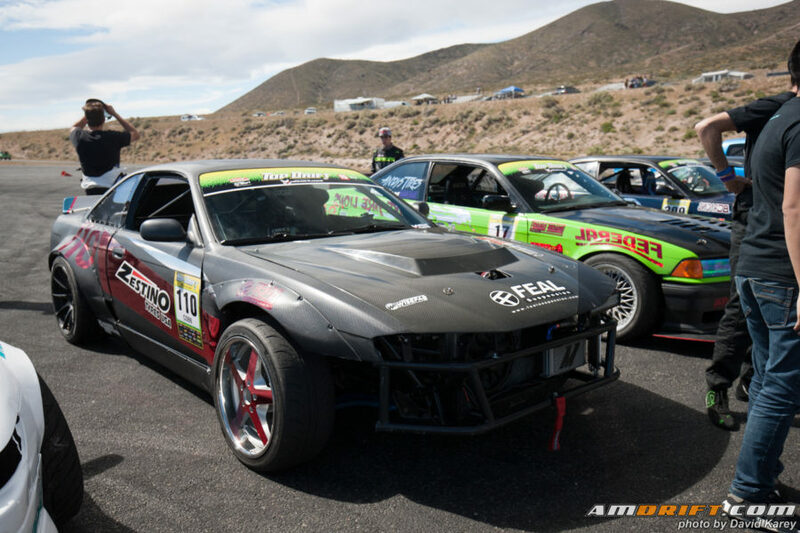 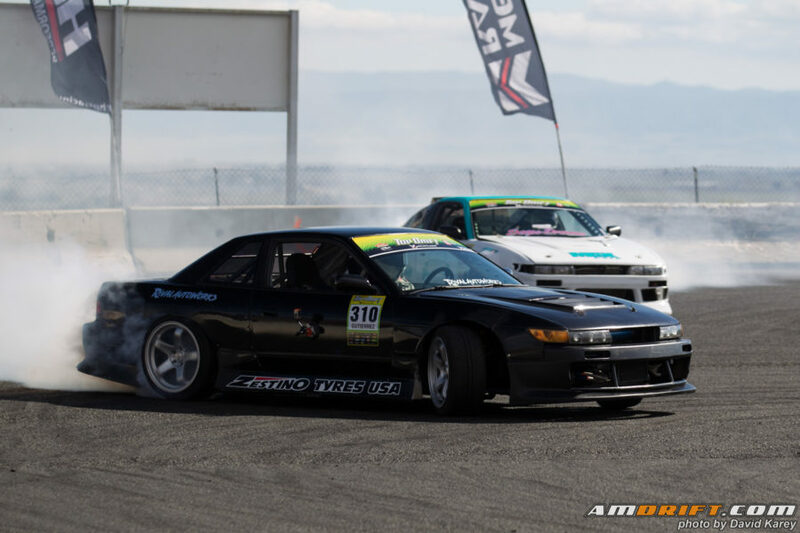 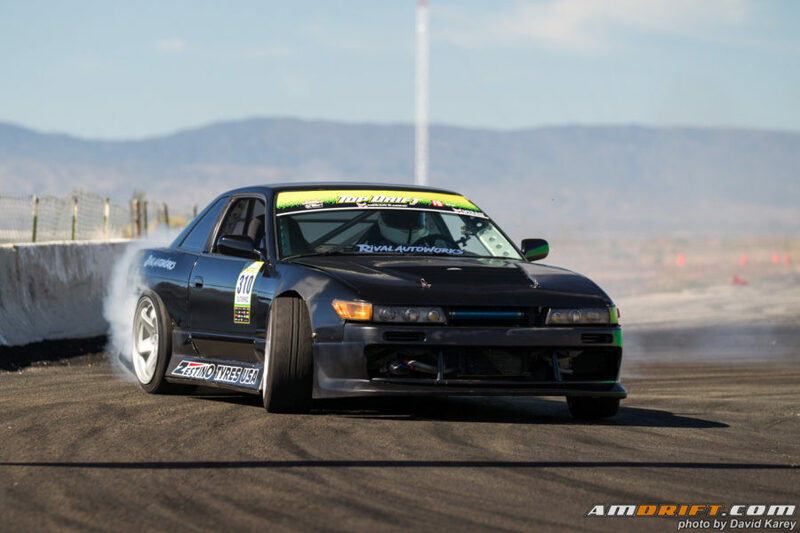 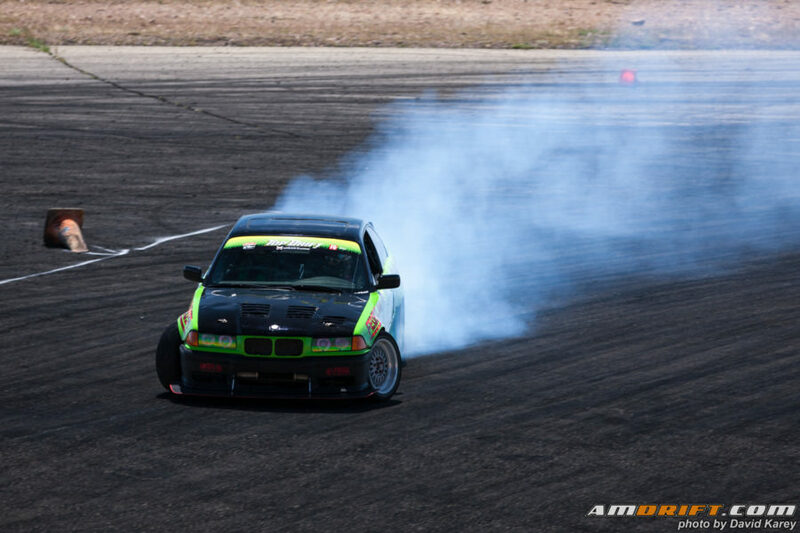 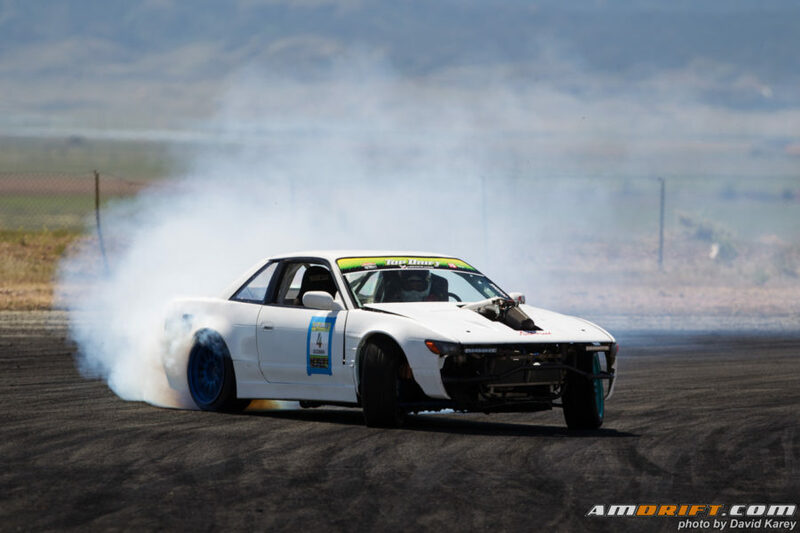 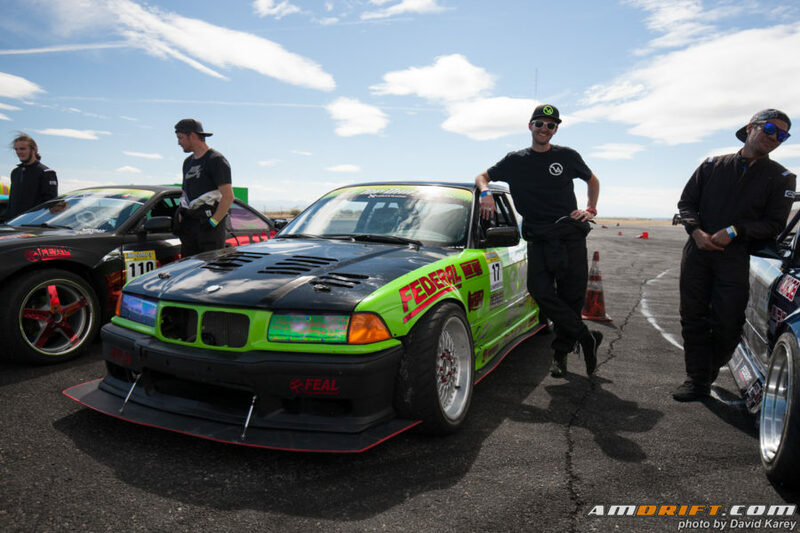 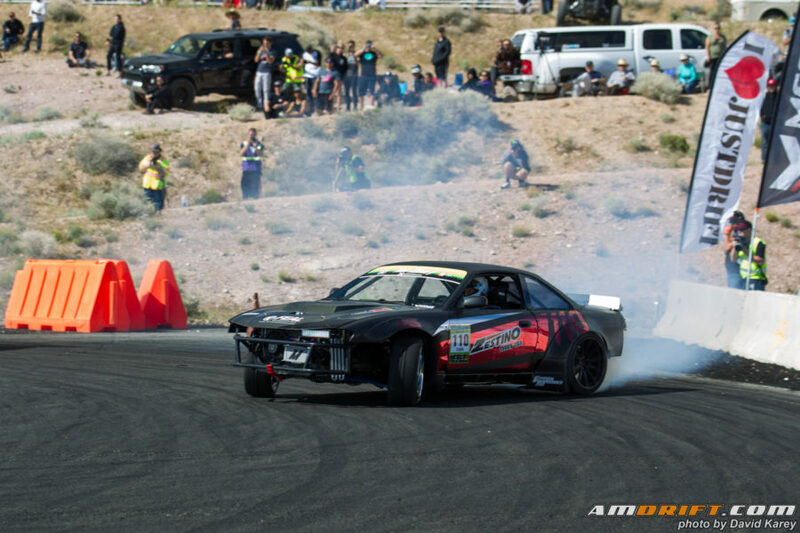 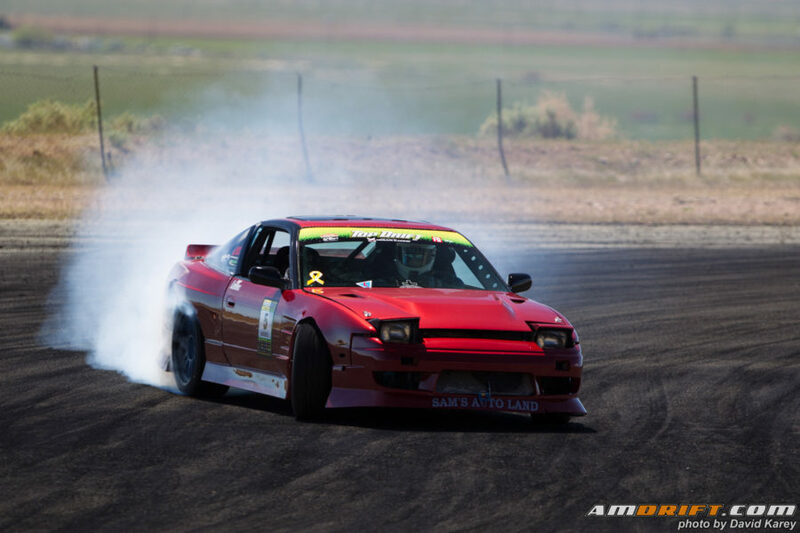 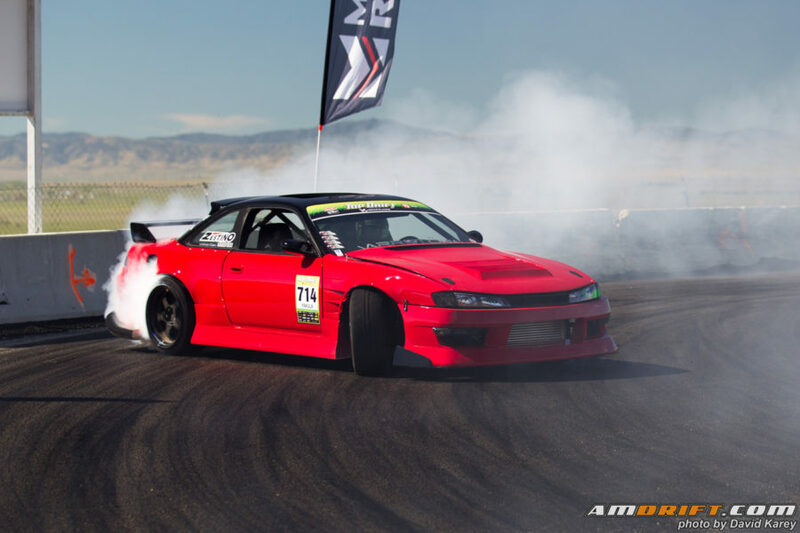 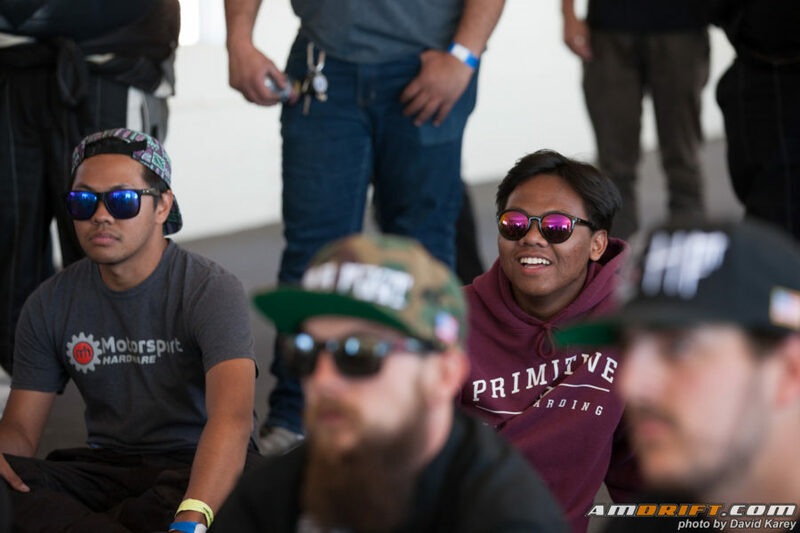 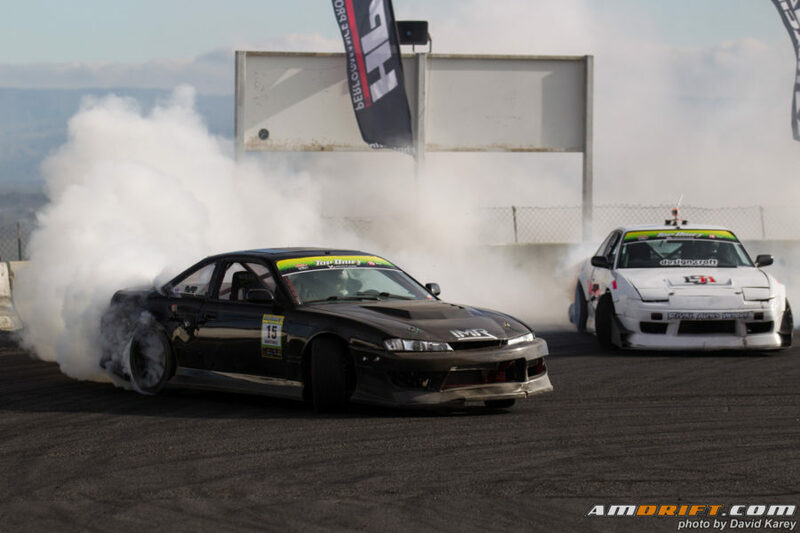 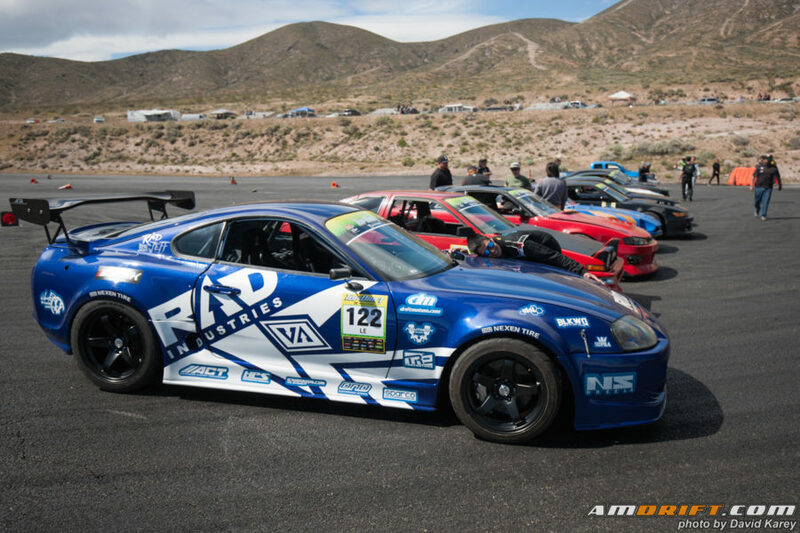 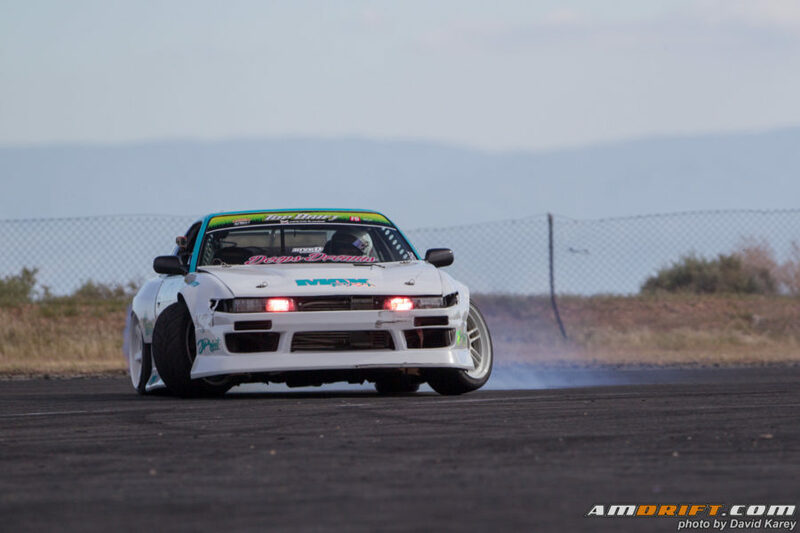 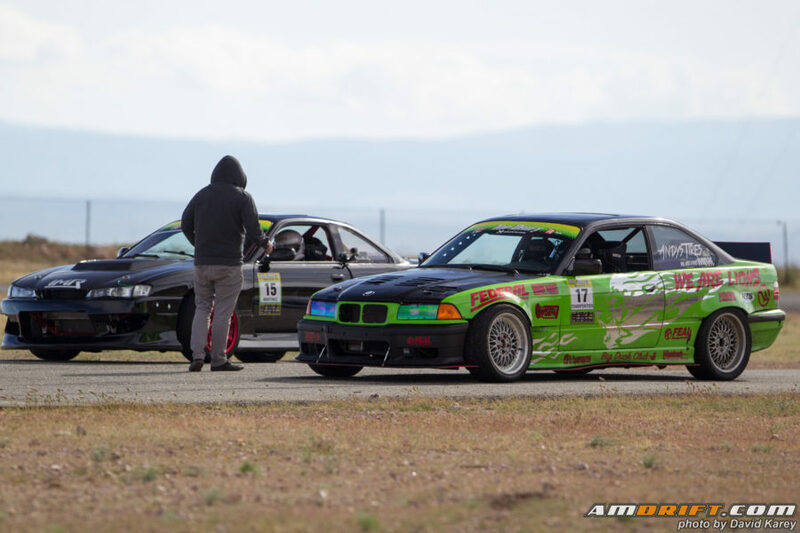 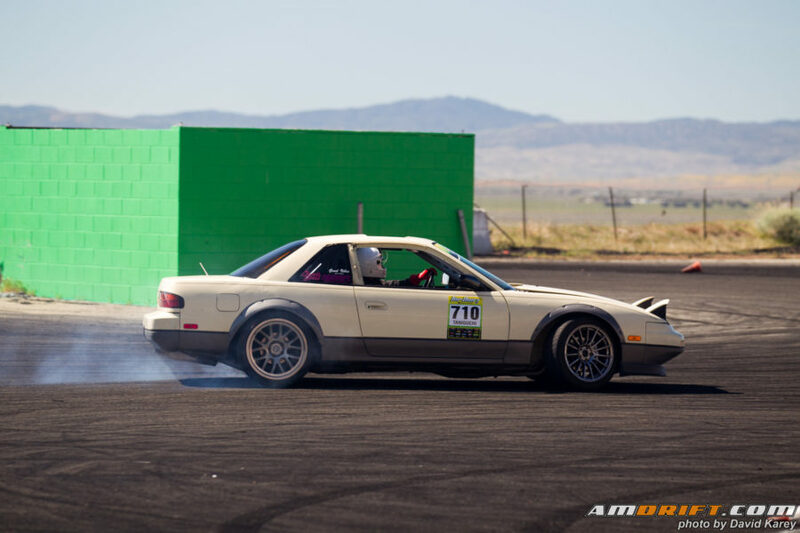 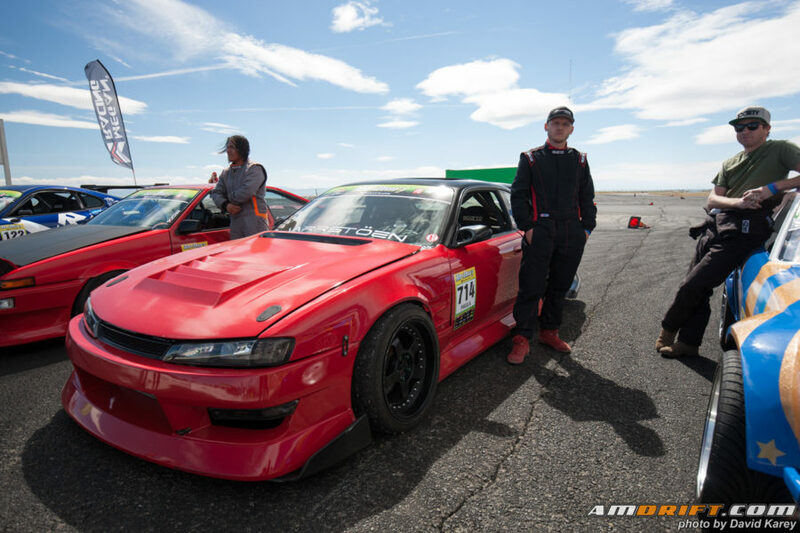 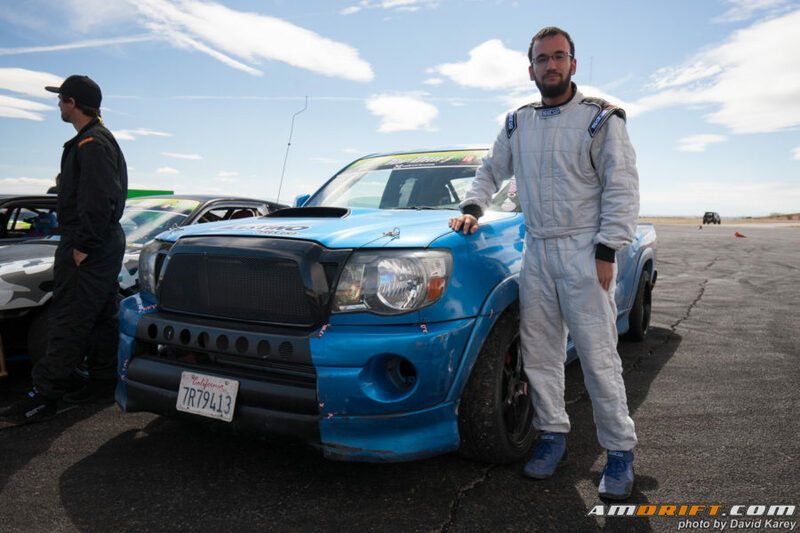 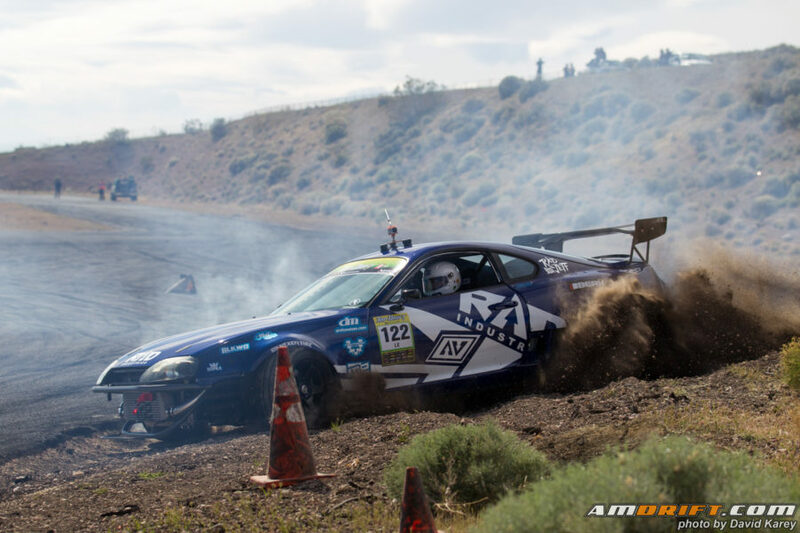 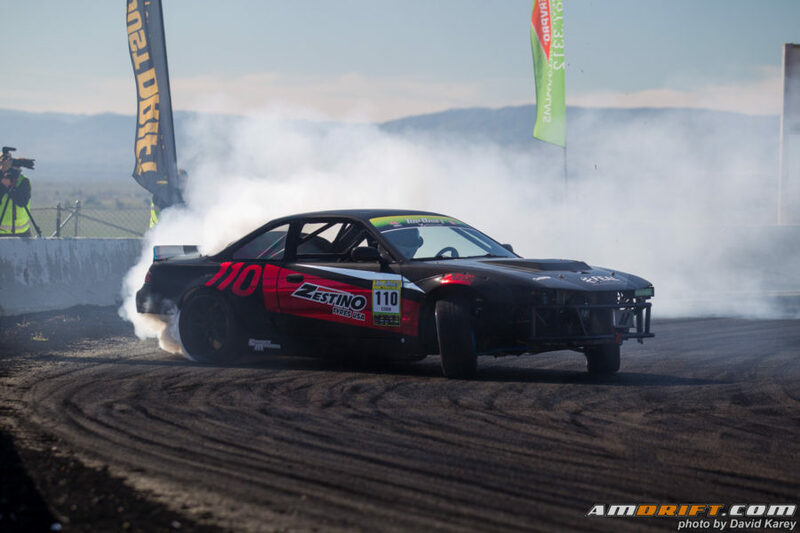 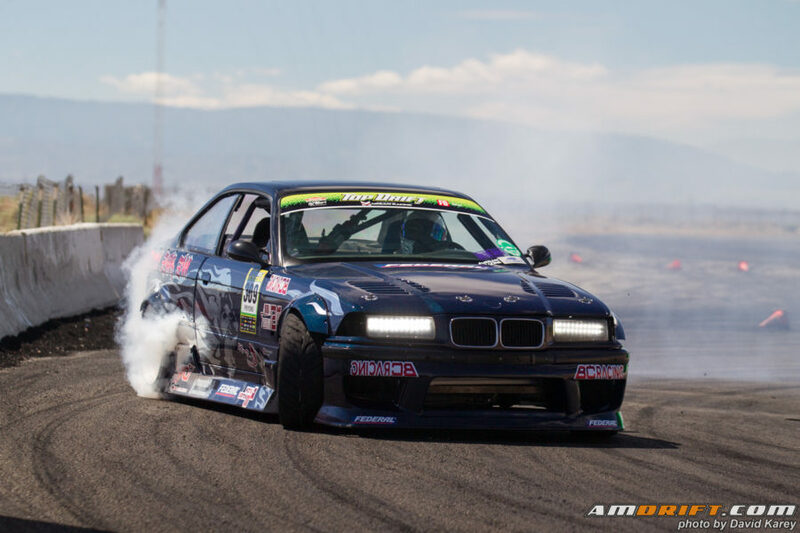 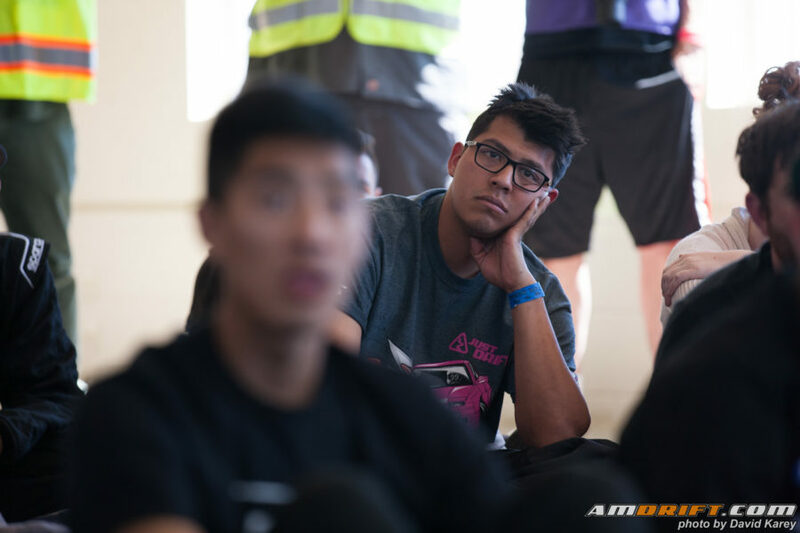 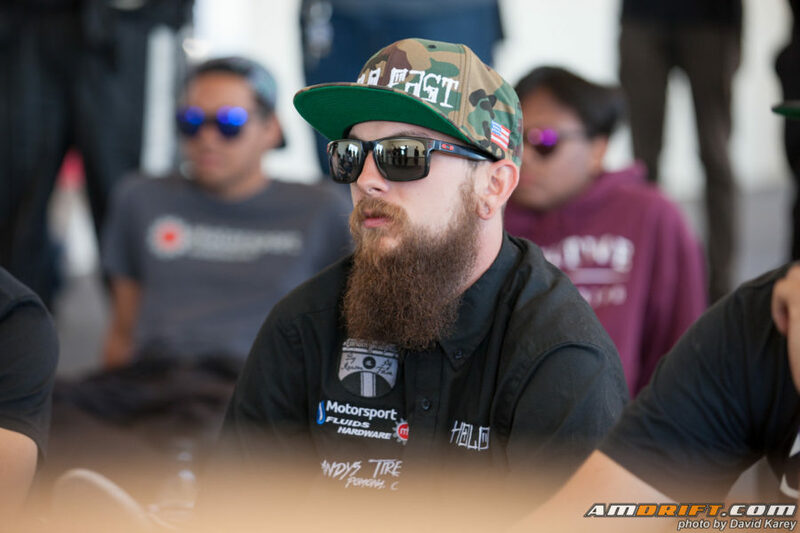 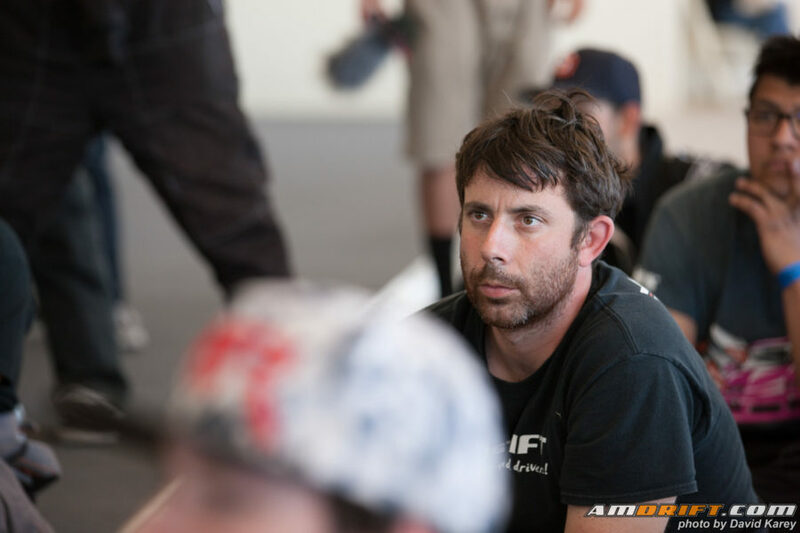 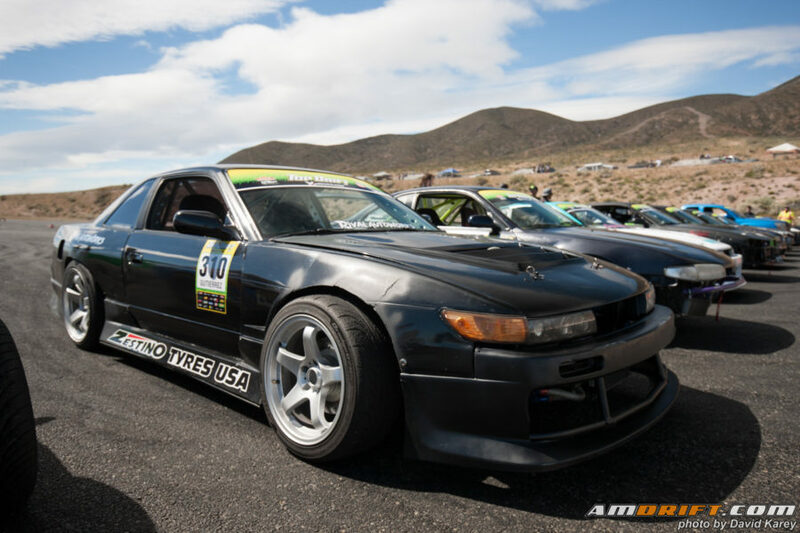 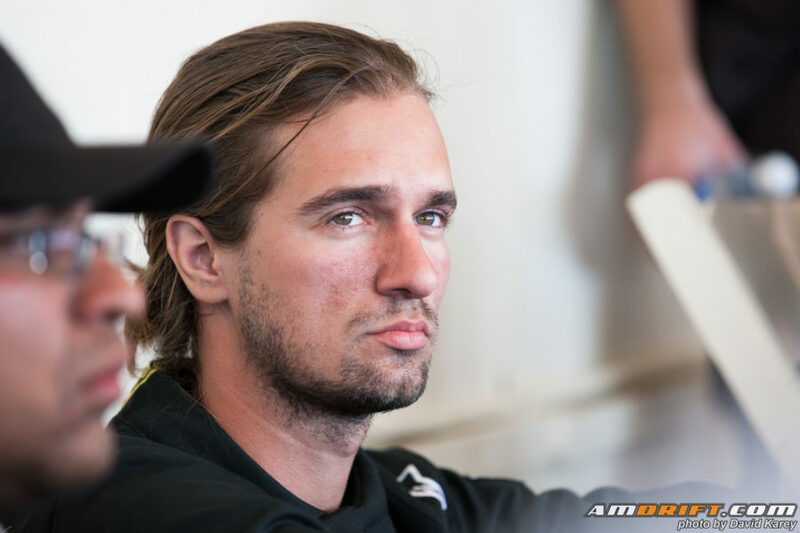 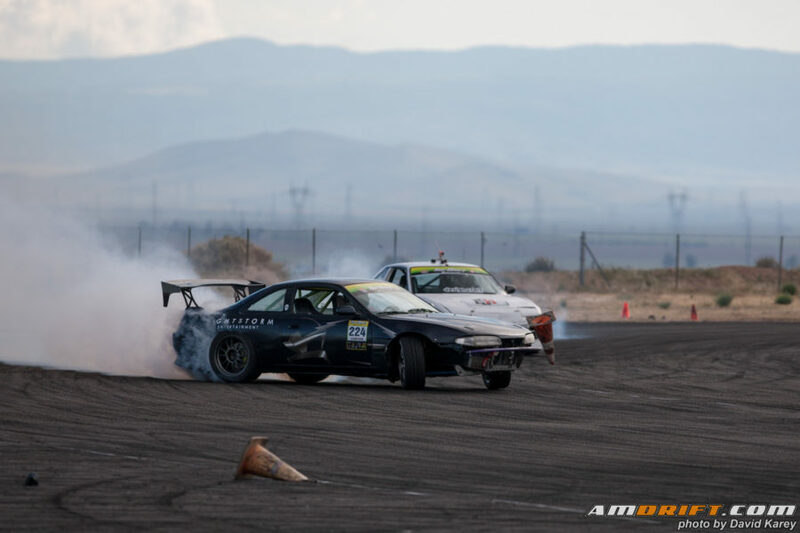 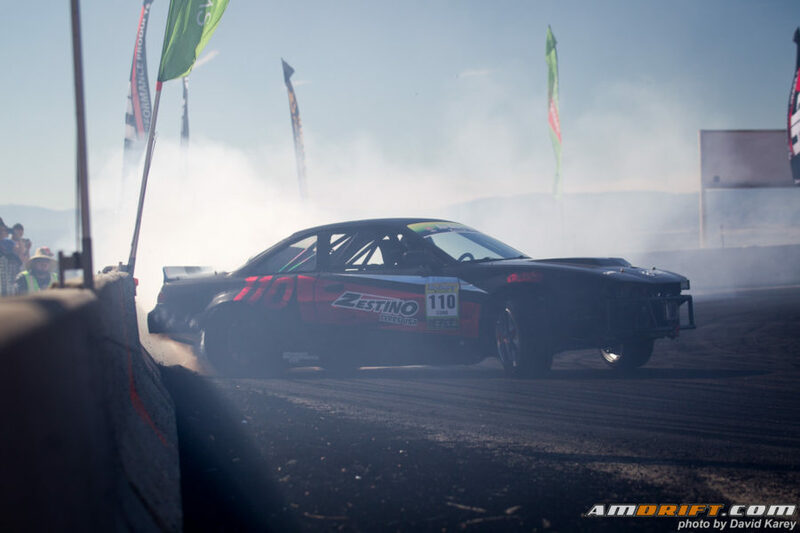 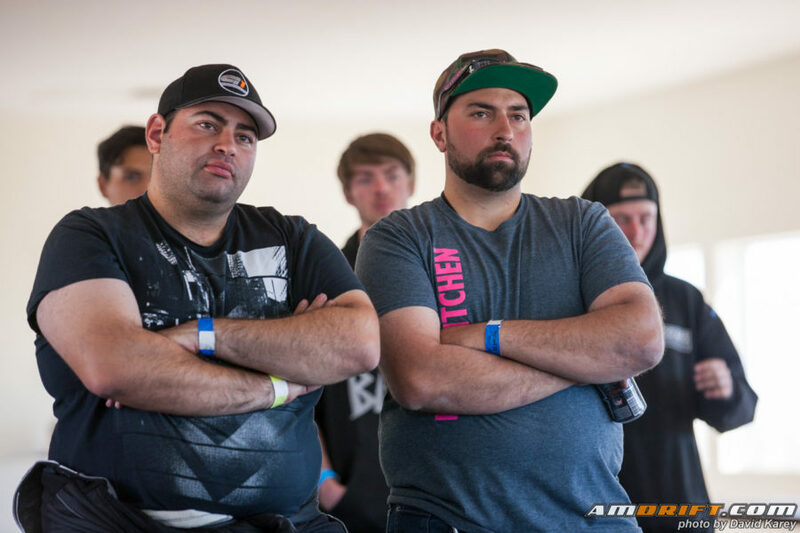 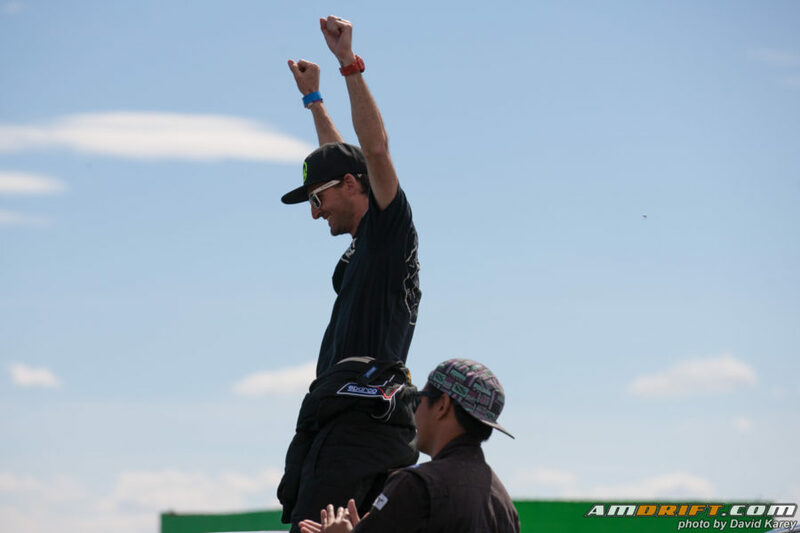 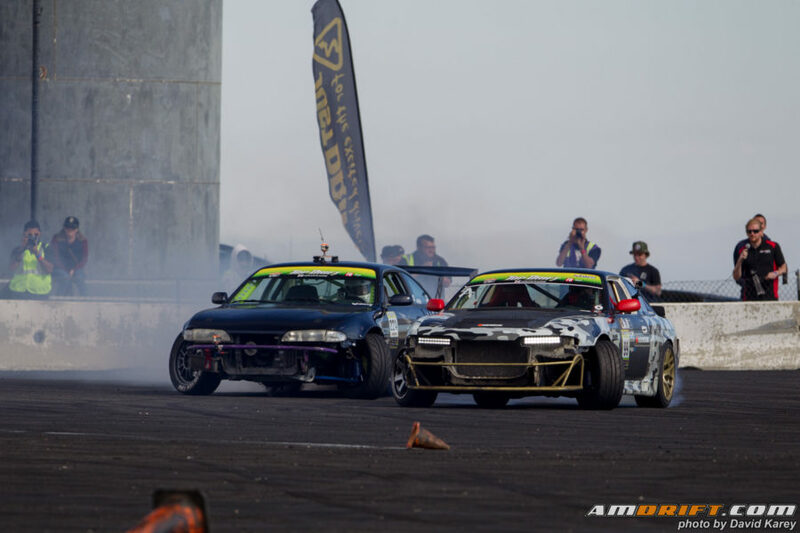 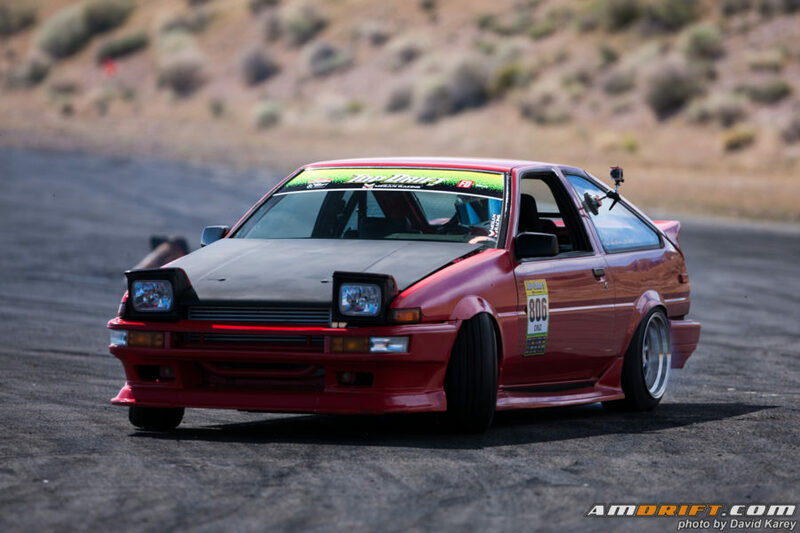 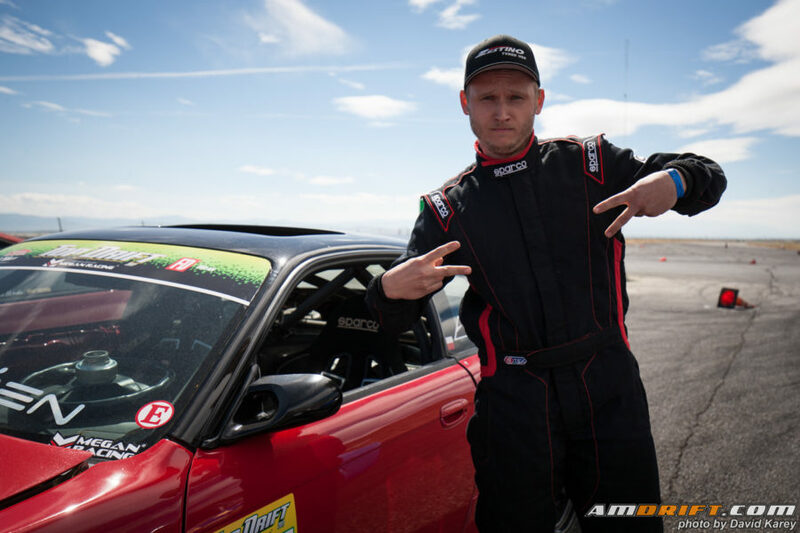 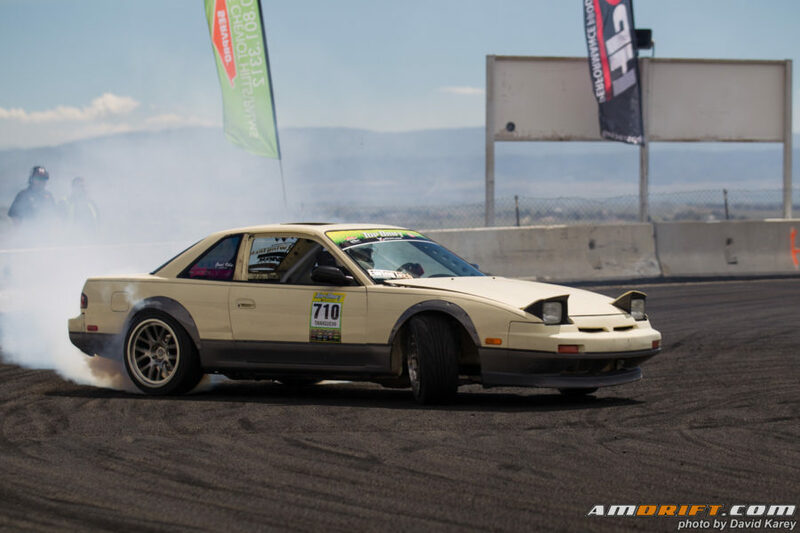 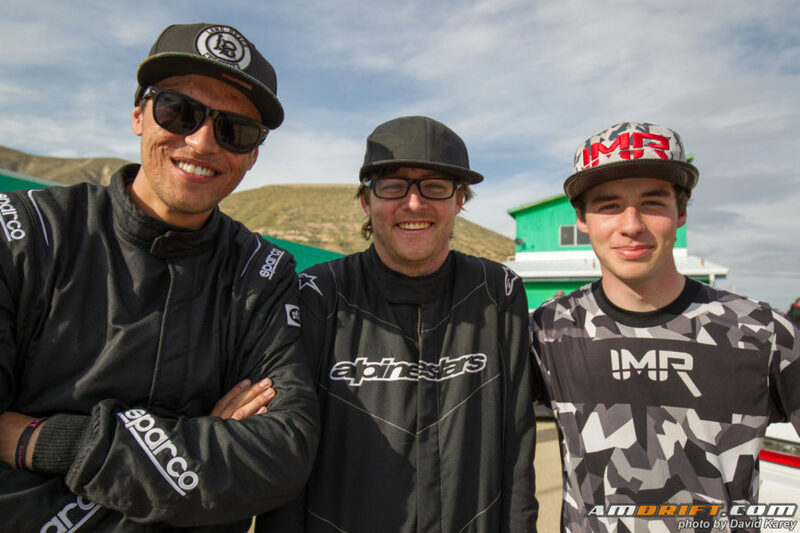 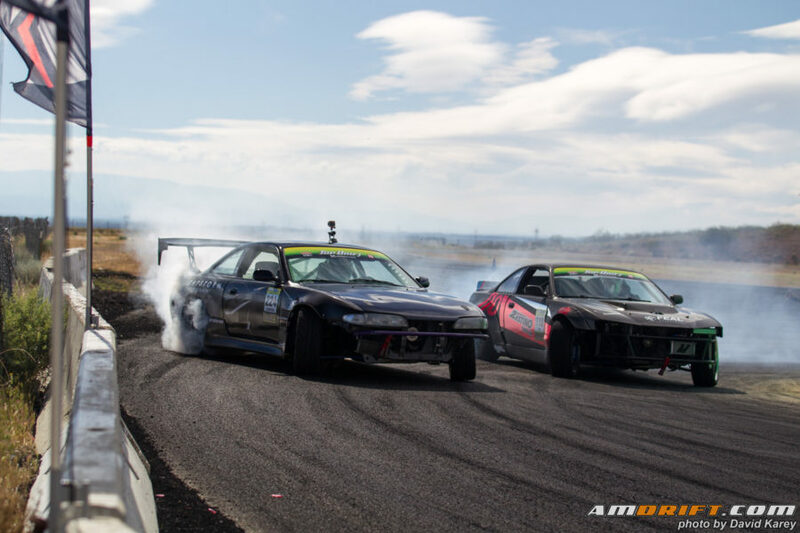 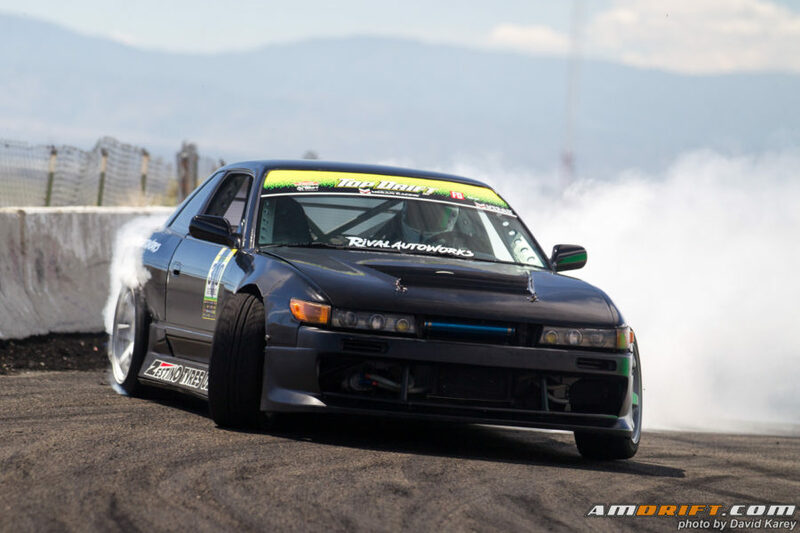 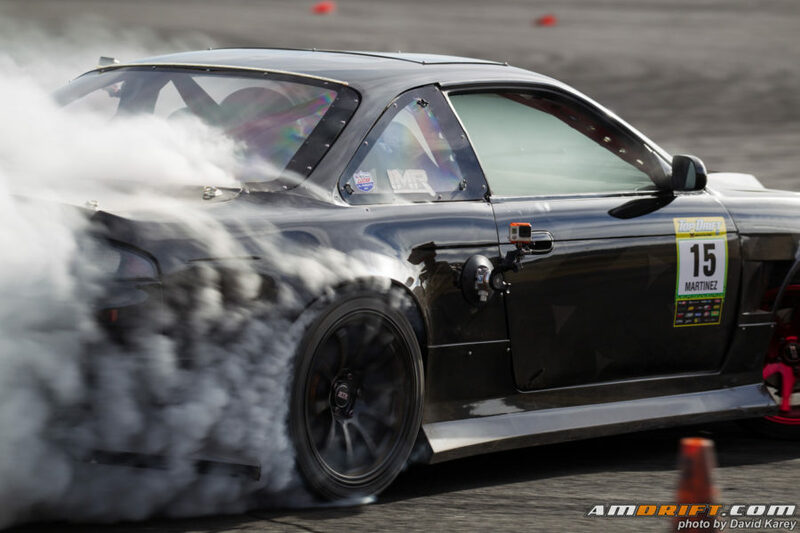 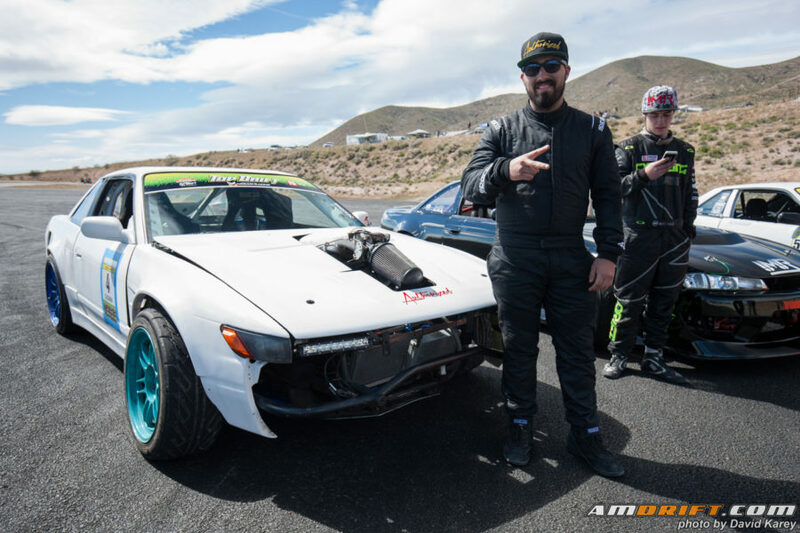 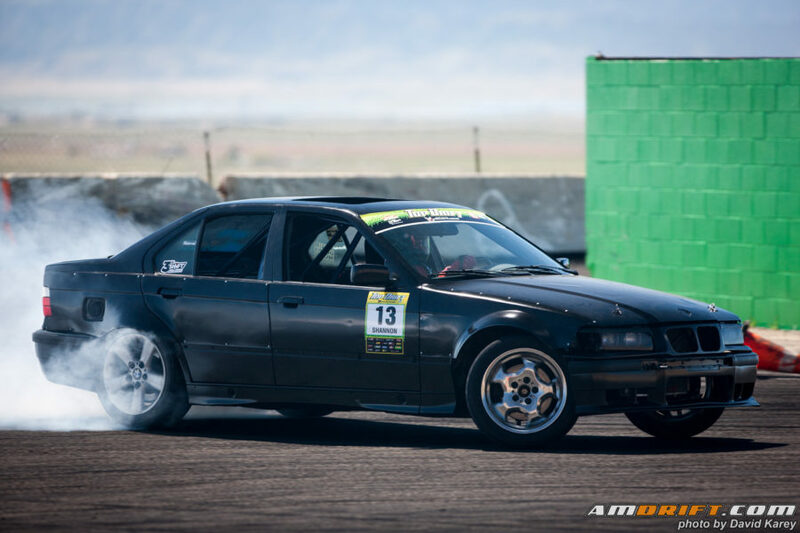 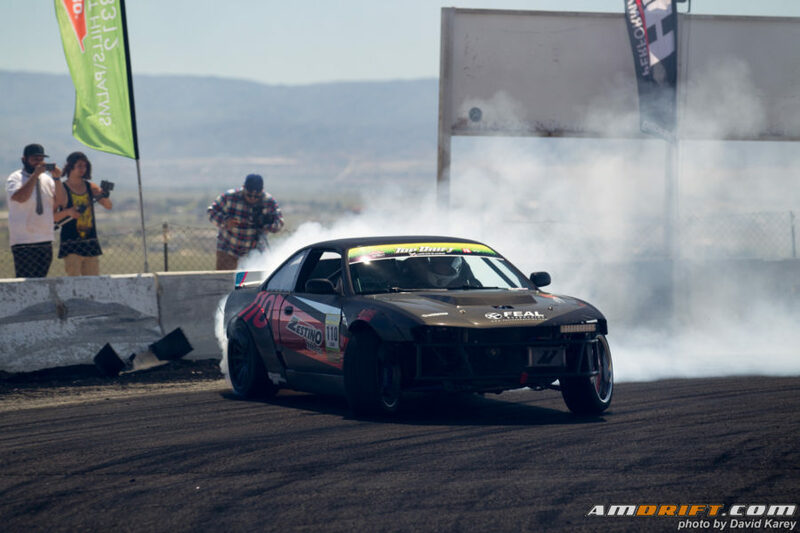 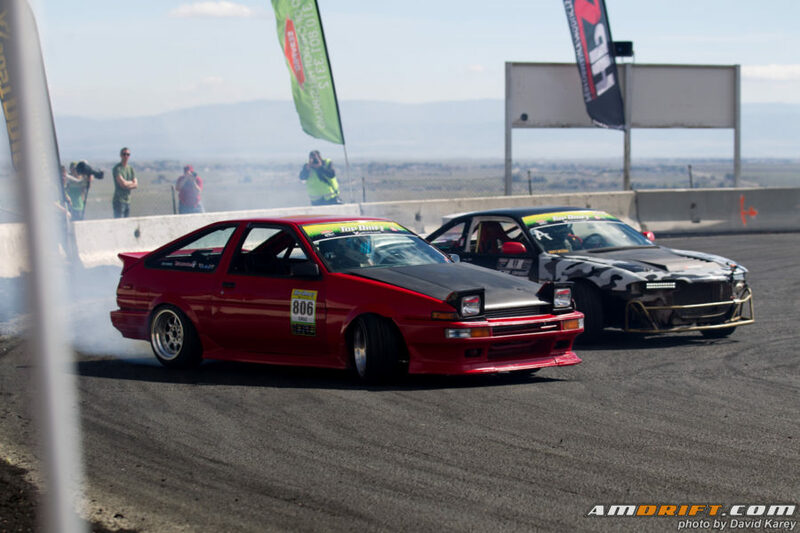 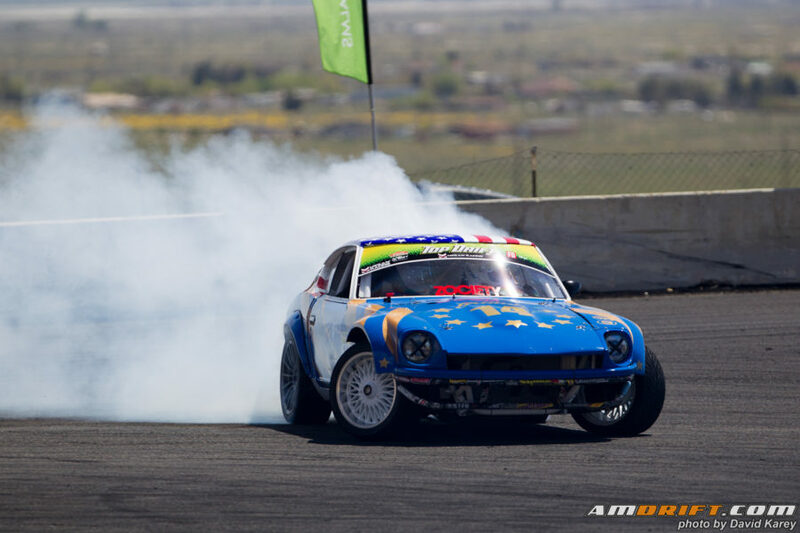 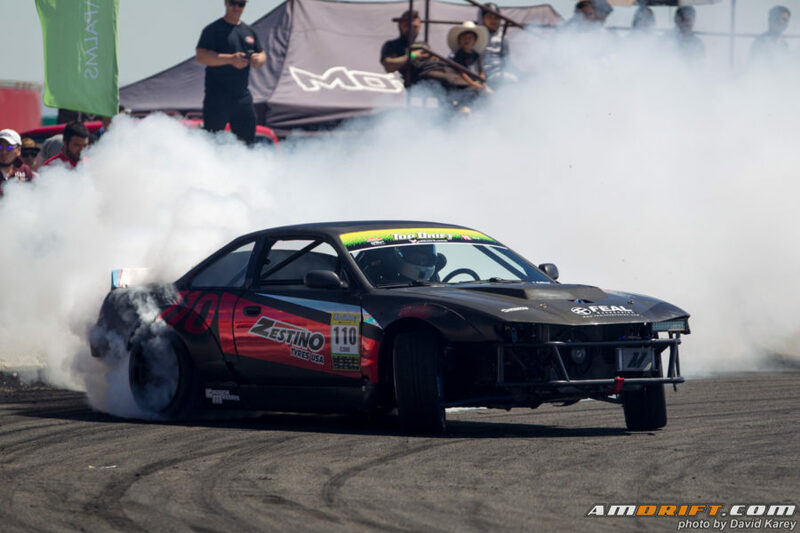 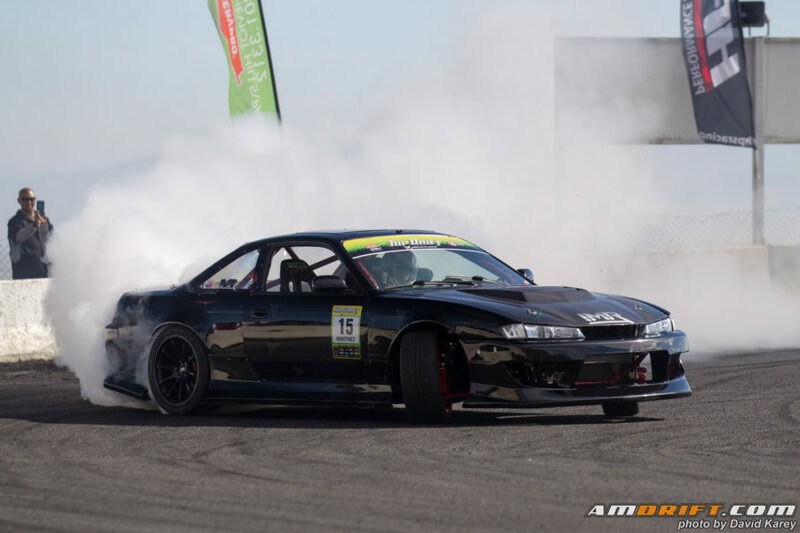 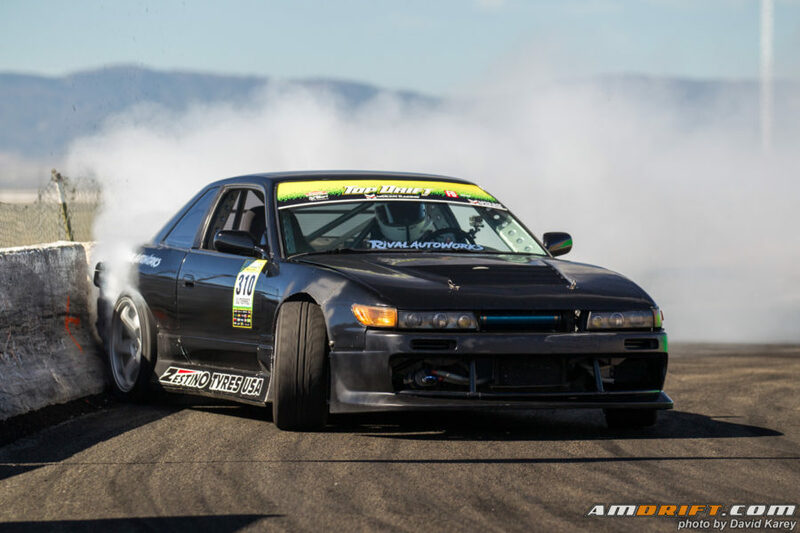 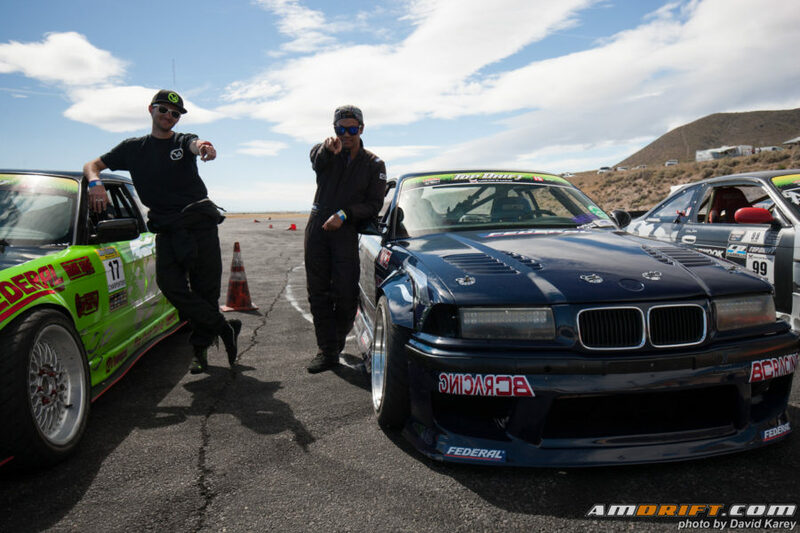 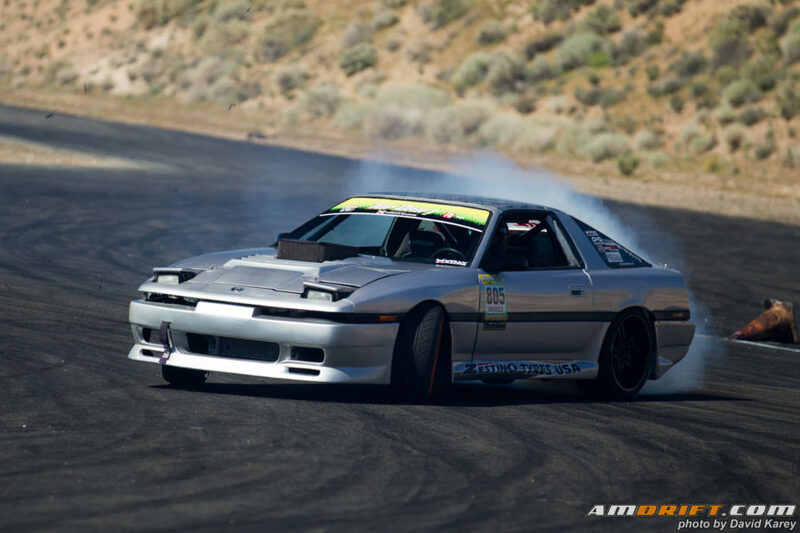 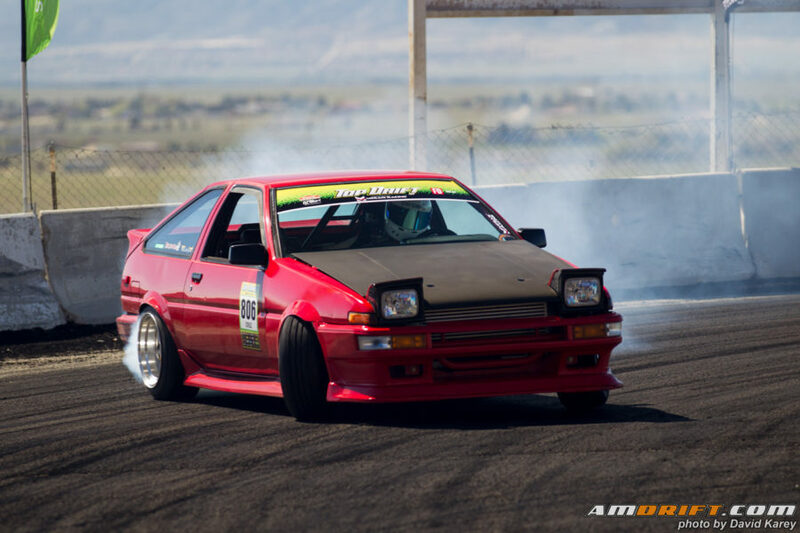 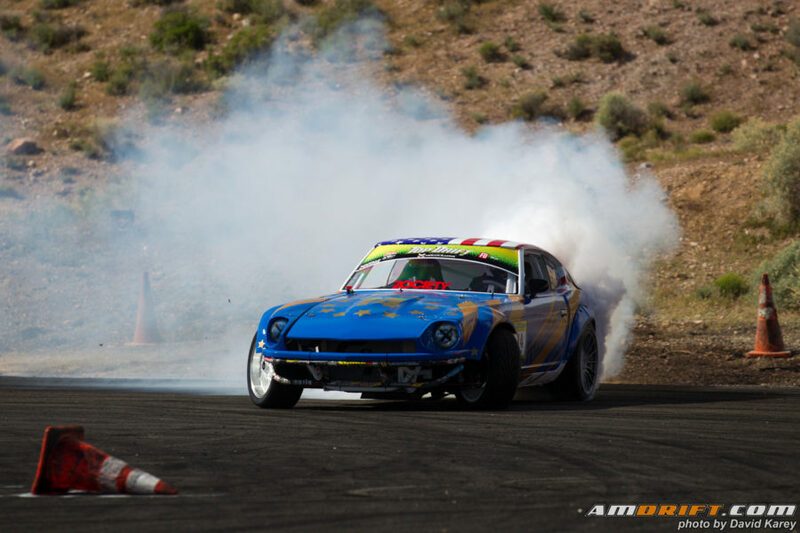 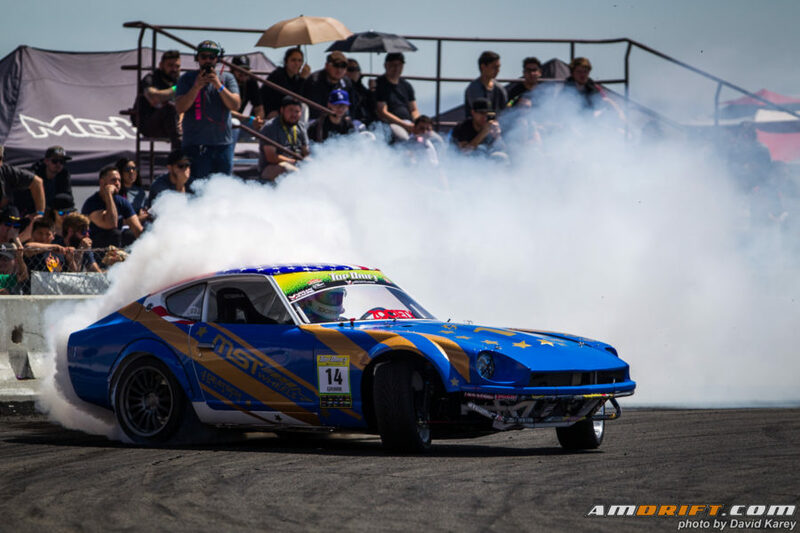 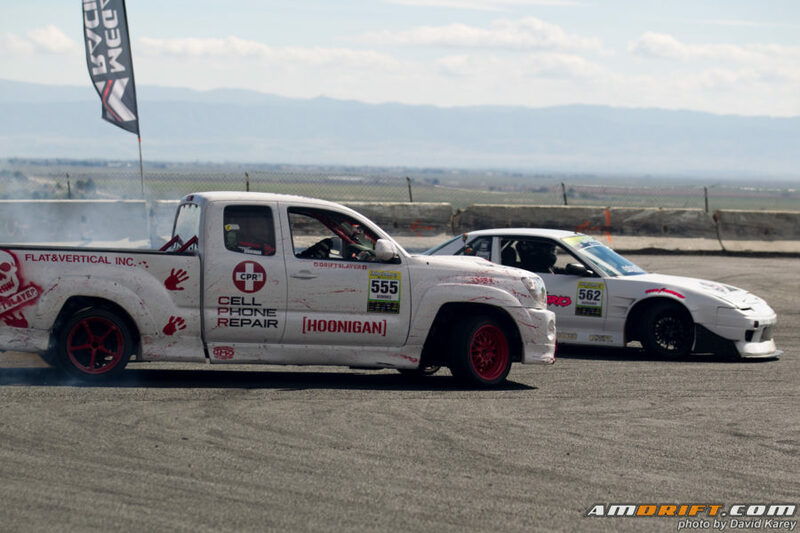 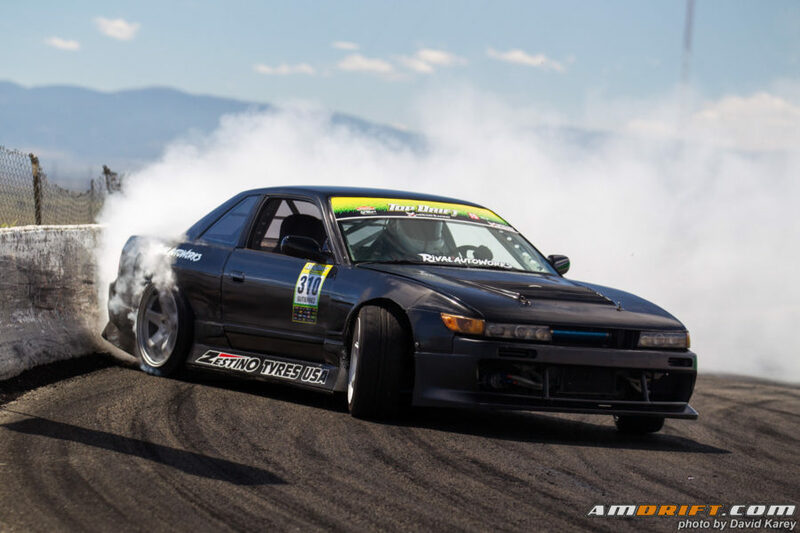 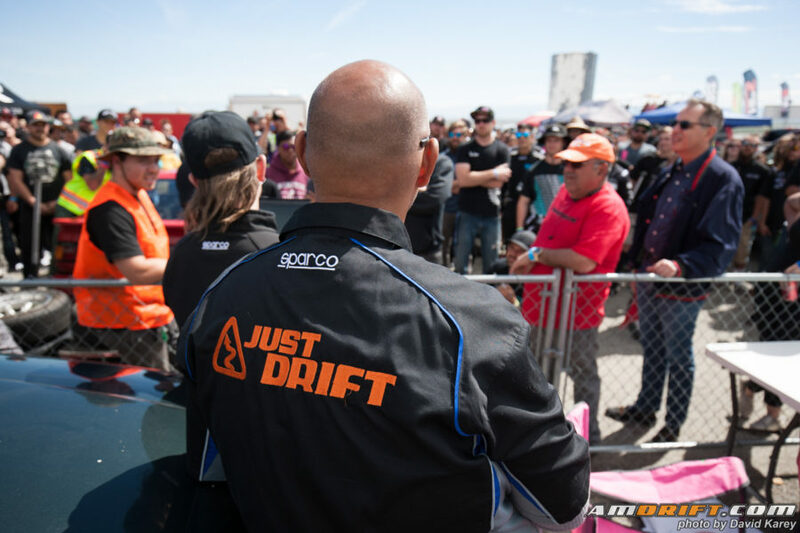 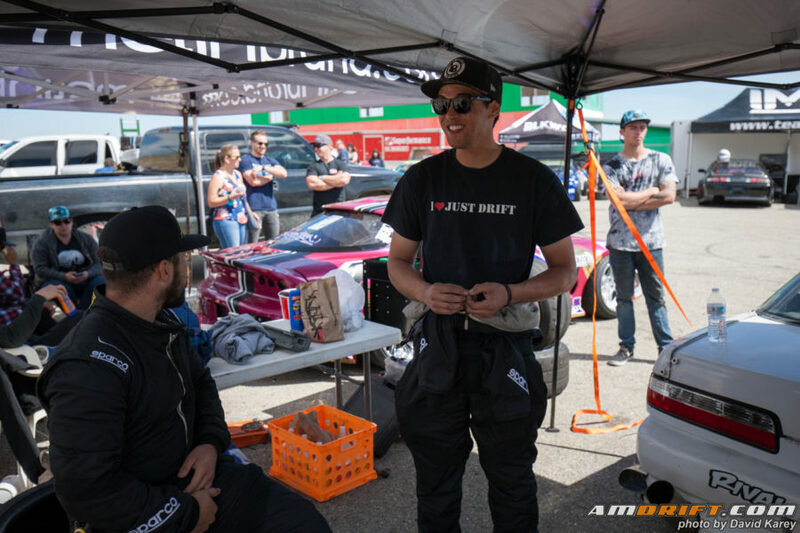 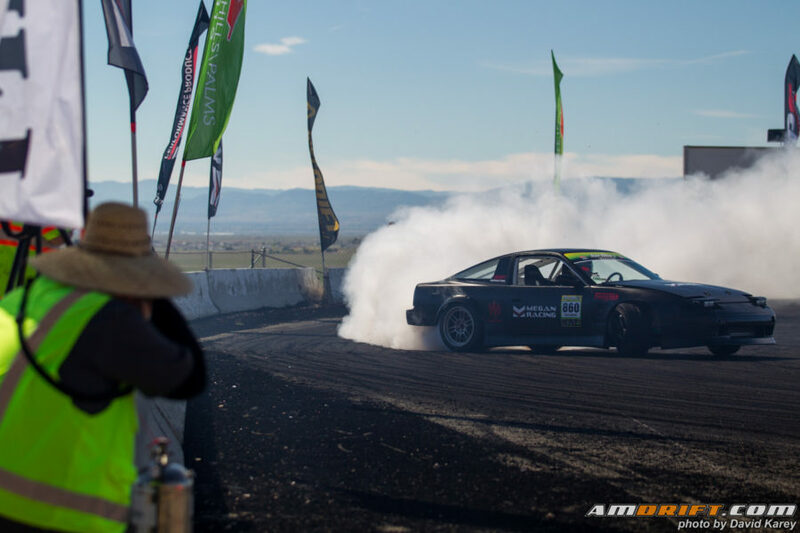 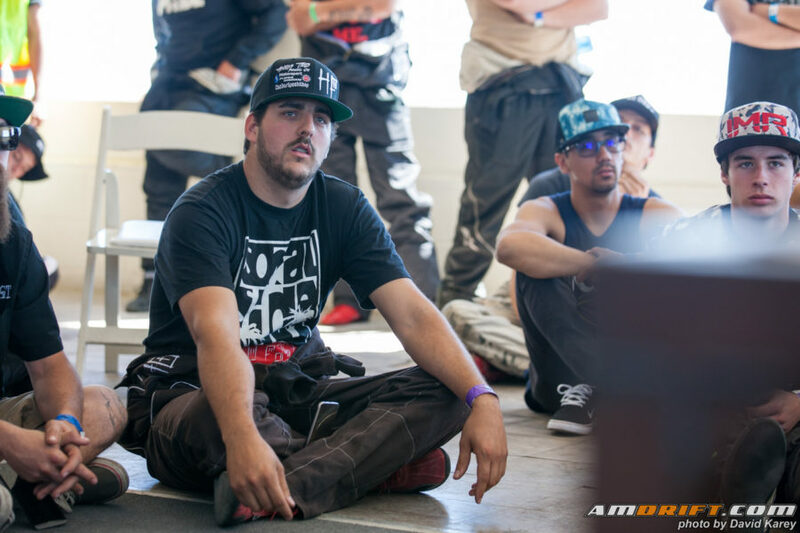 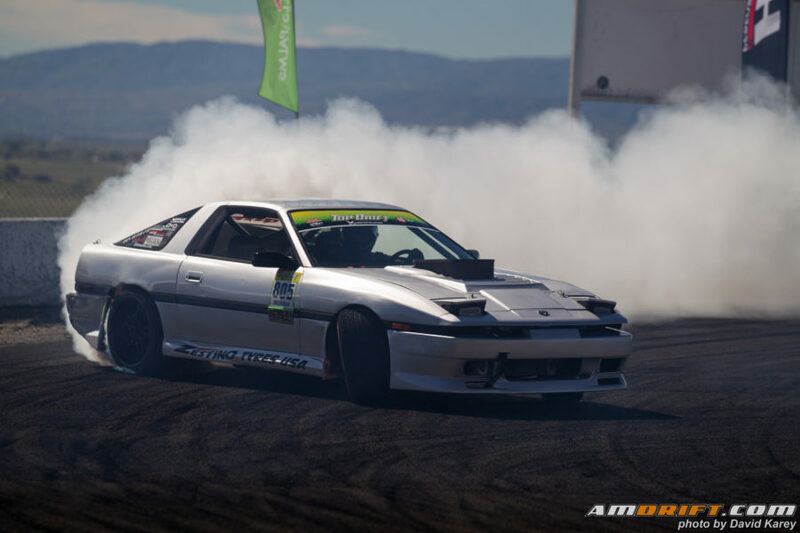 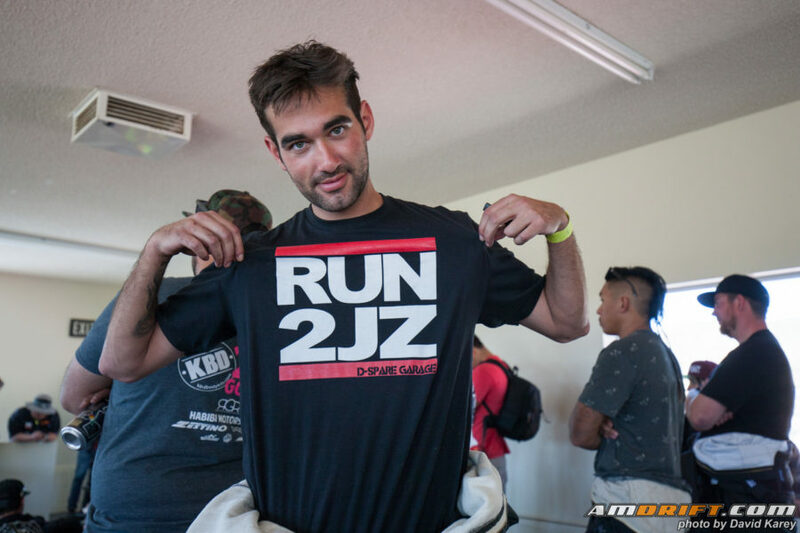 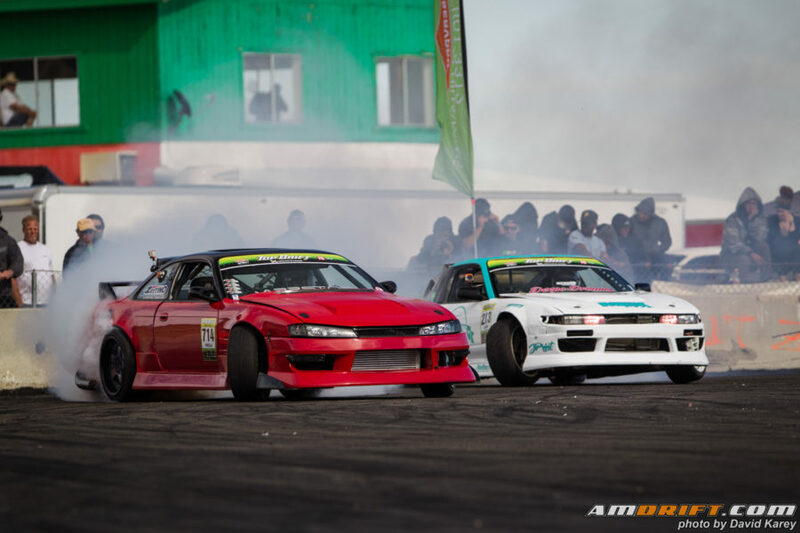 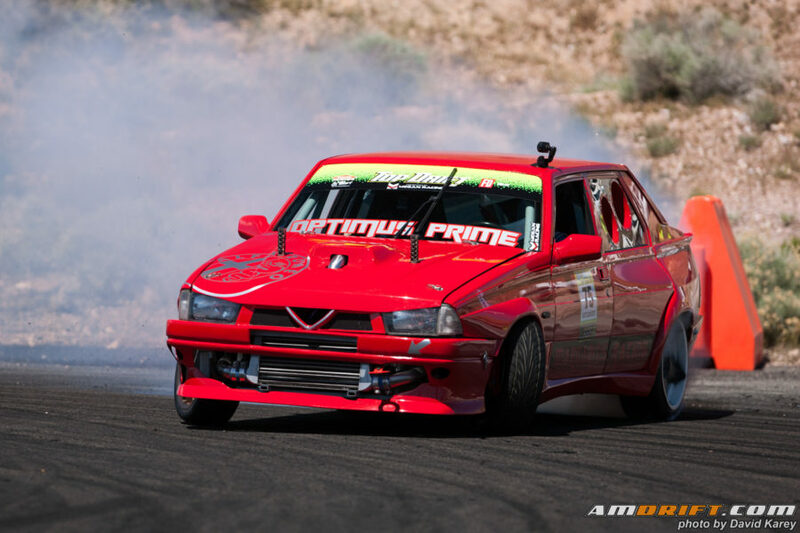 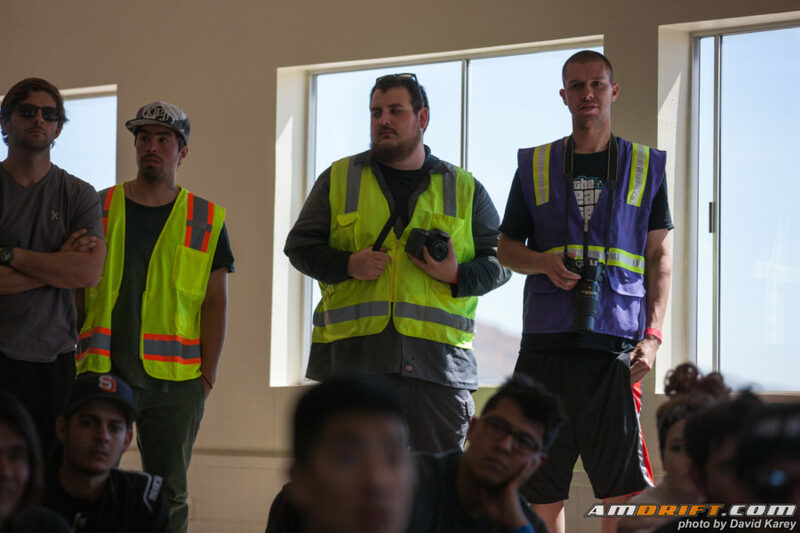 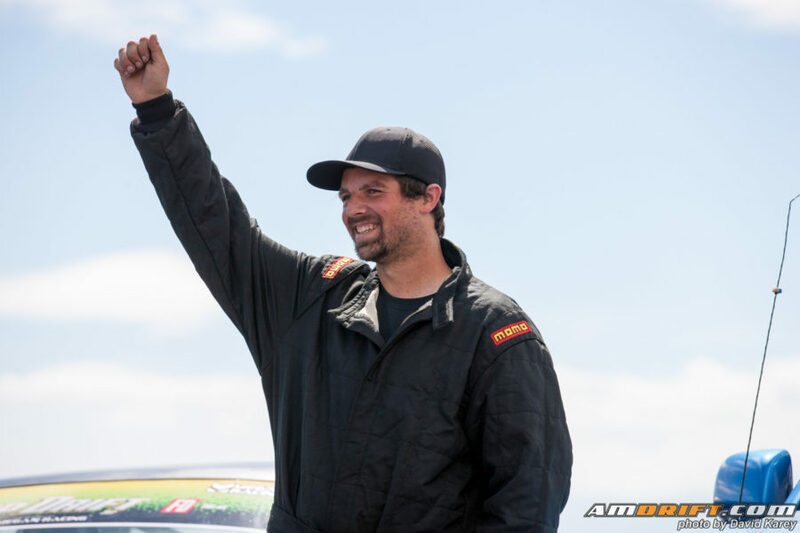 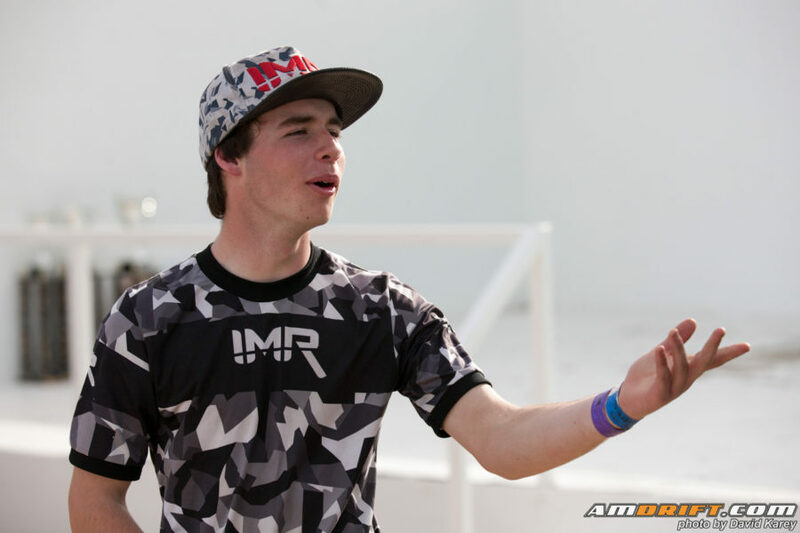 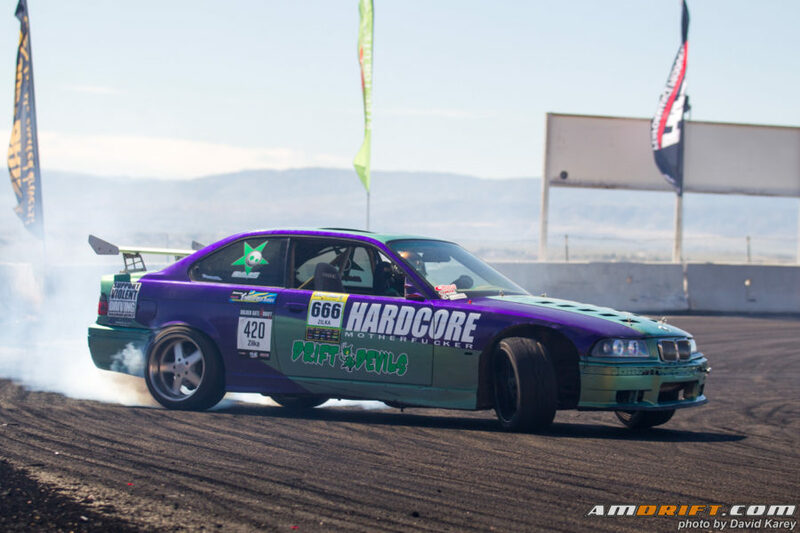 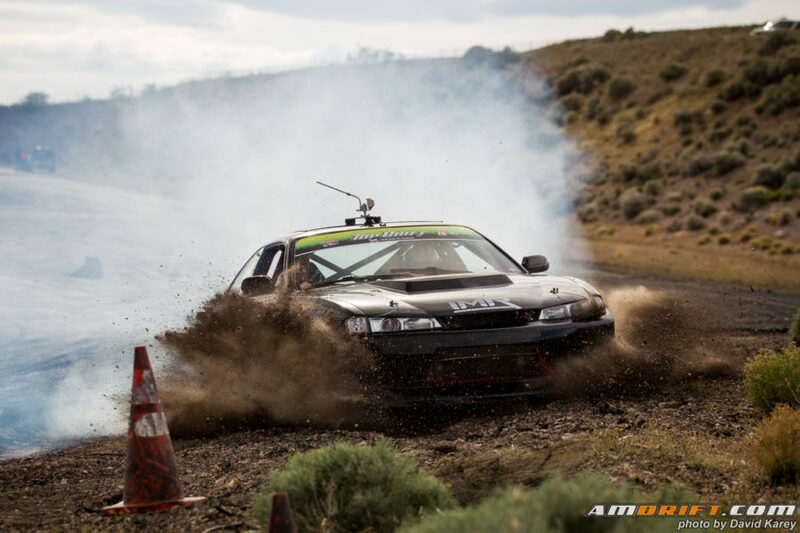 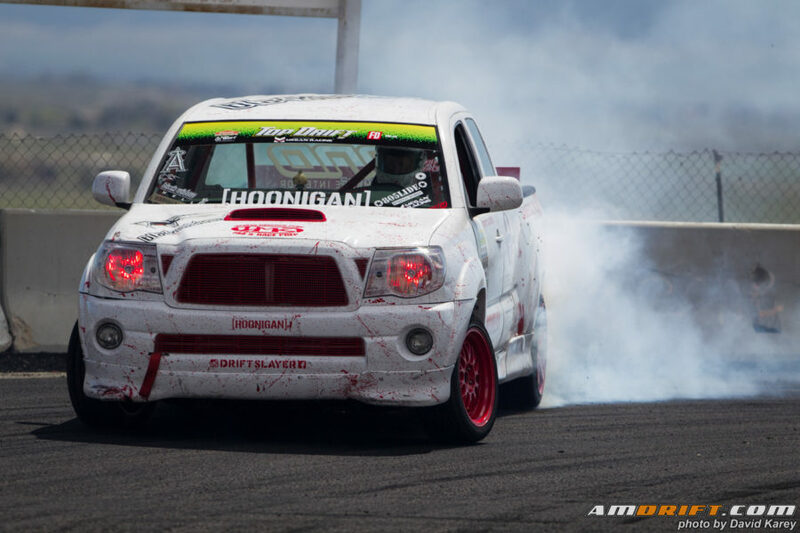 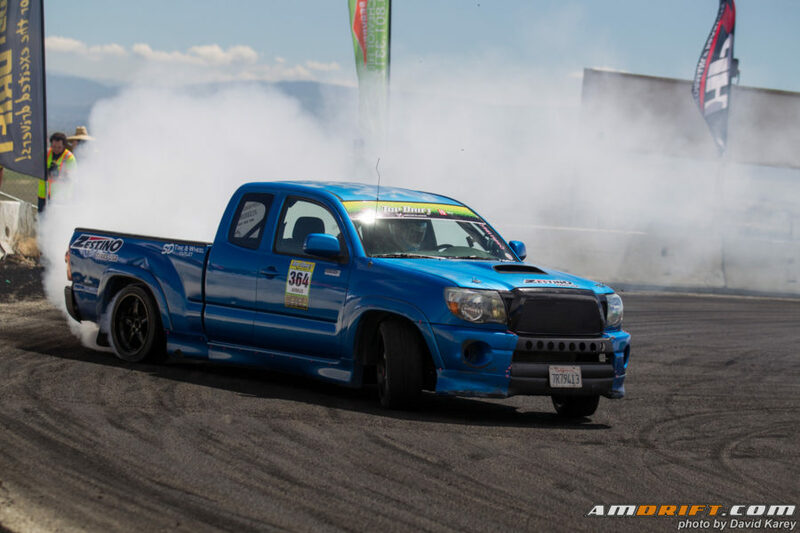 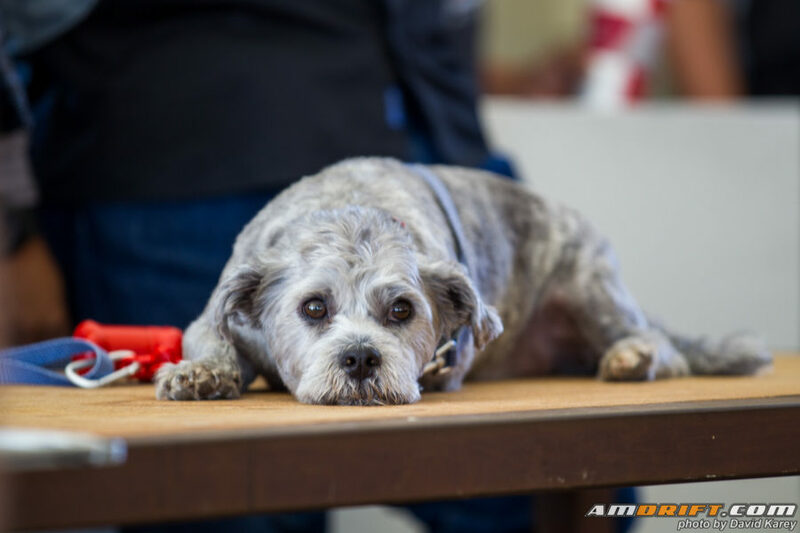 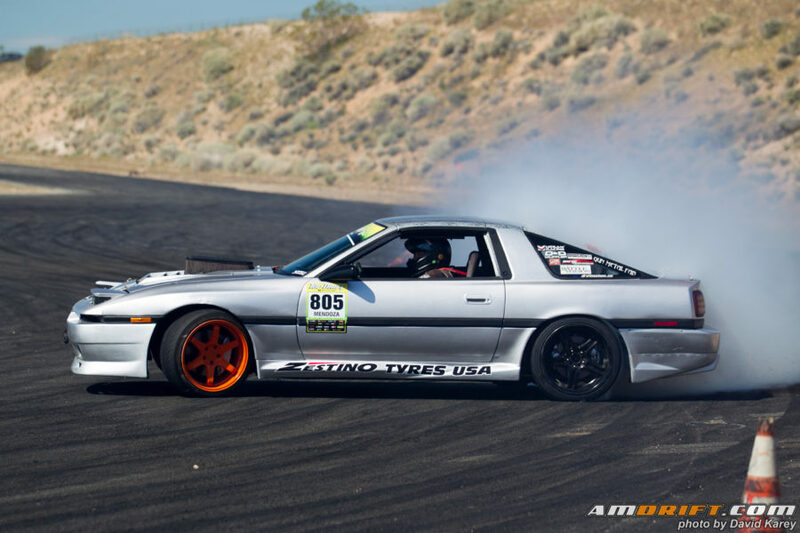 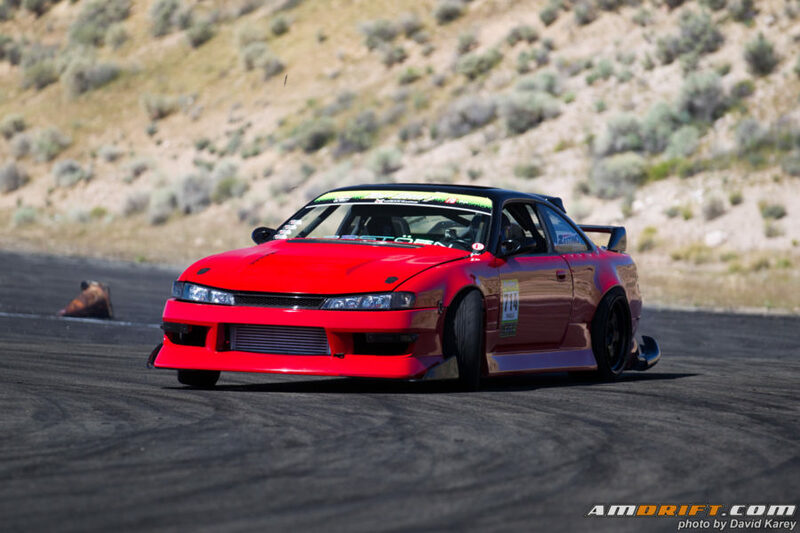 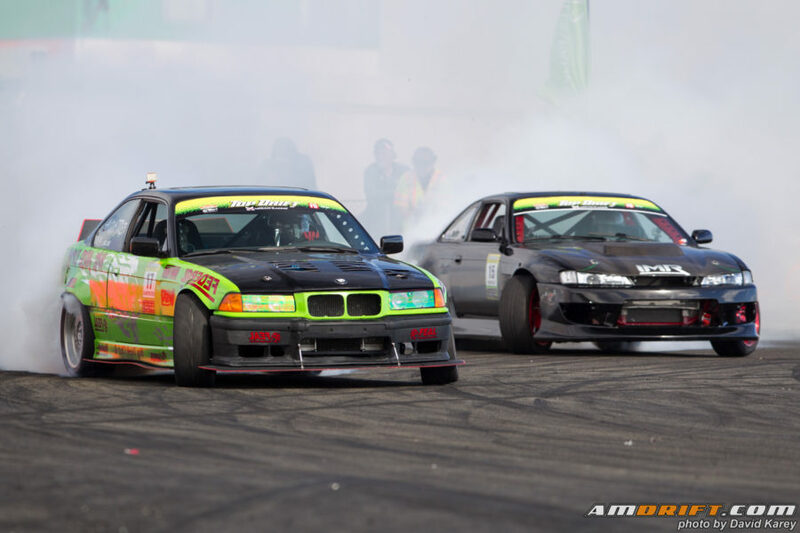 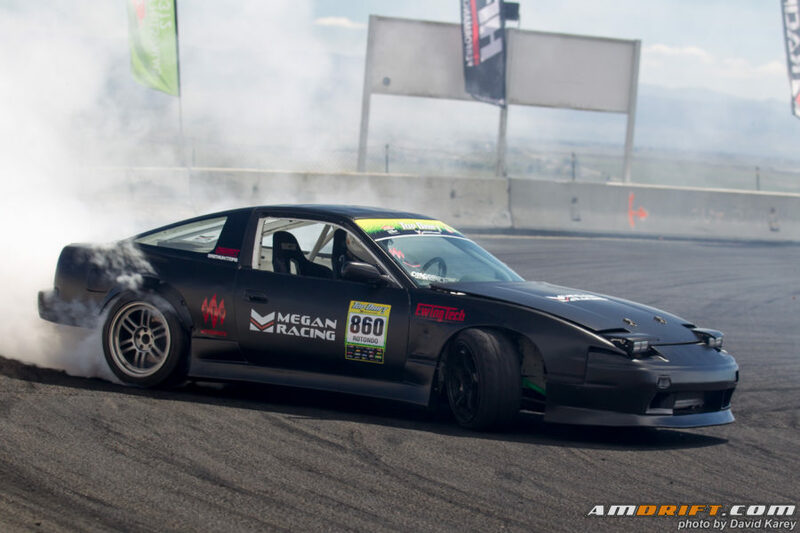 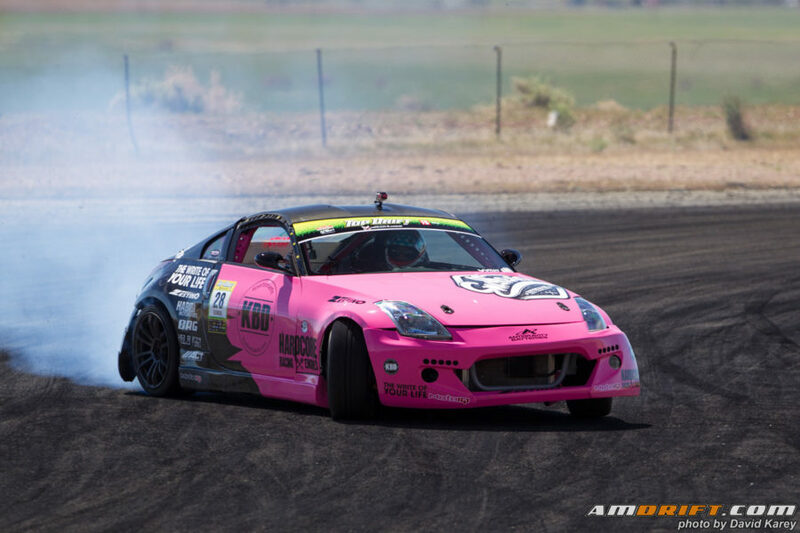 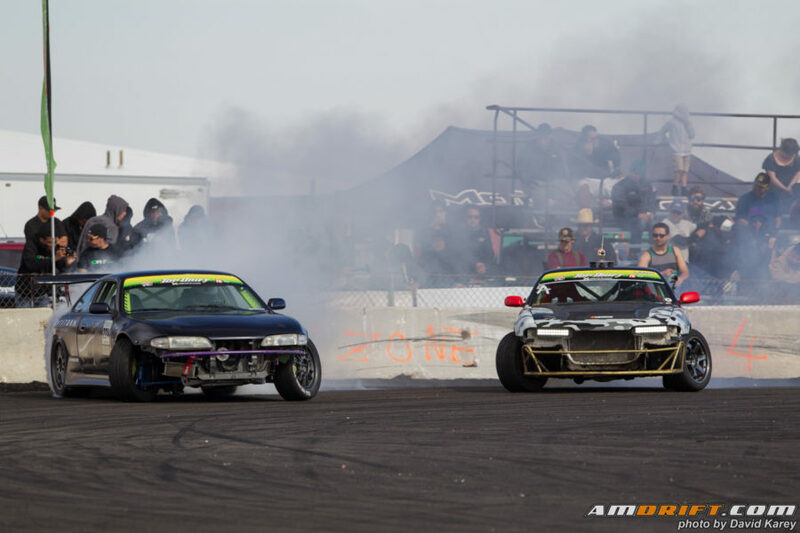 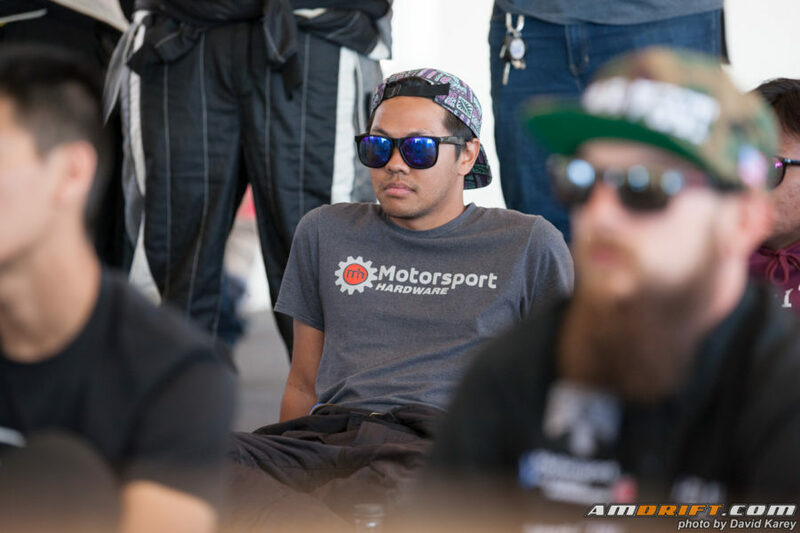 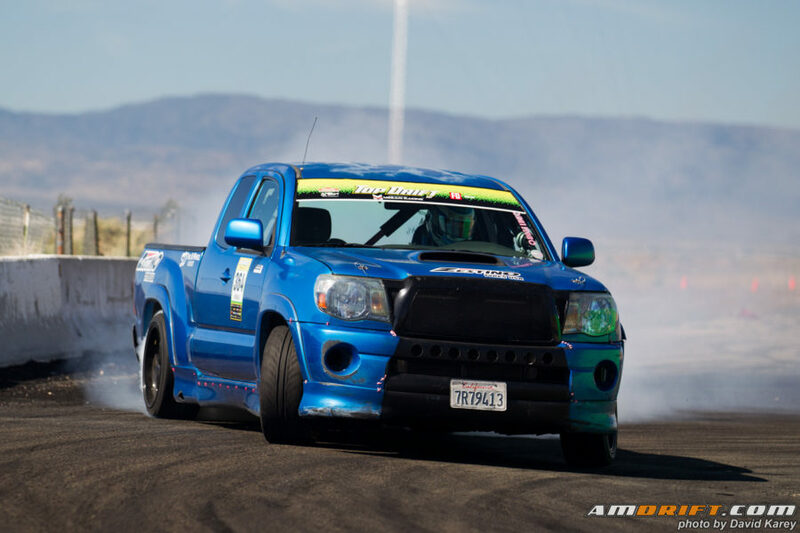 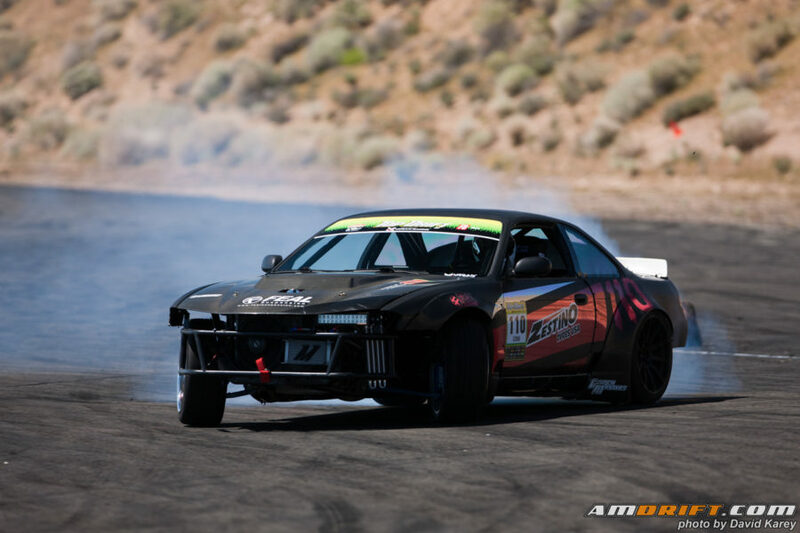 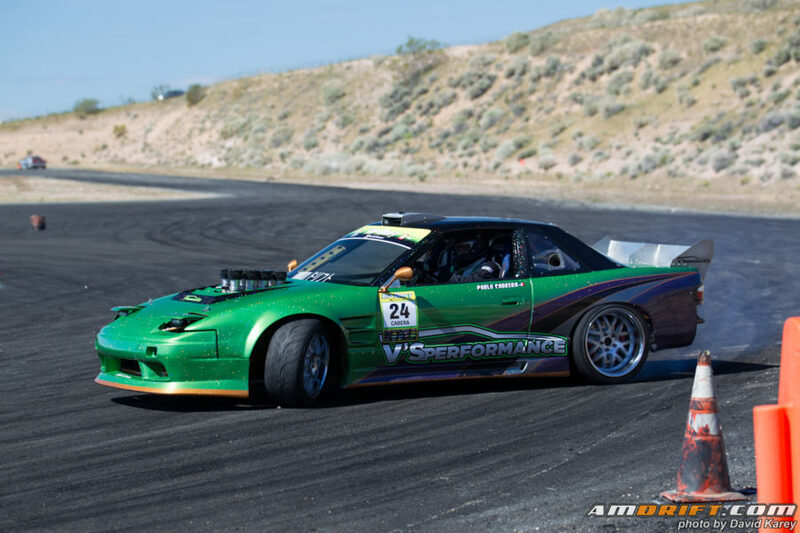 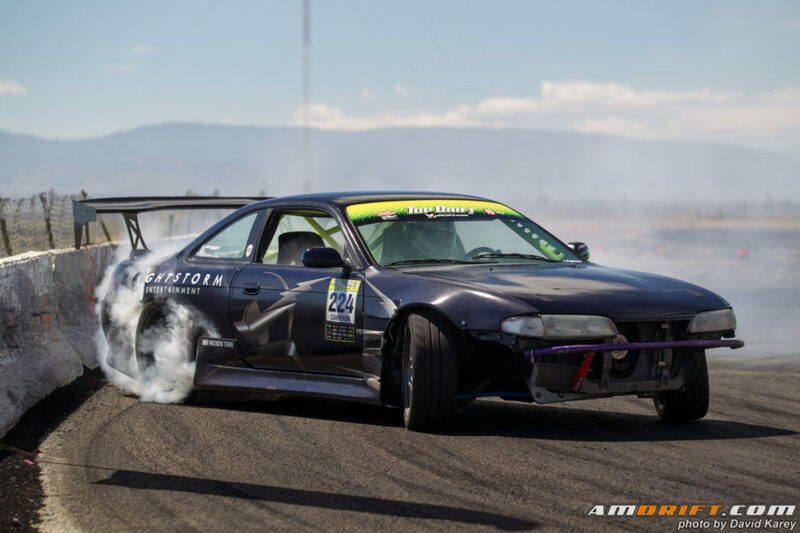 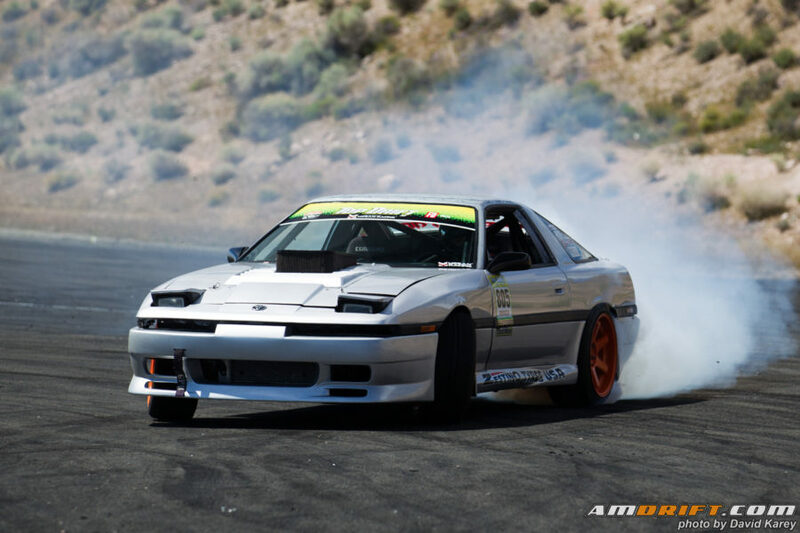 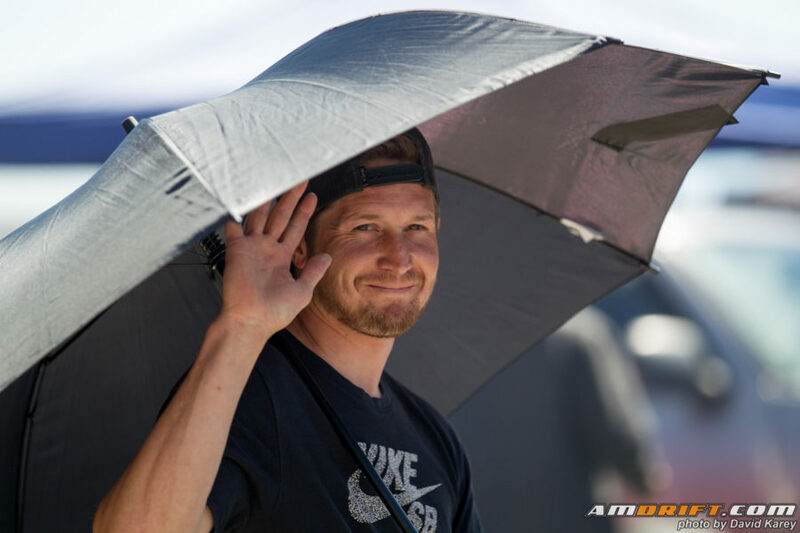 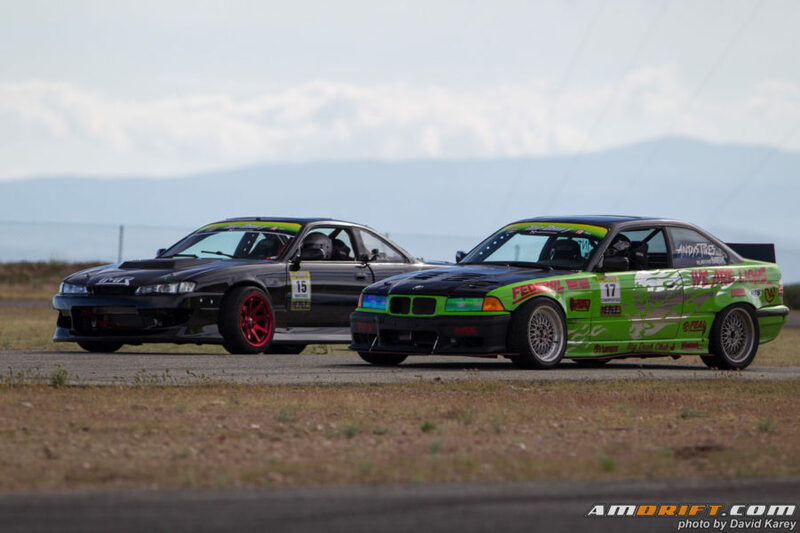 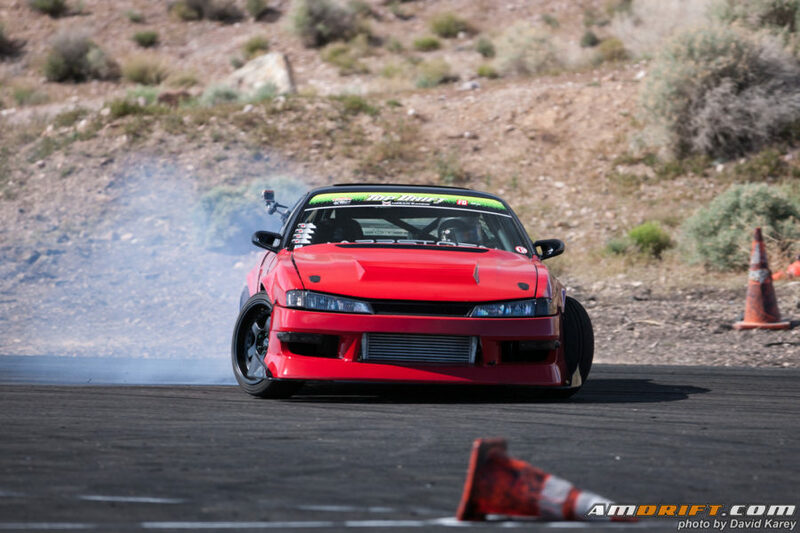 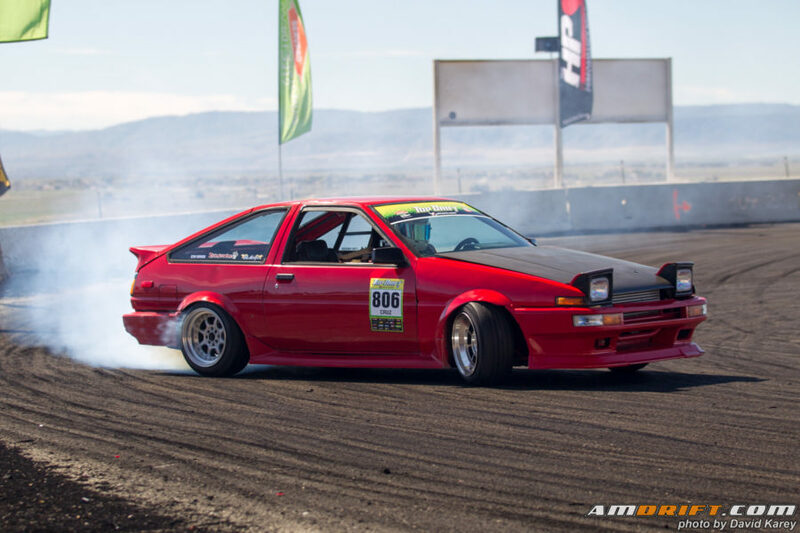 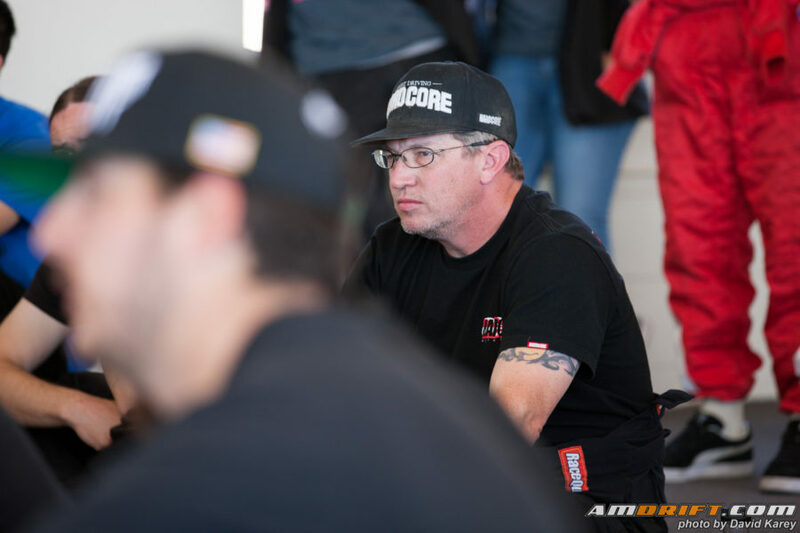 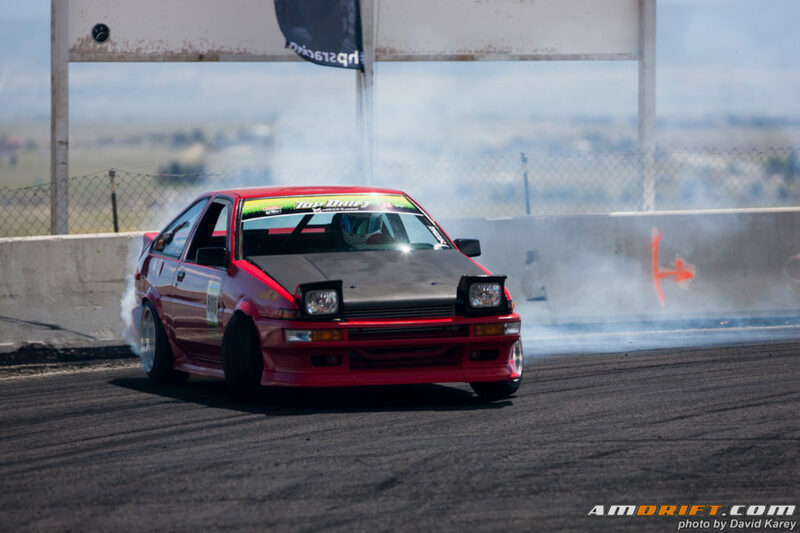 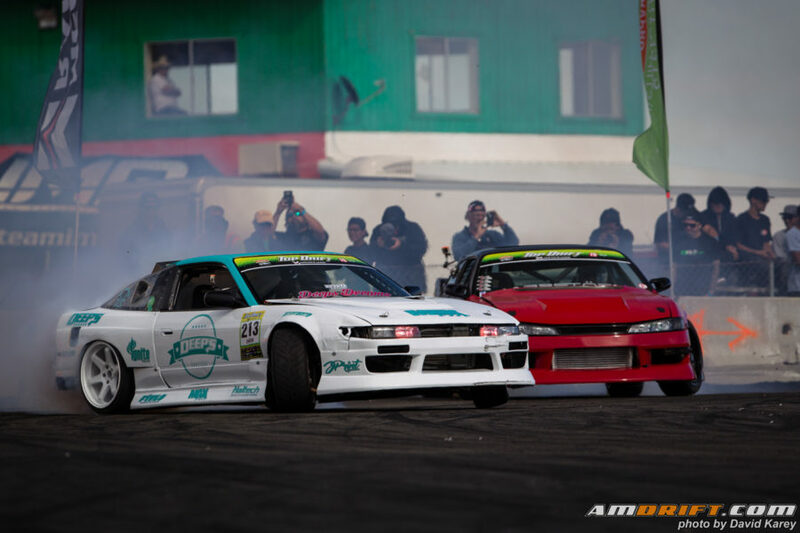 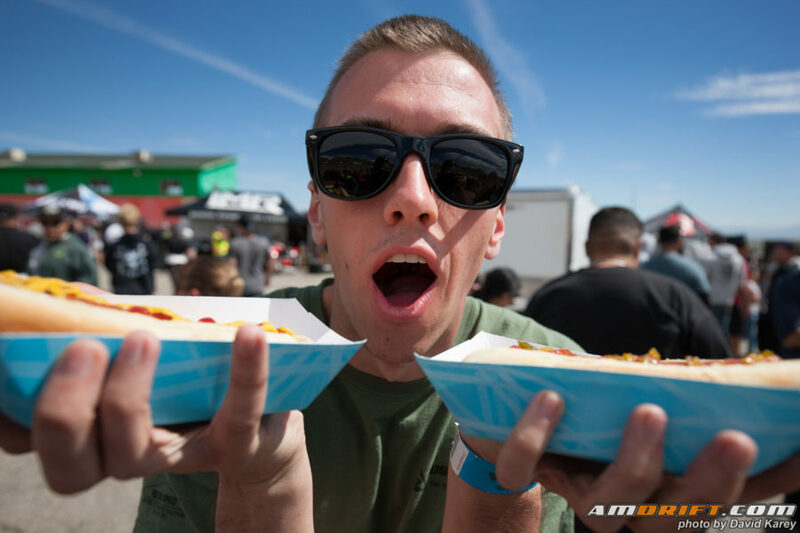 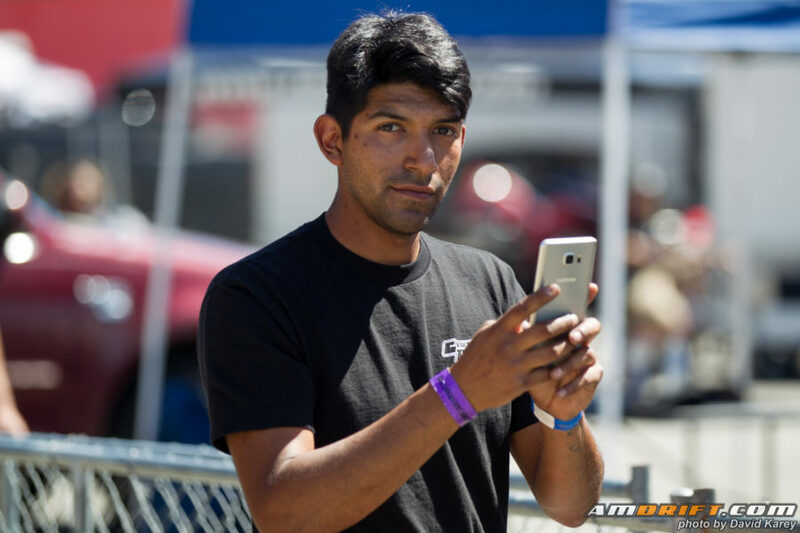 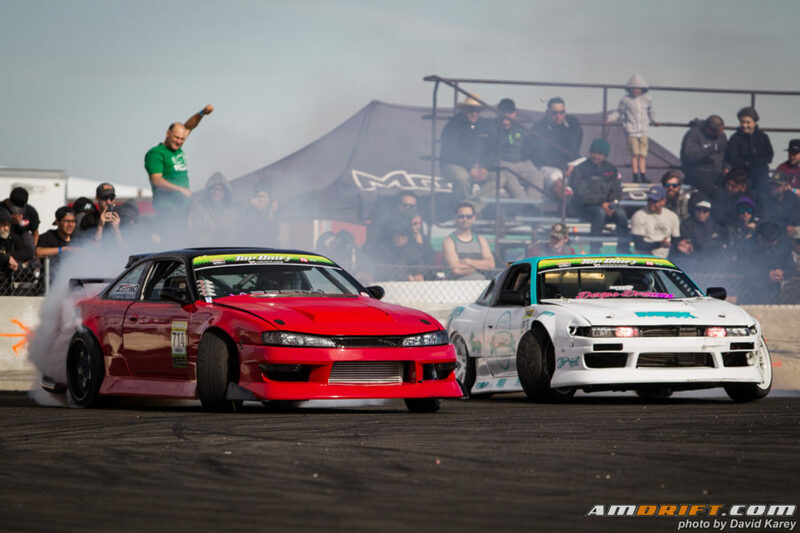 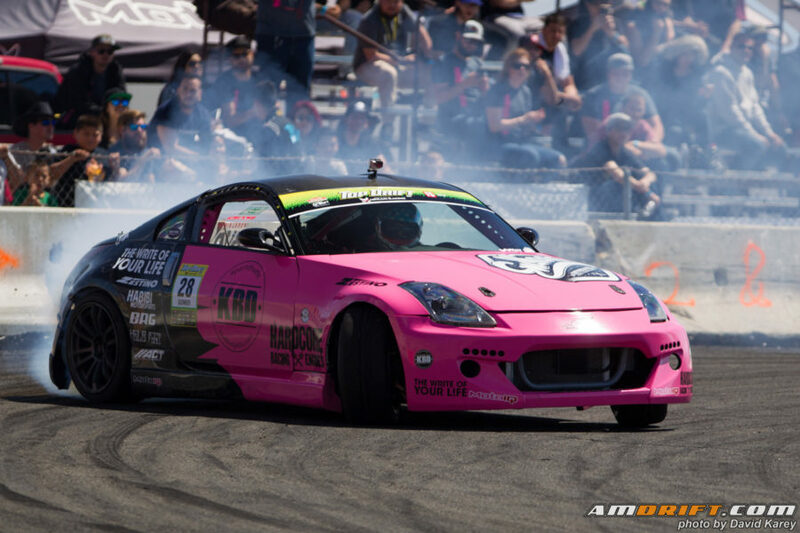 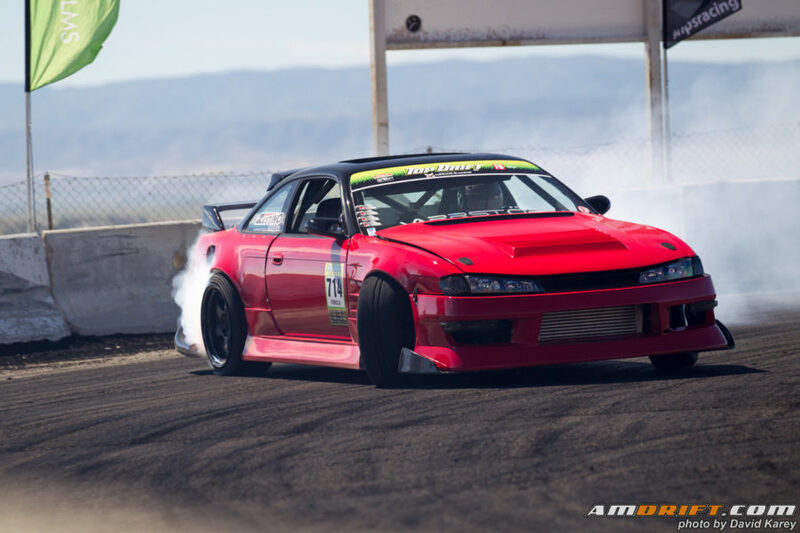 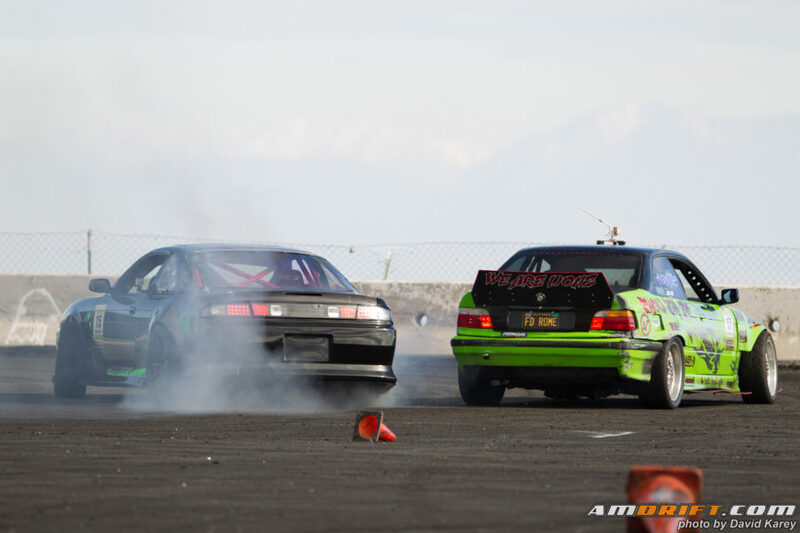 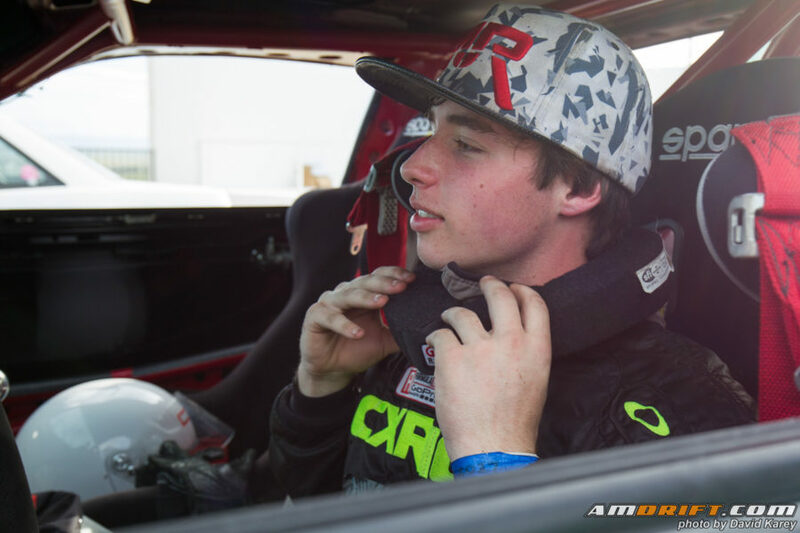 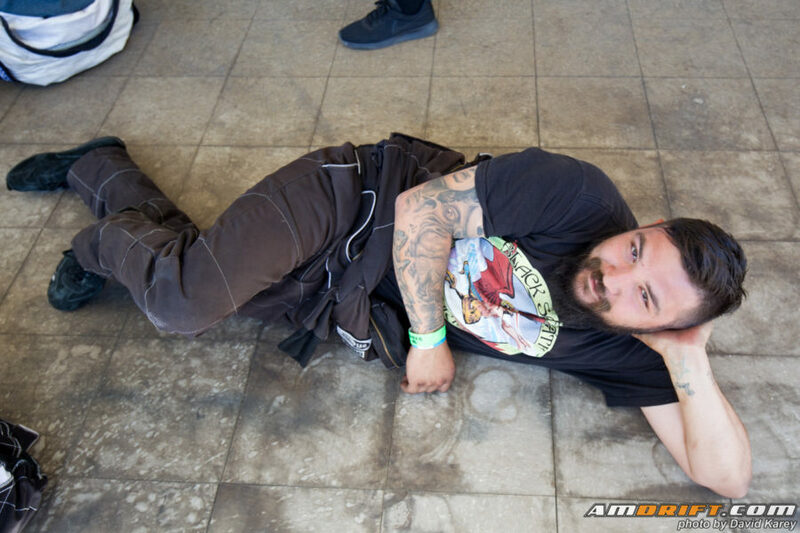 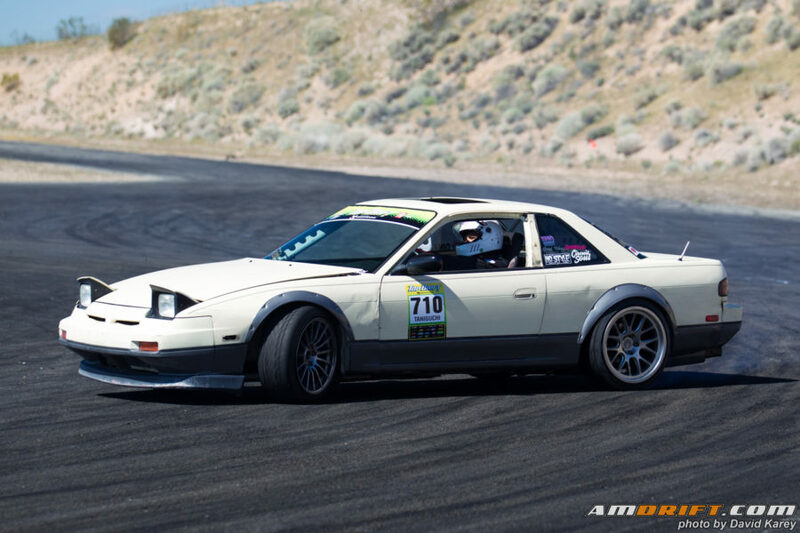 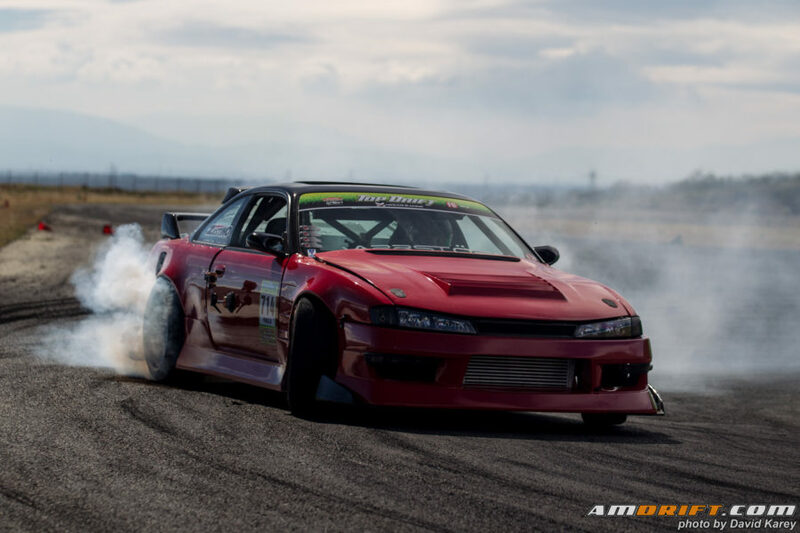 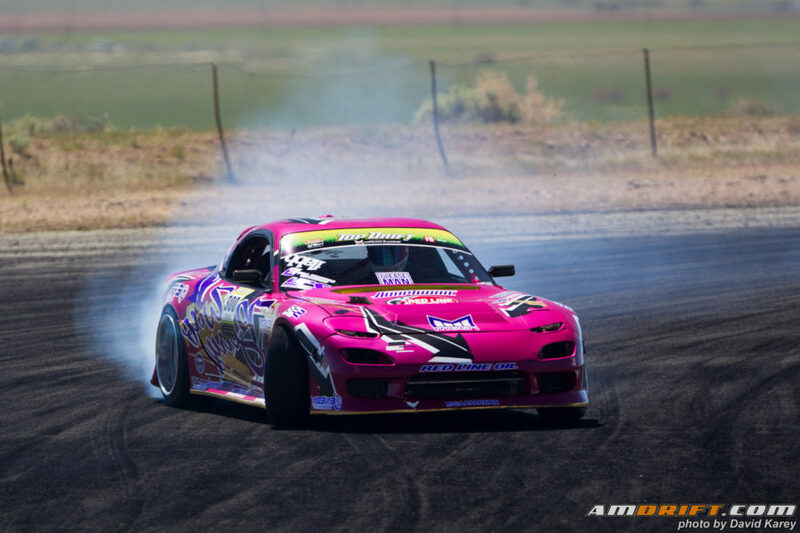 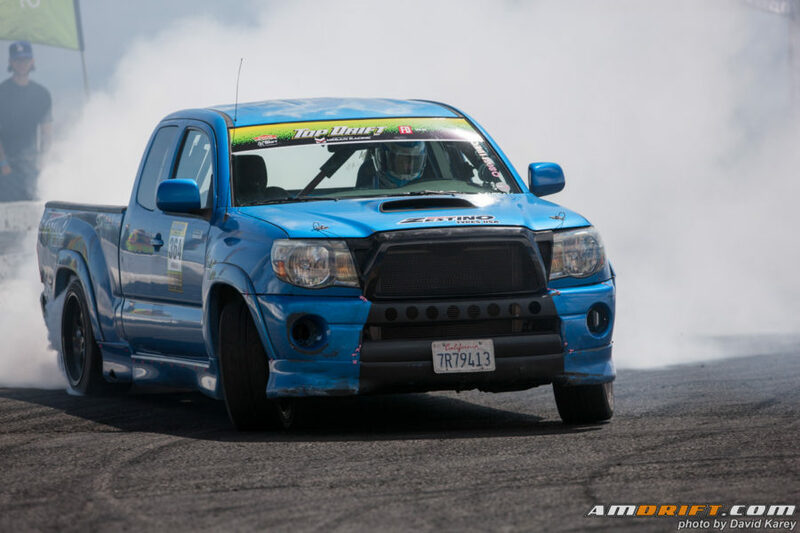 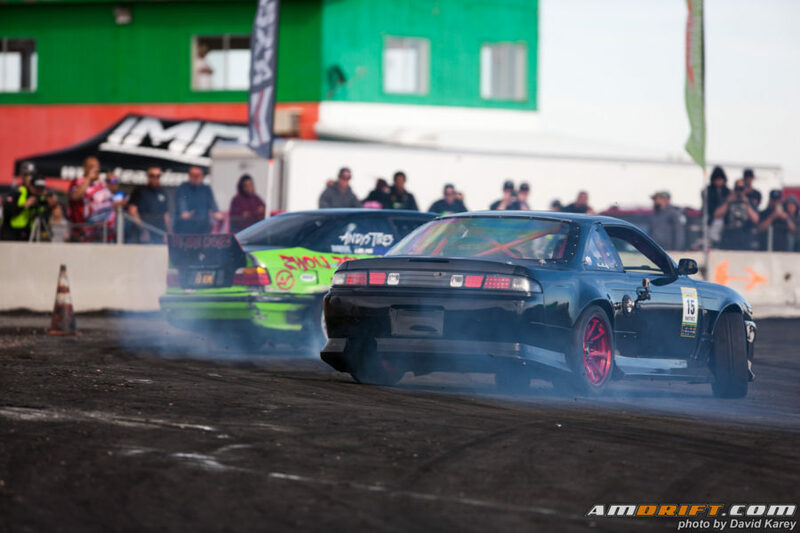 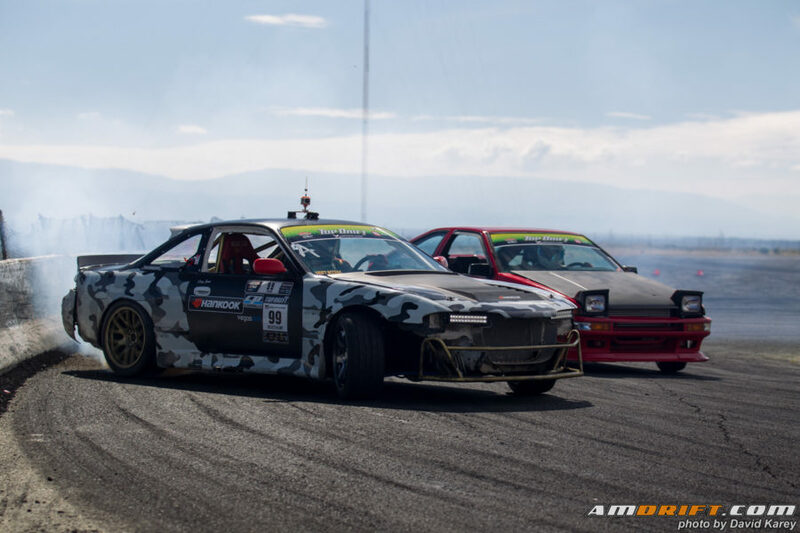 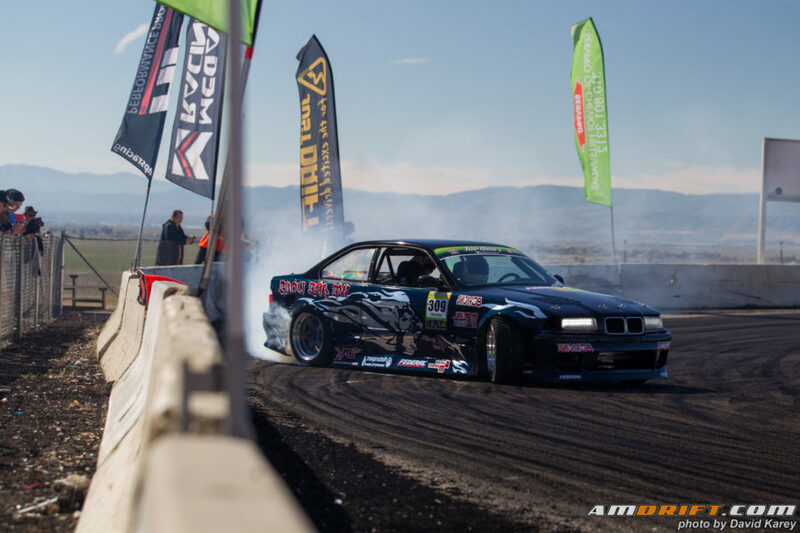 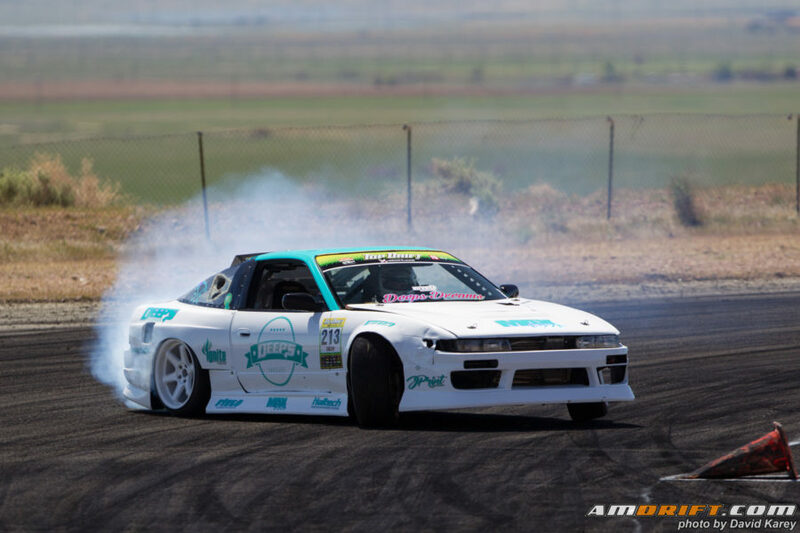 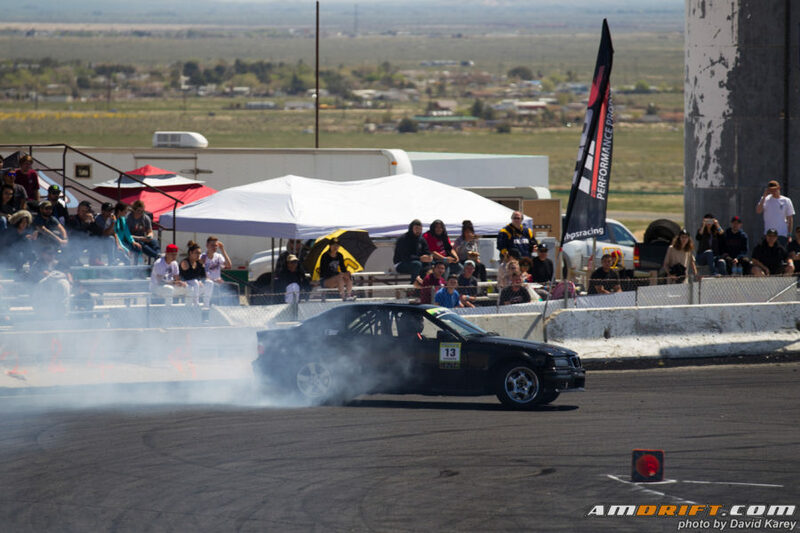 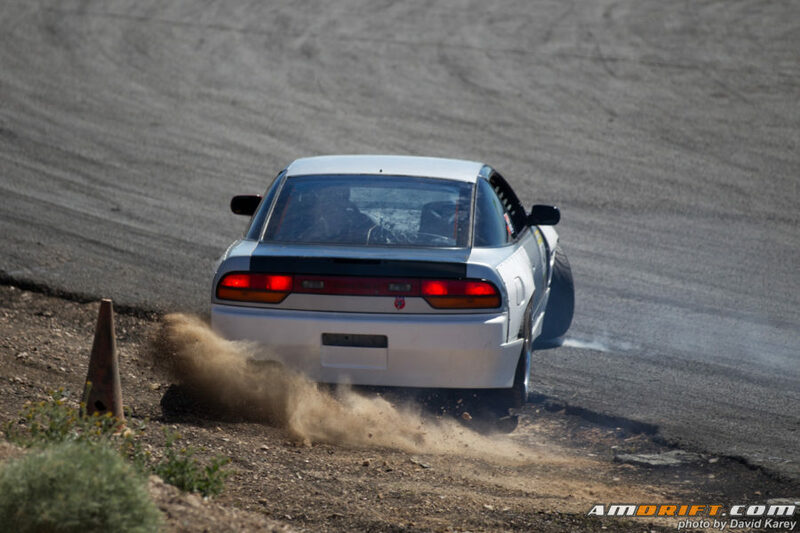 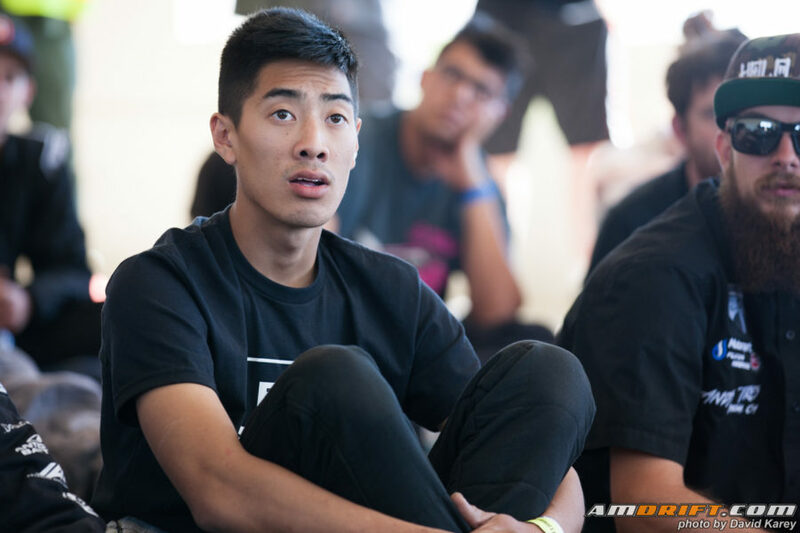 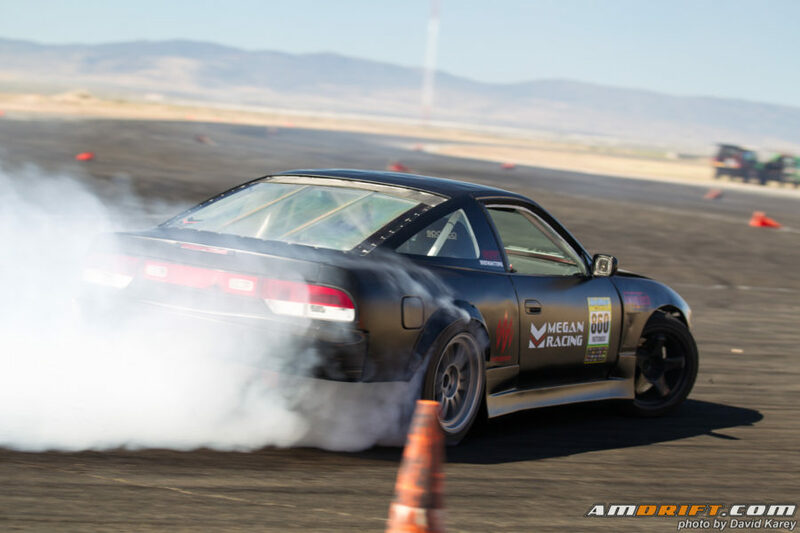 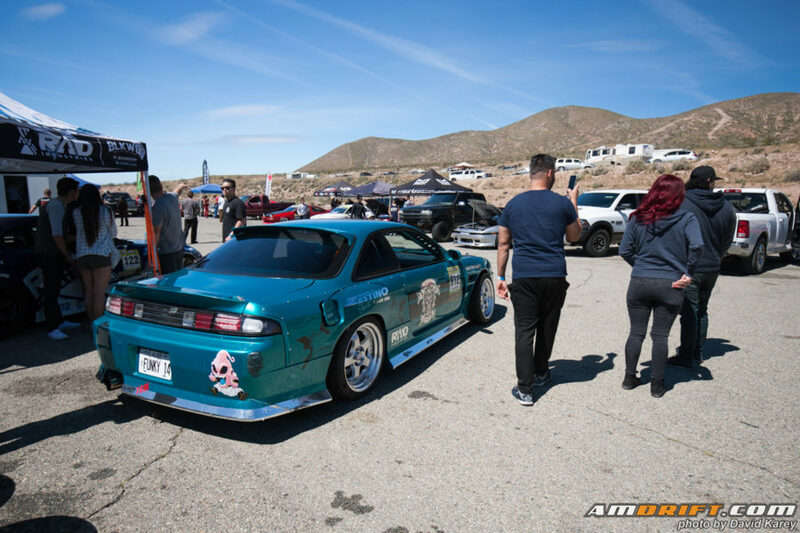 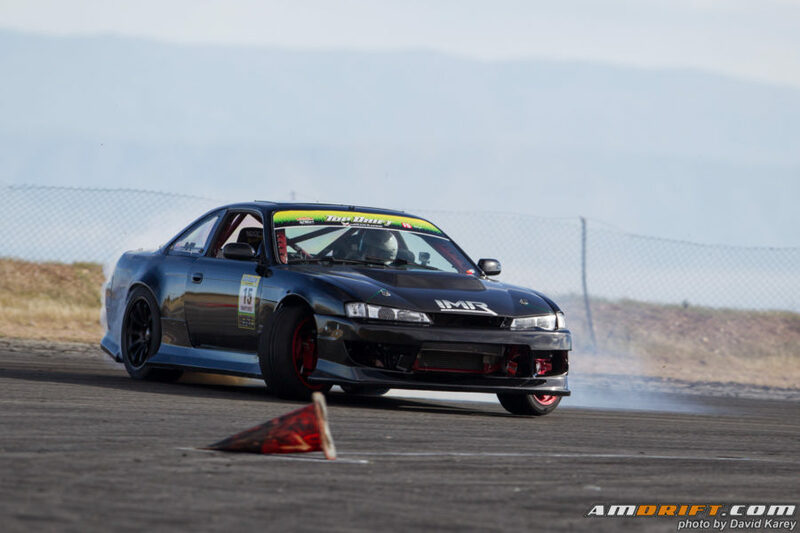 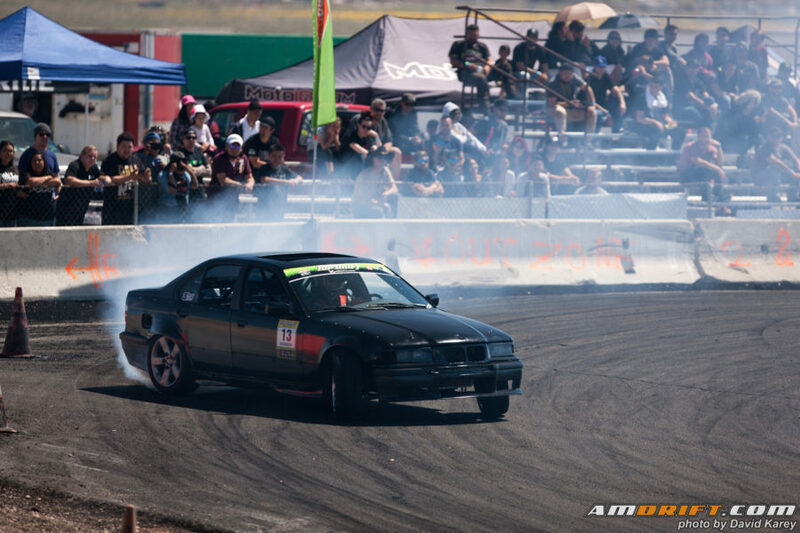 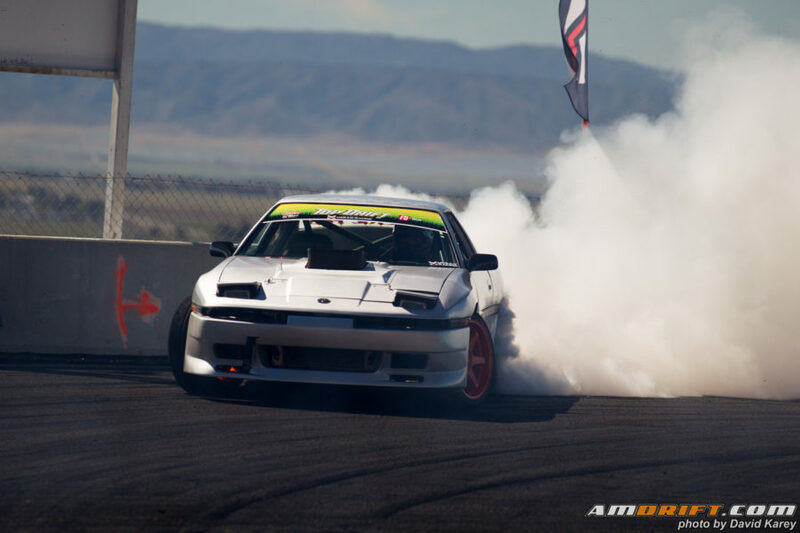 Enjoy the Top Drift Round 1 gallery.